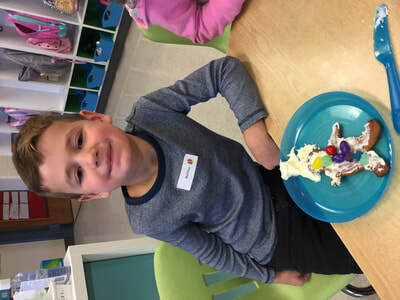 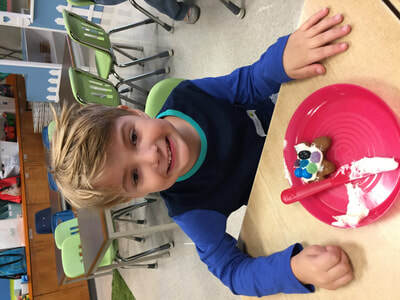 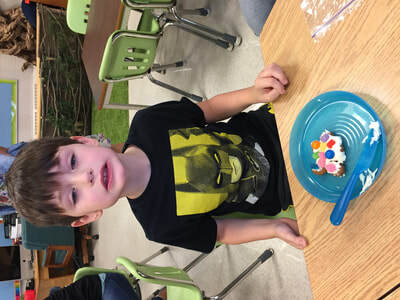 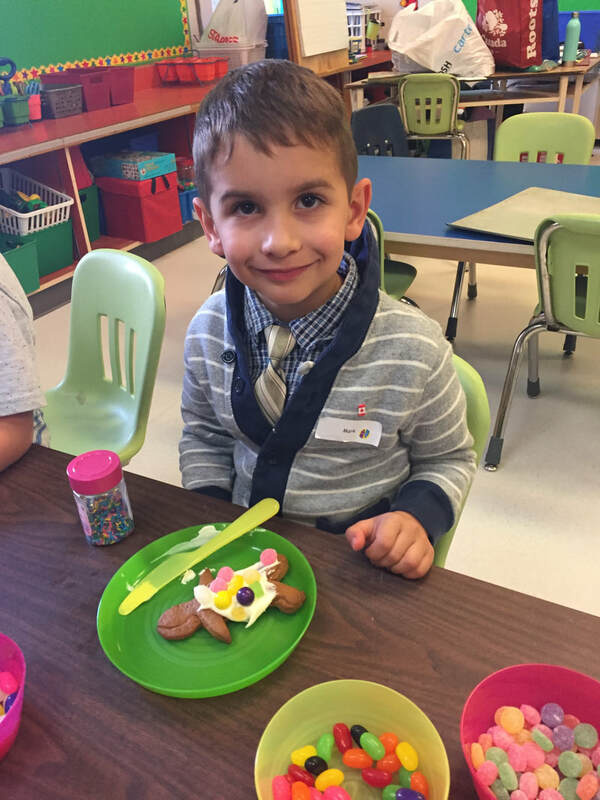 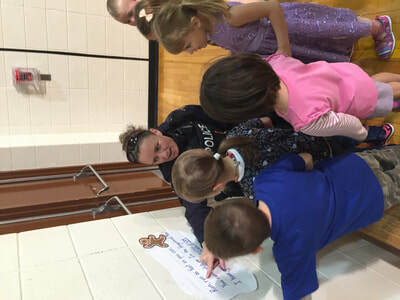 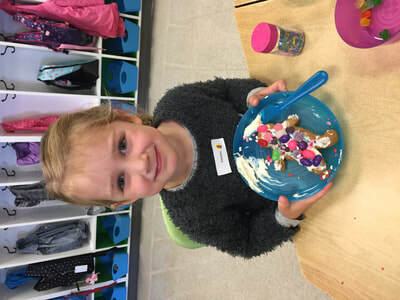 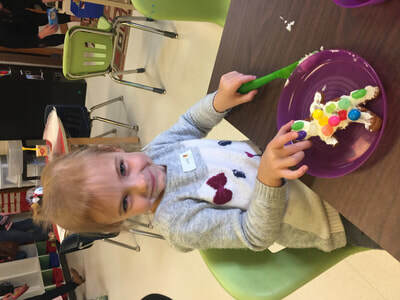 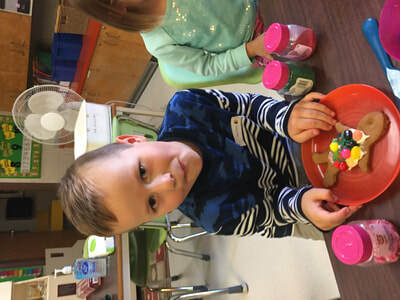 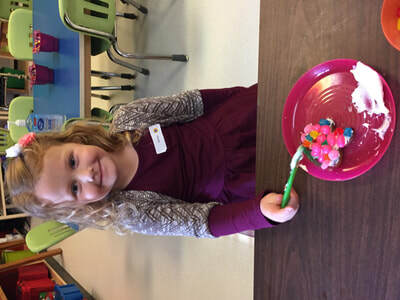 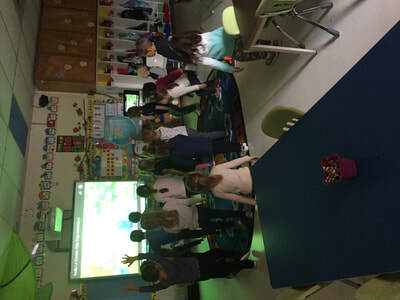 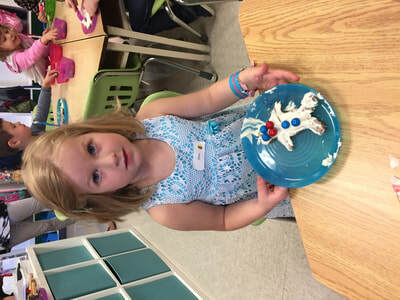 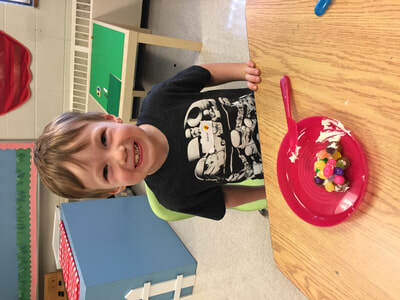 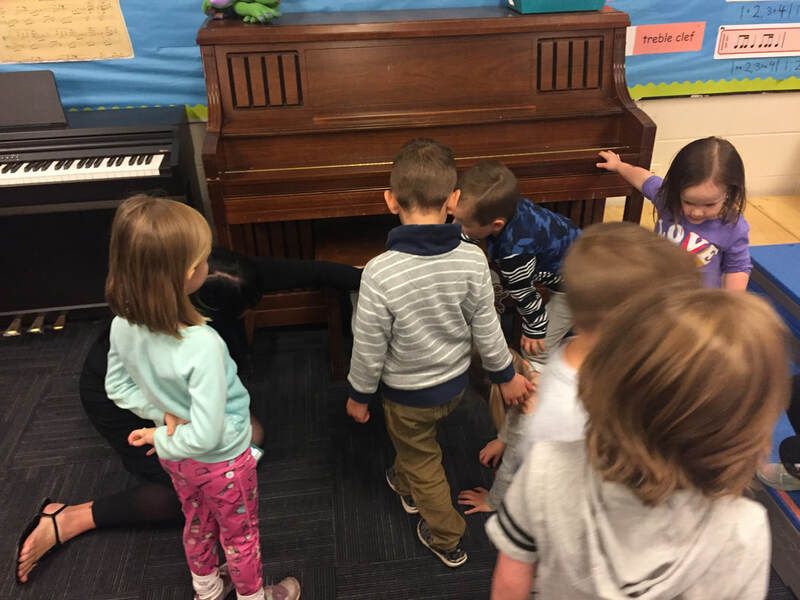 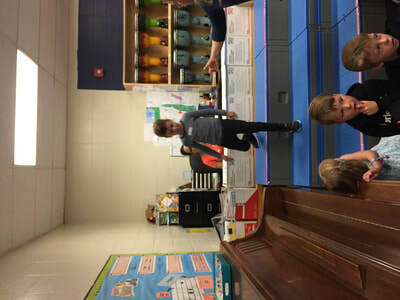 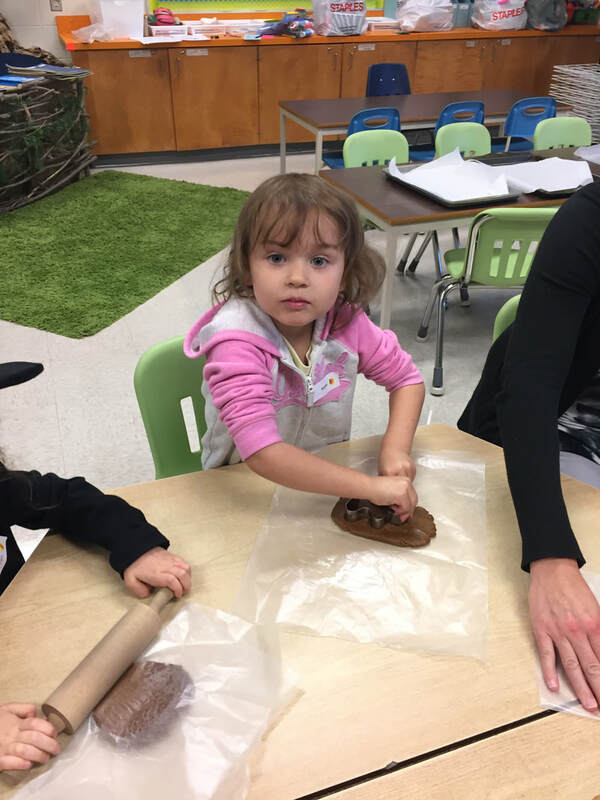 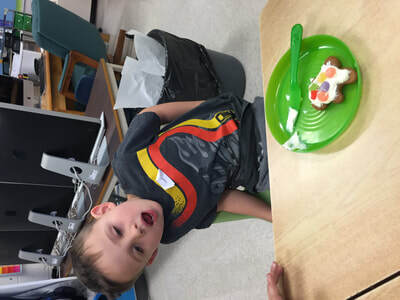 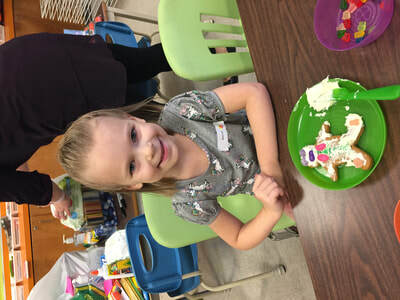 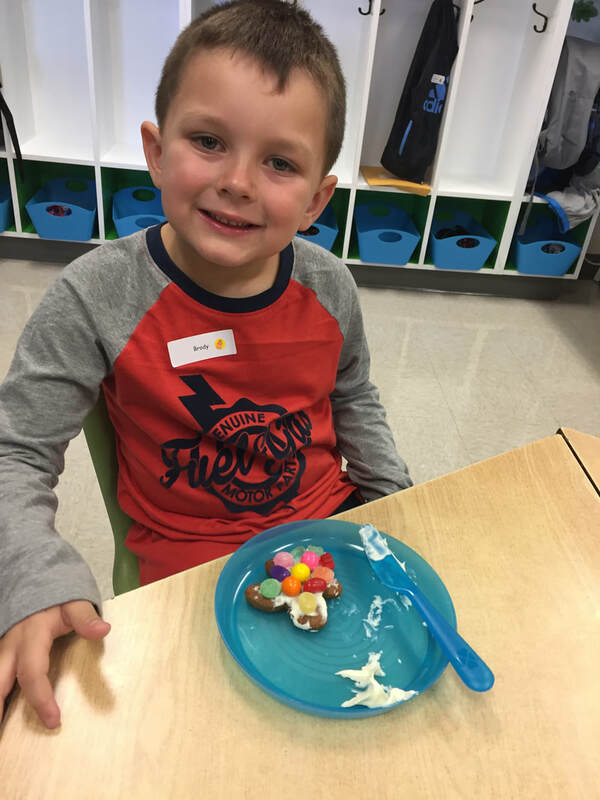 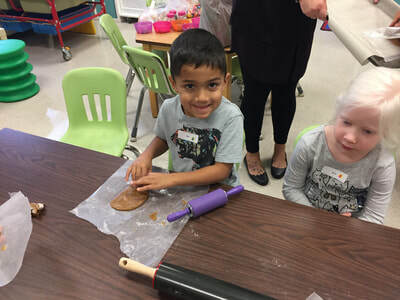 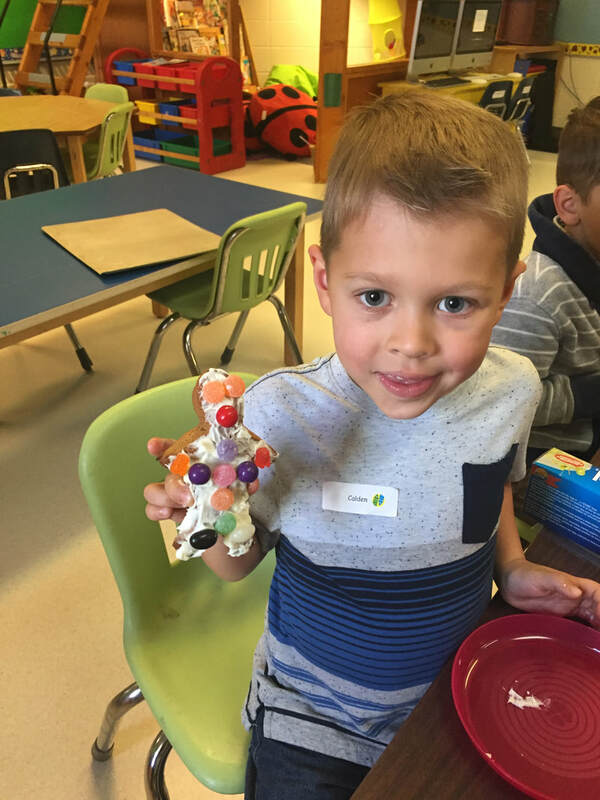 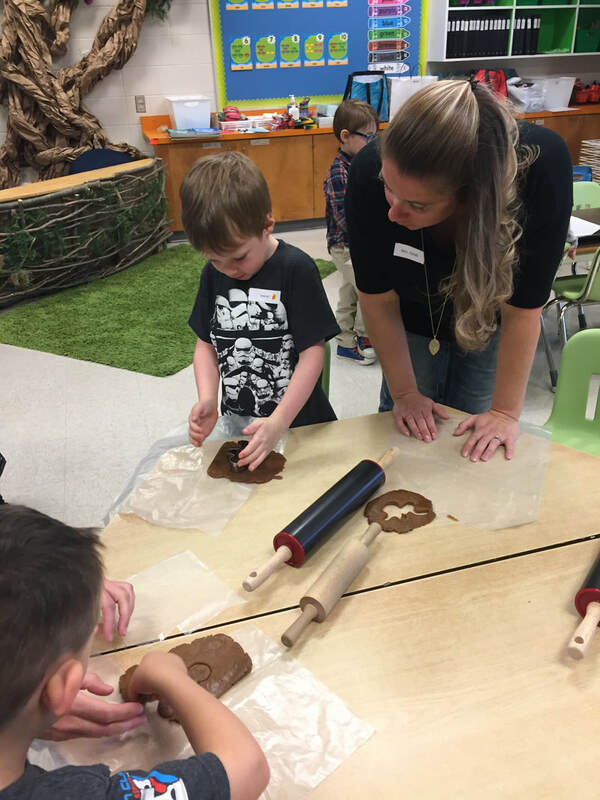 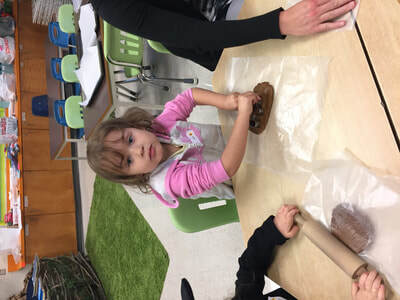 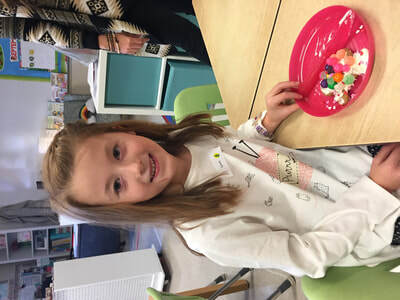 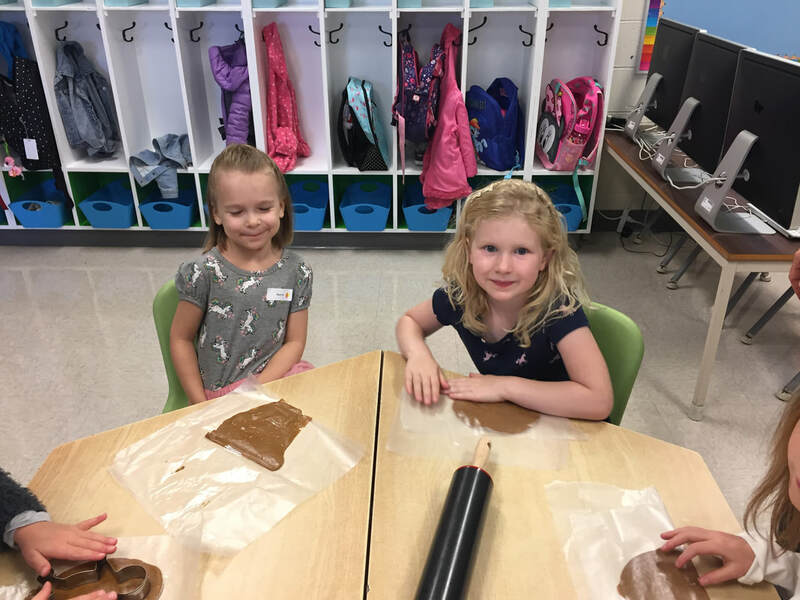 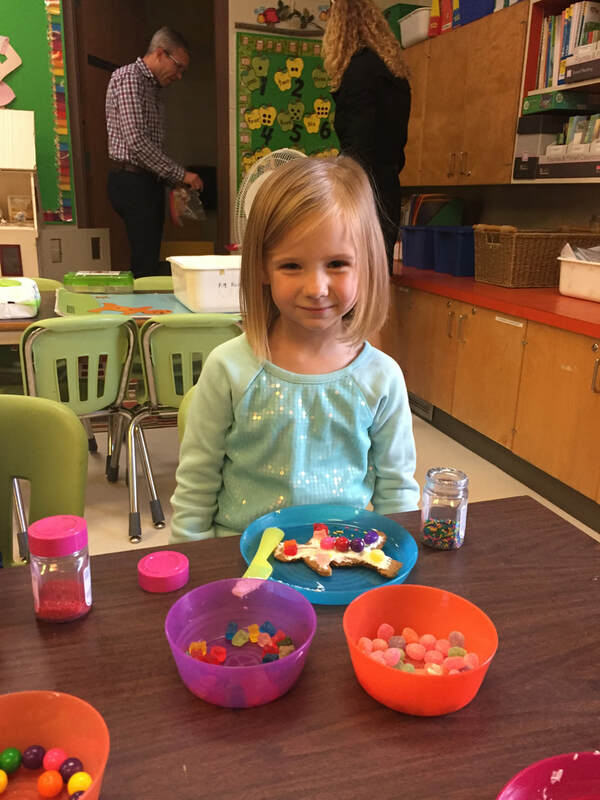 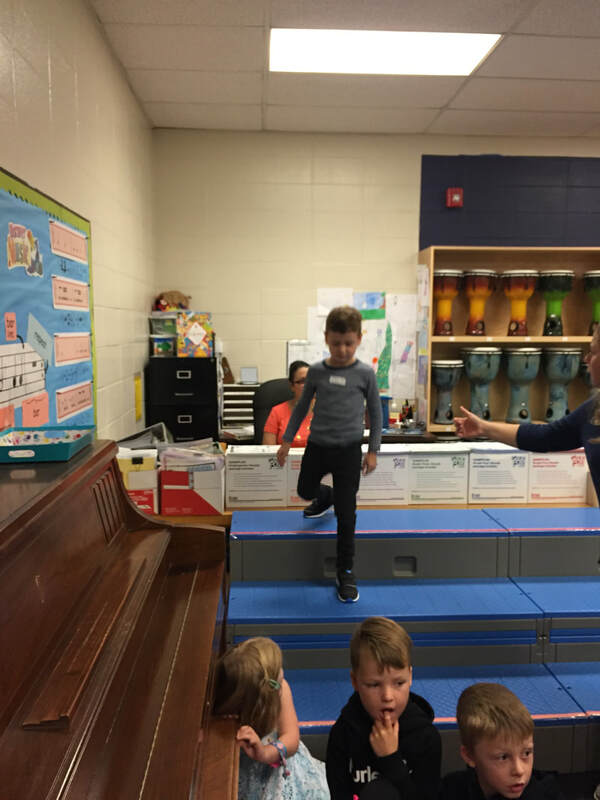 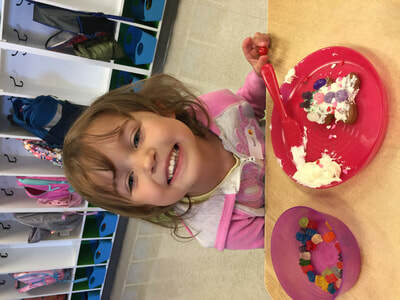 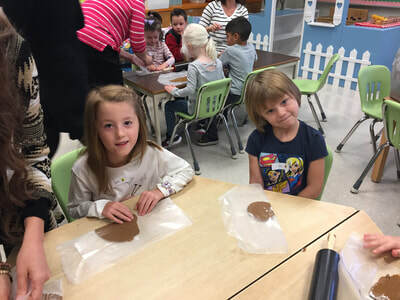 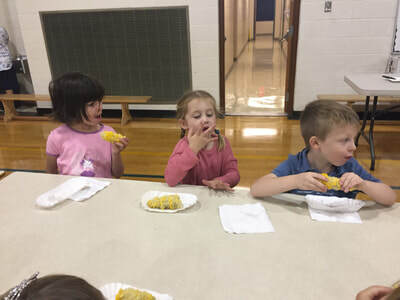 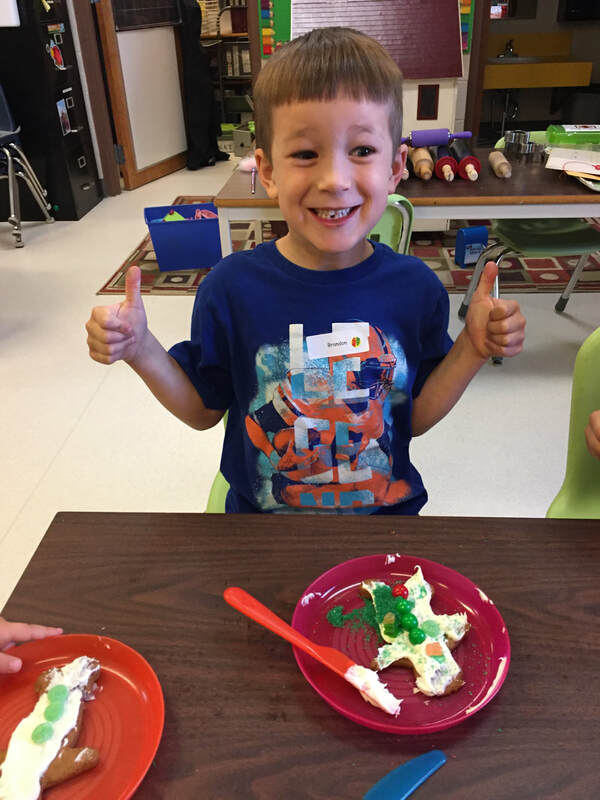 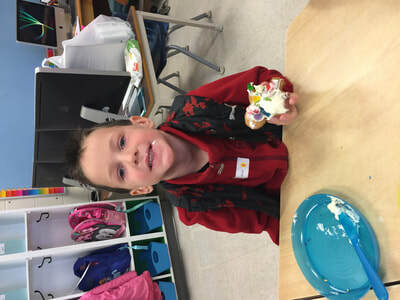 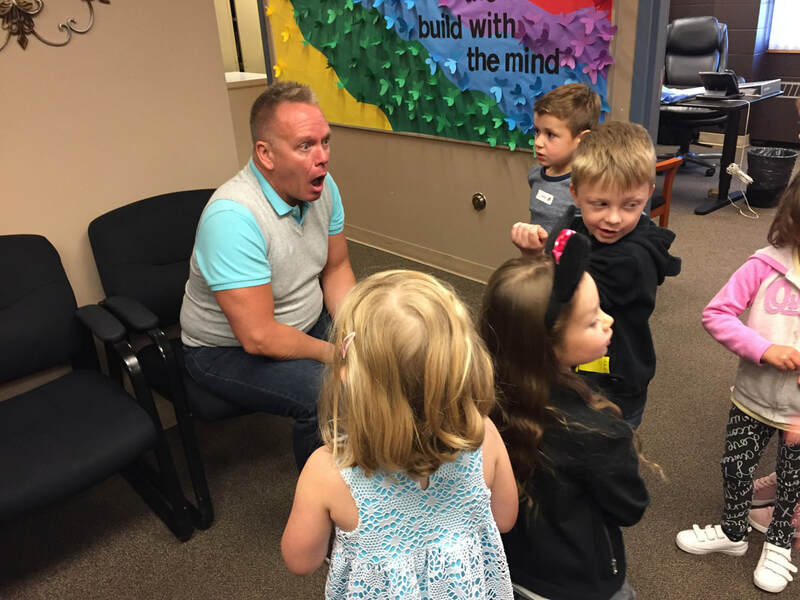 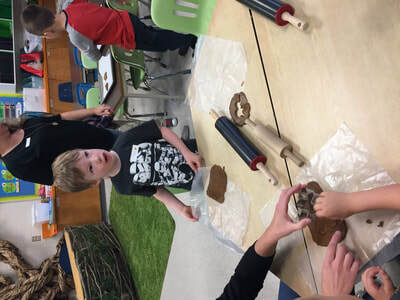 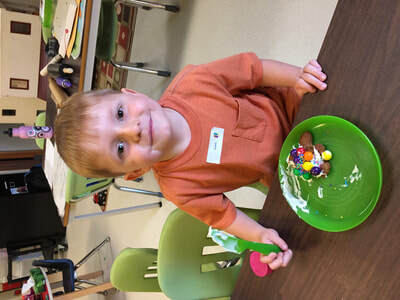 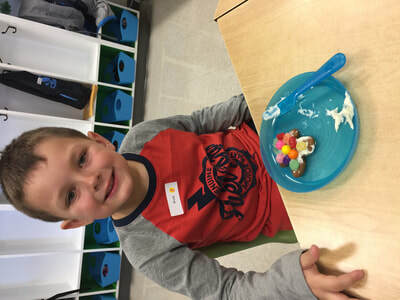 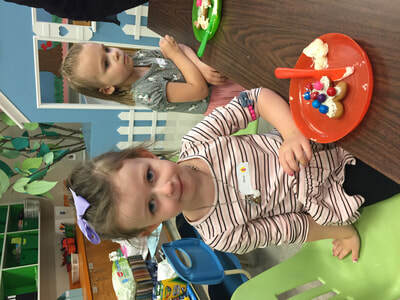 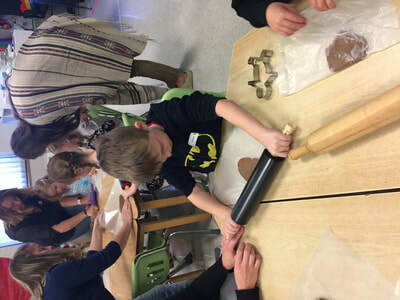 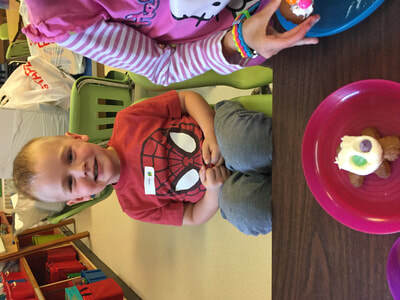 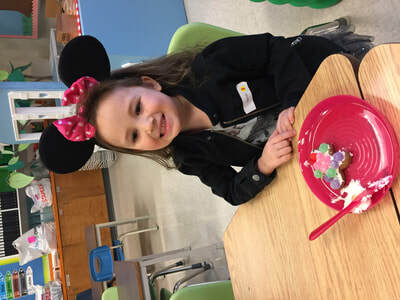 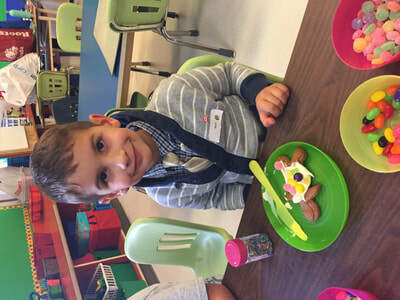 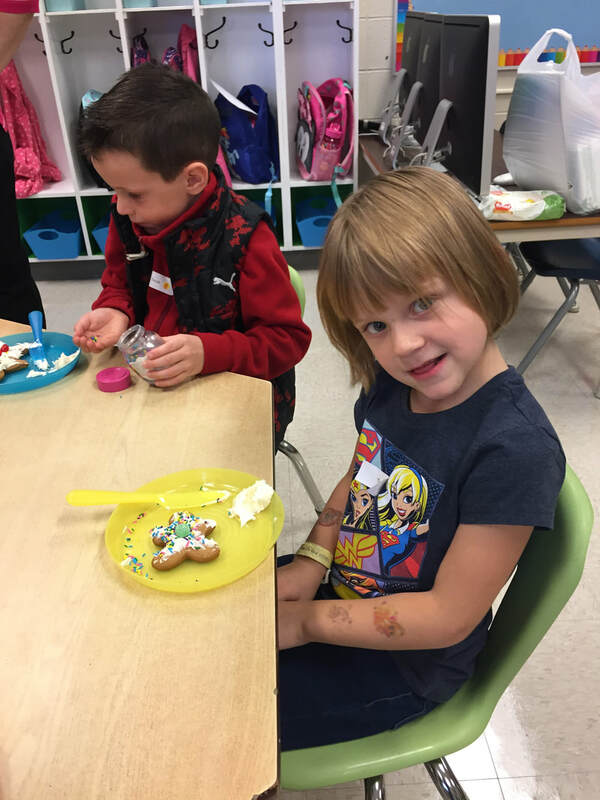 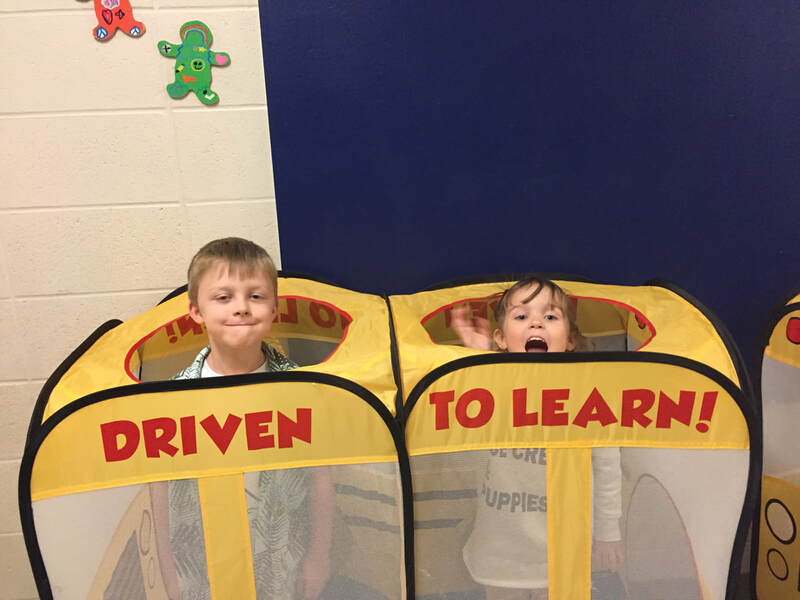 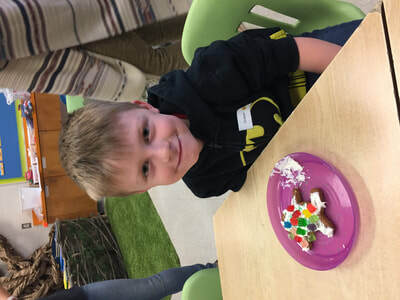 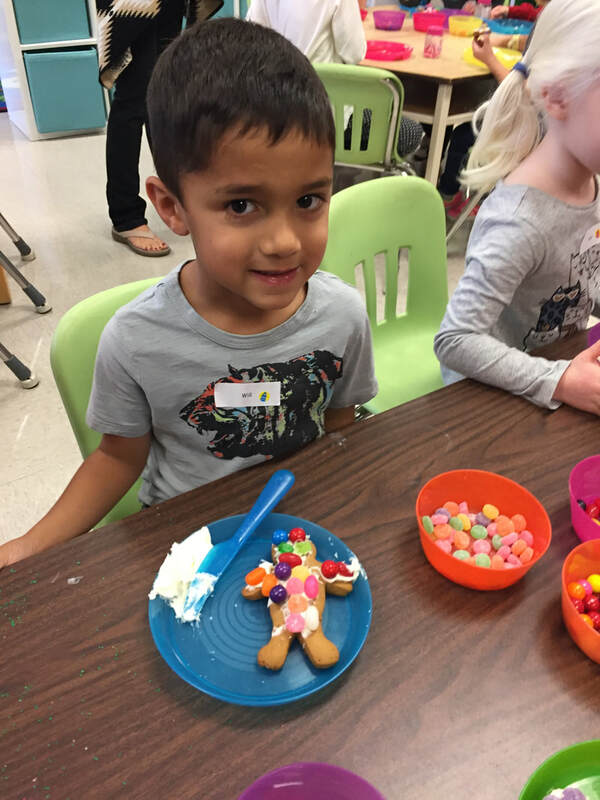 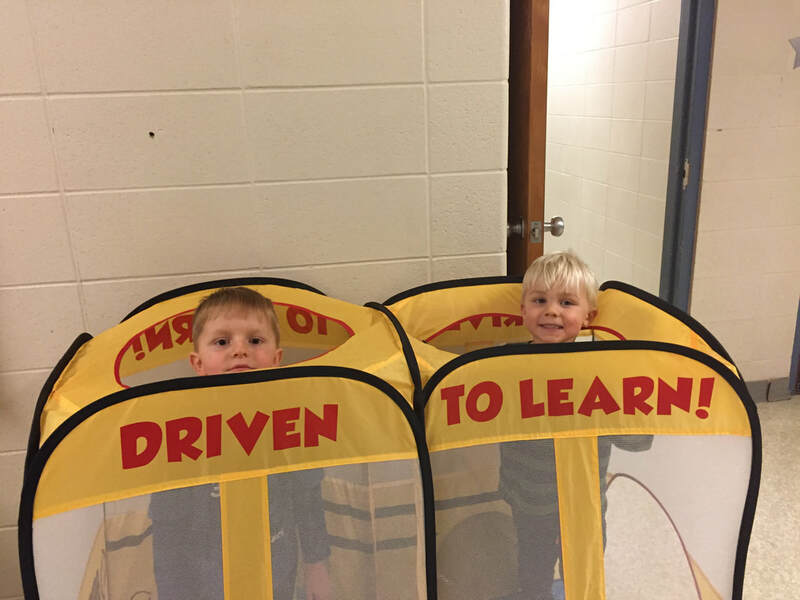 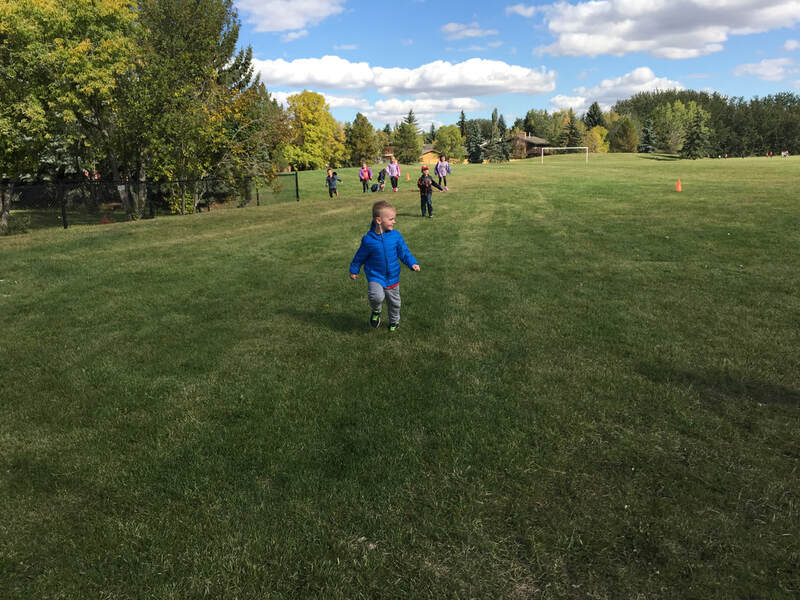 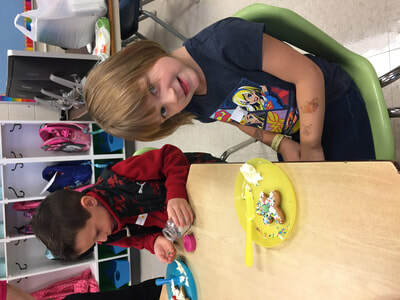 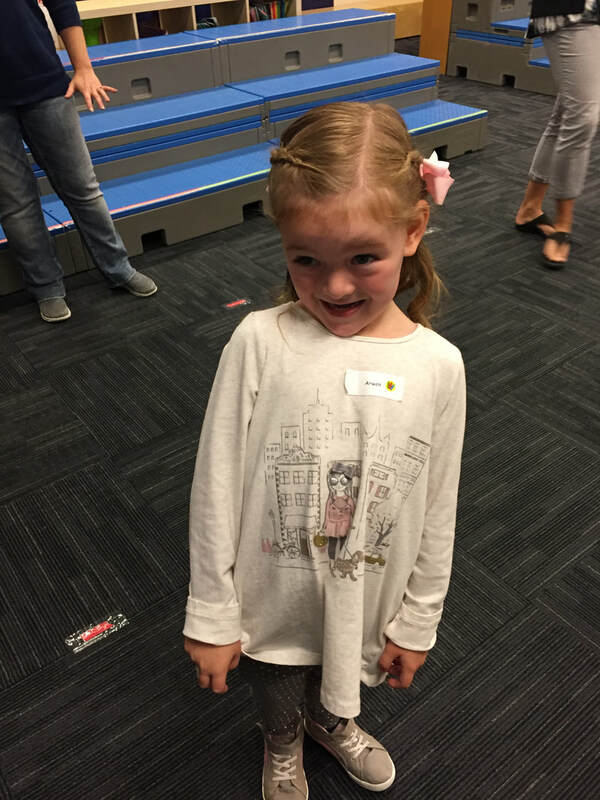 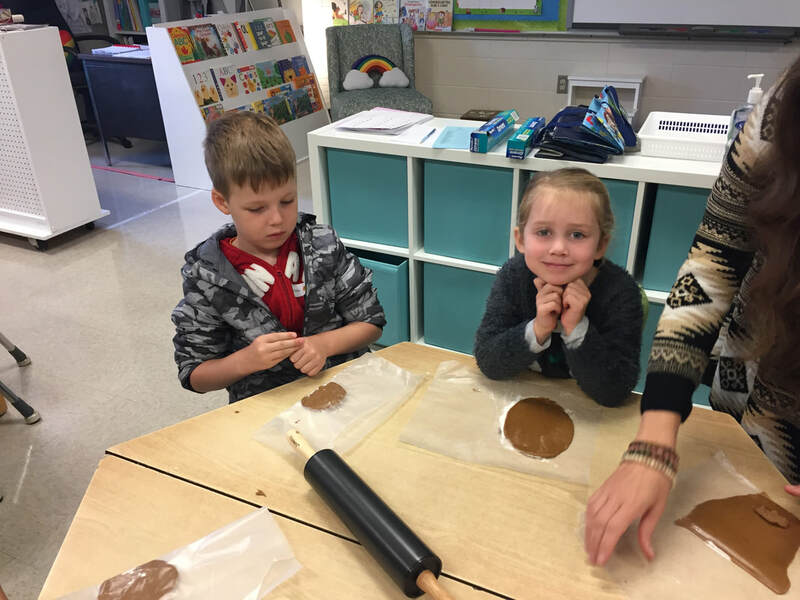 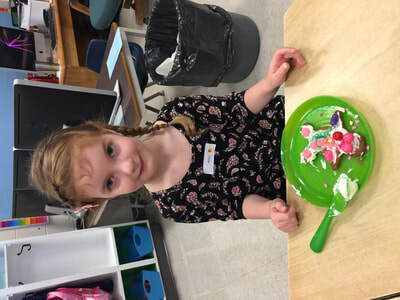 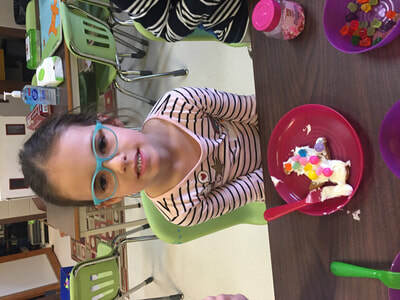 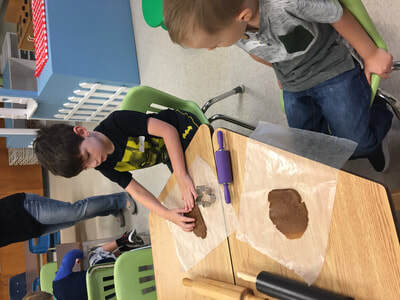 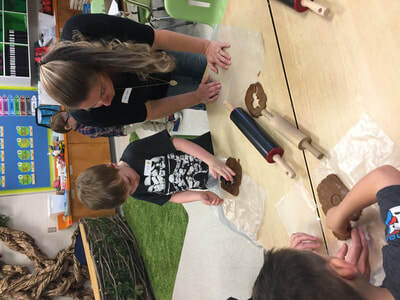 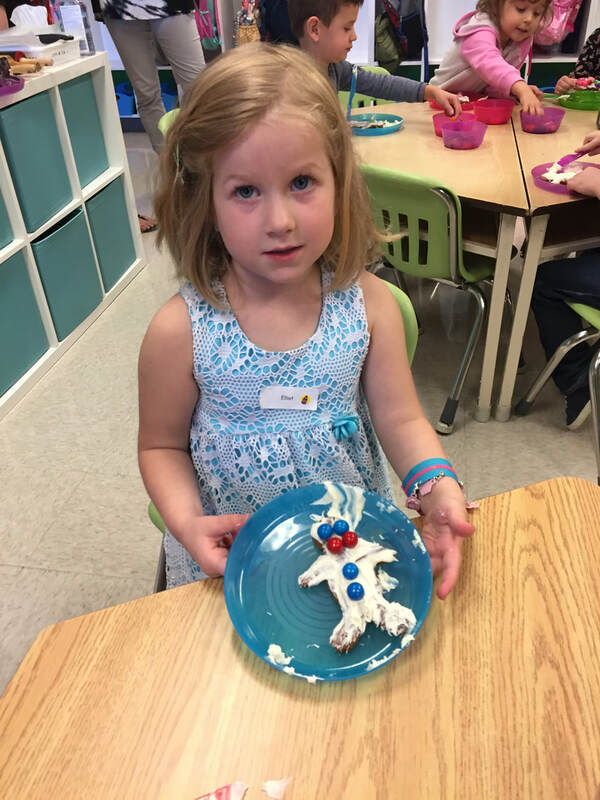 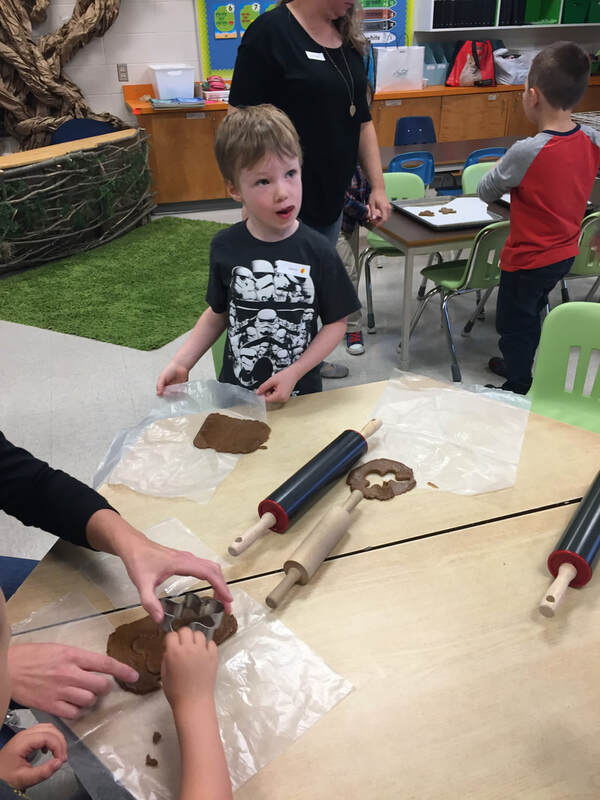 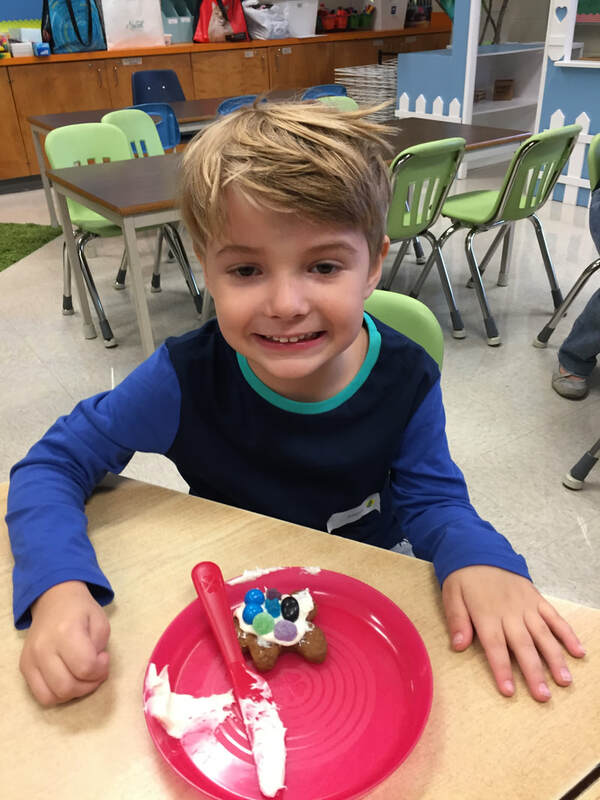 Kindergarten is all about having fun while learning. Check here often for updates on our success! 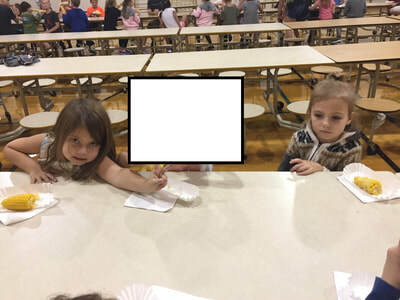 If you click on a picture it will open up (and no one's head will be cut off) and then you can scroll through them all. 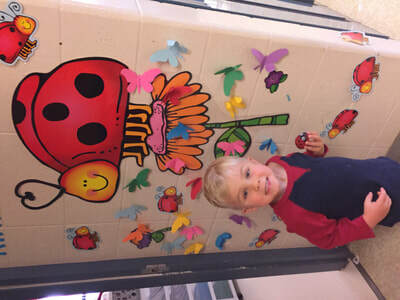 ​Also make sure to check out the different month tabs in the Photo heading above. 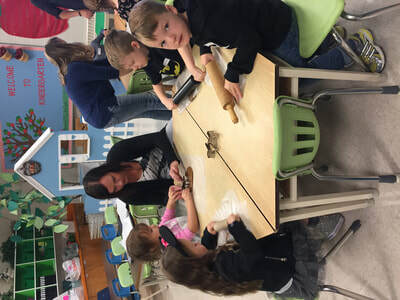 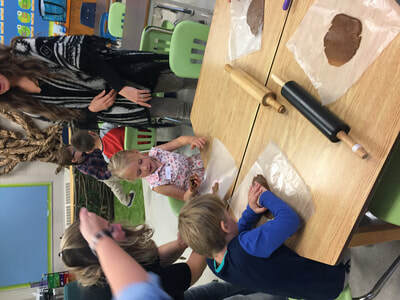 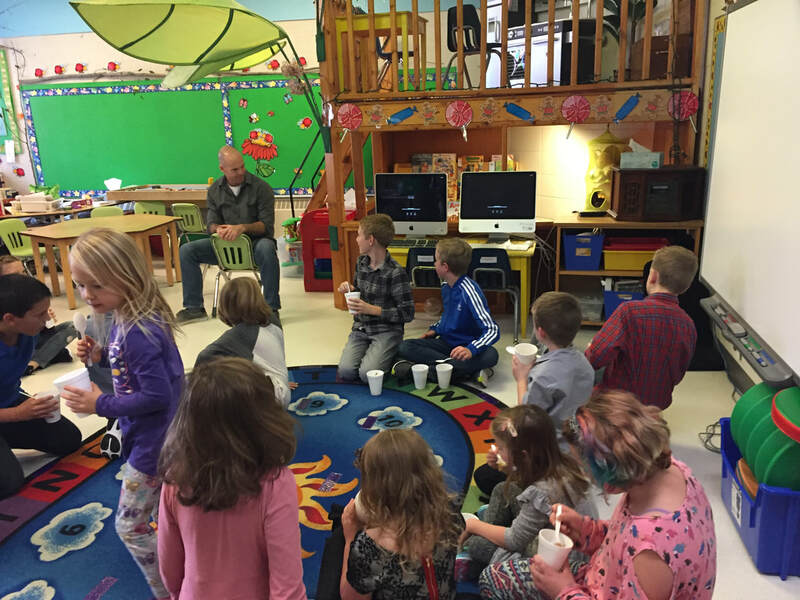 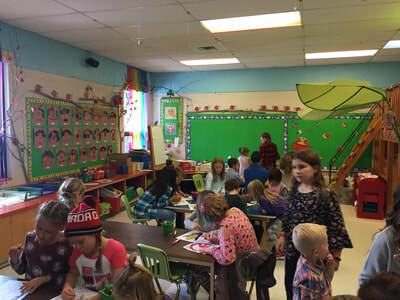 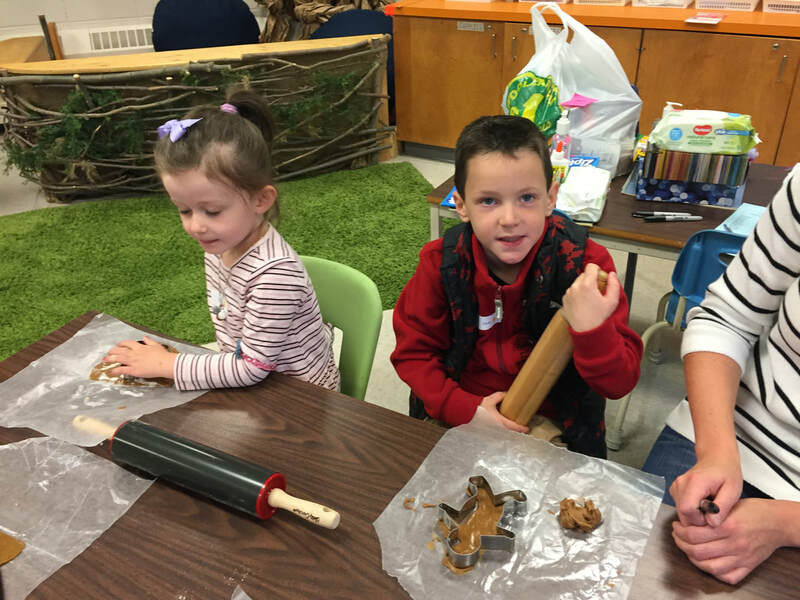 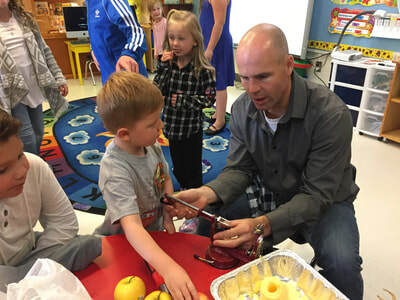 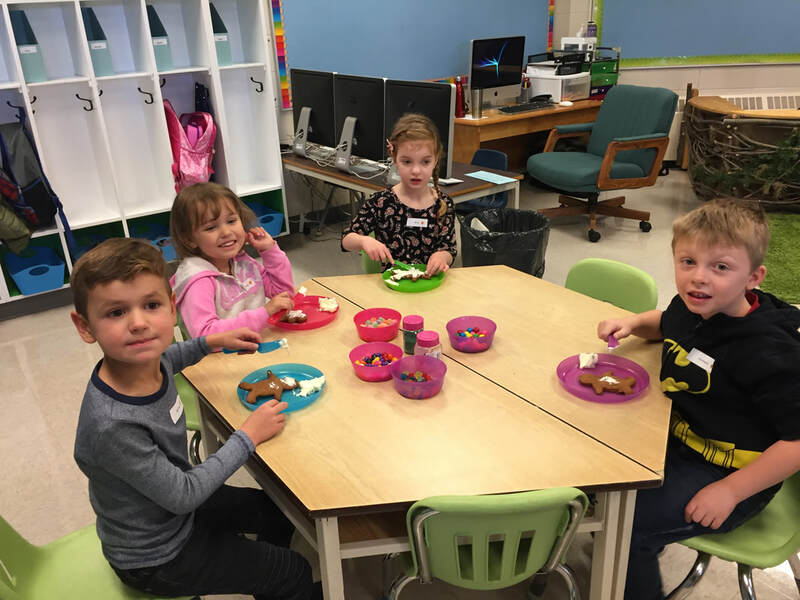 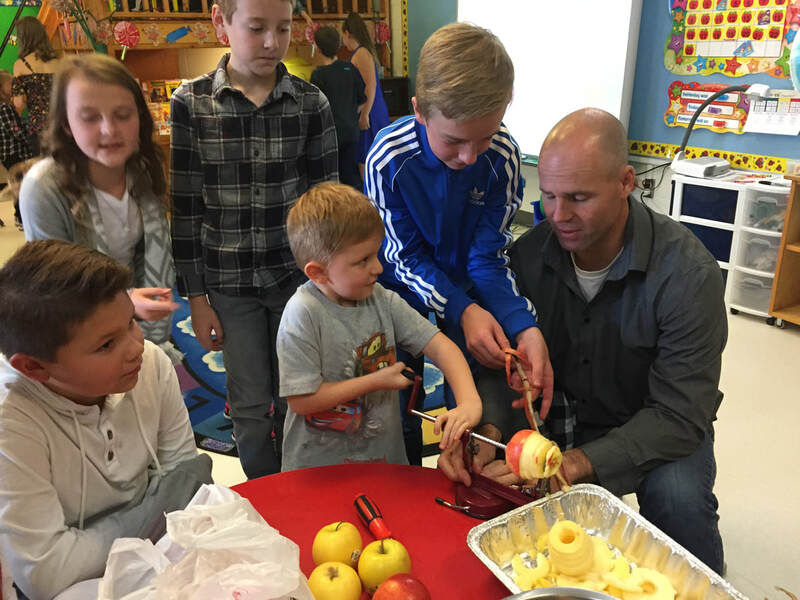 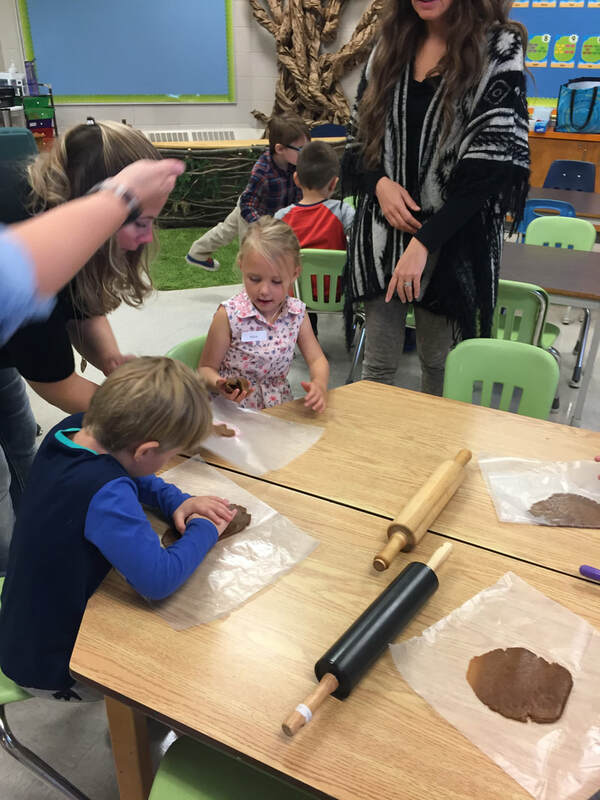 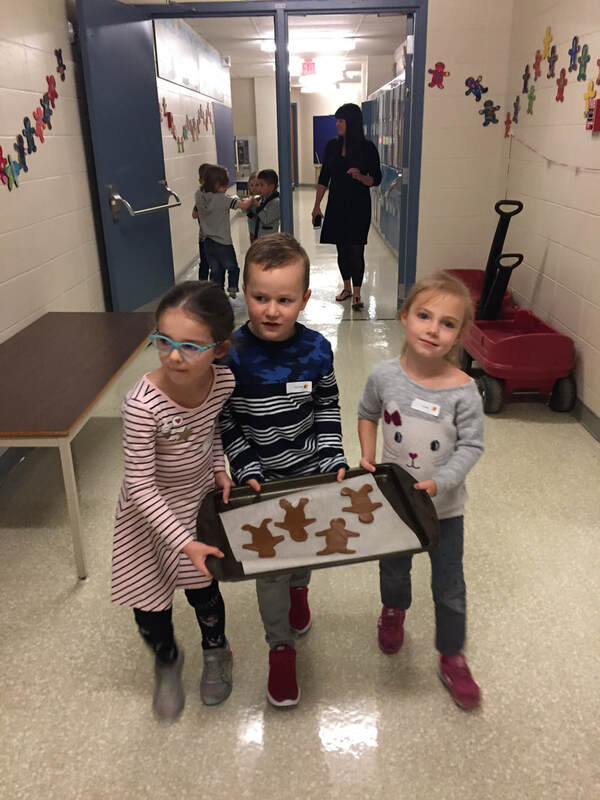 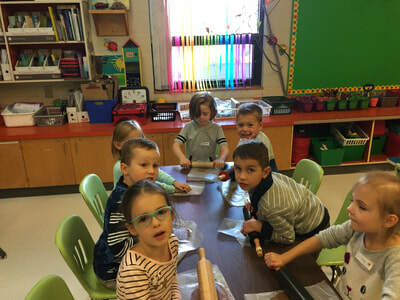 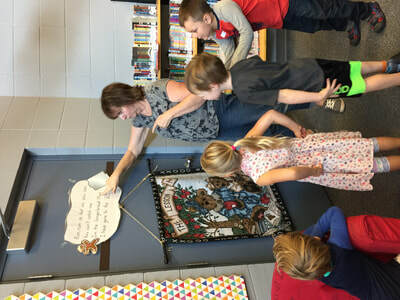 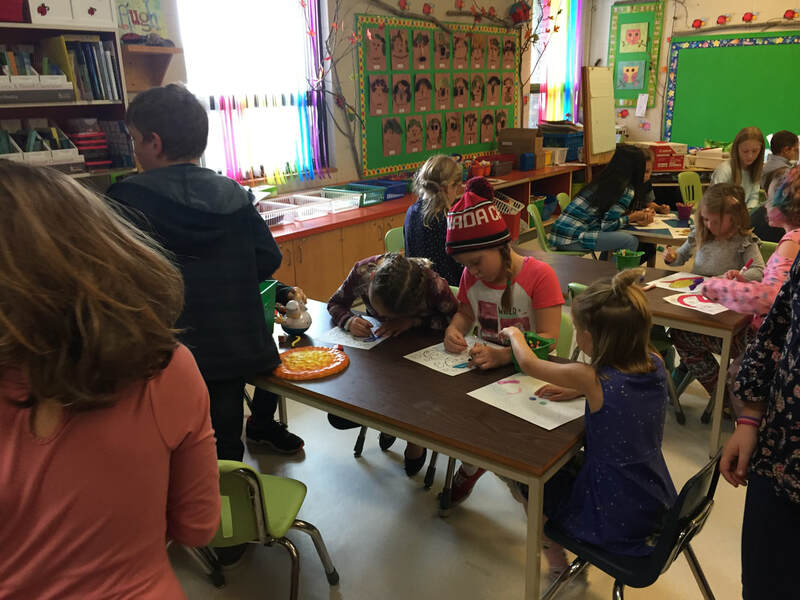 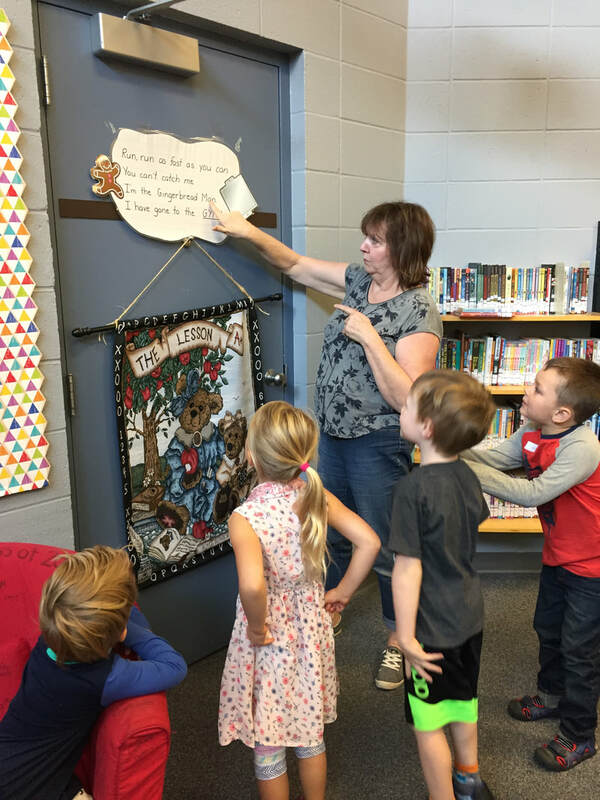 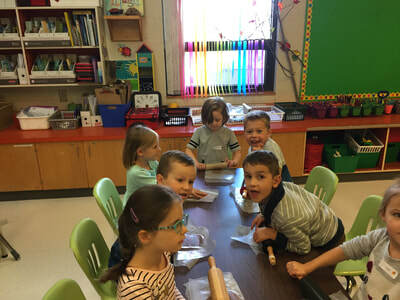 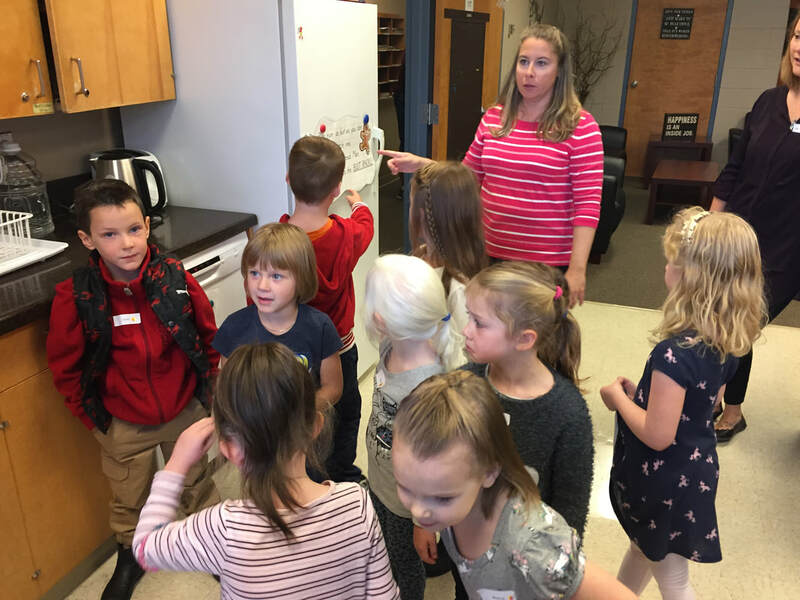 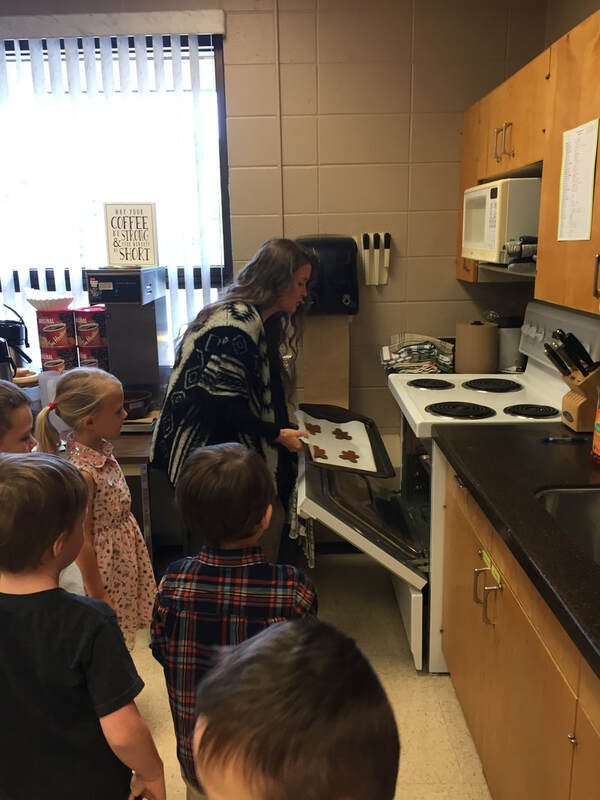 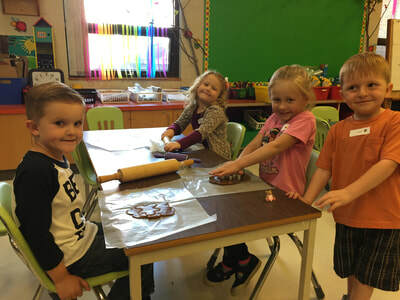 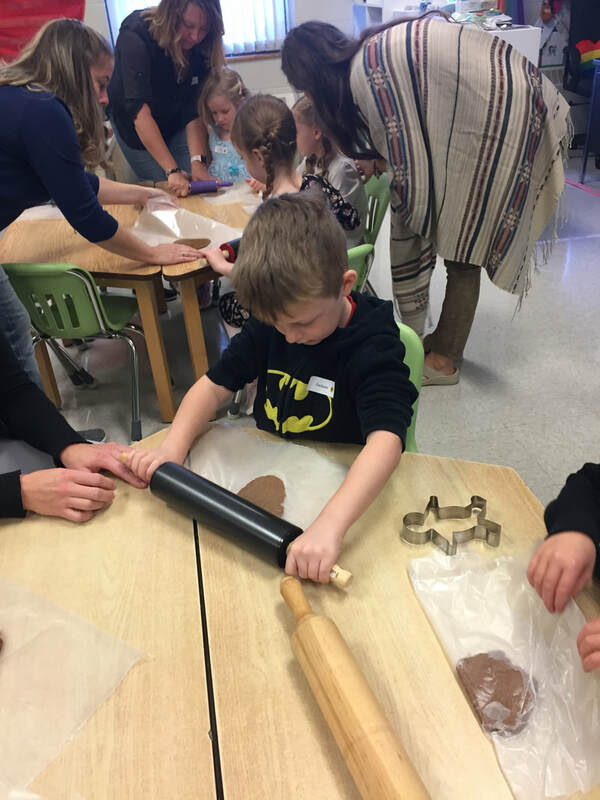 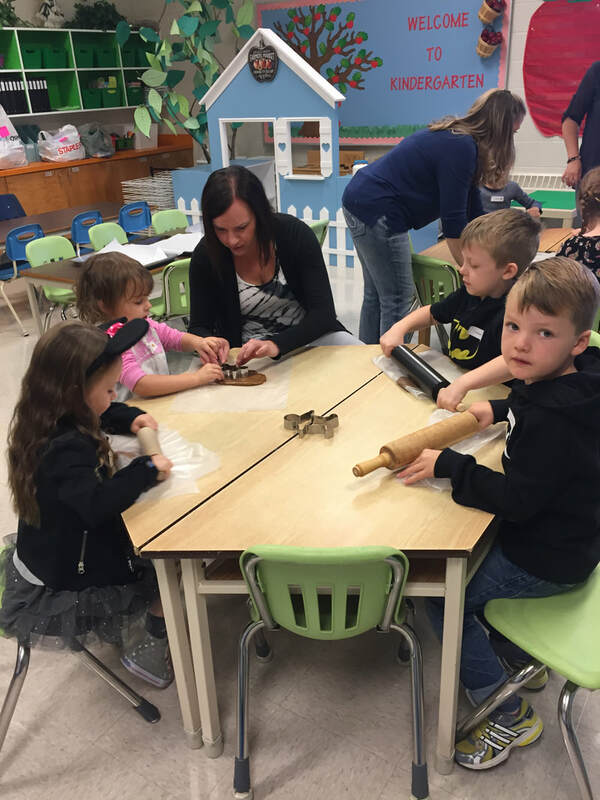 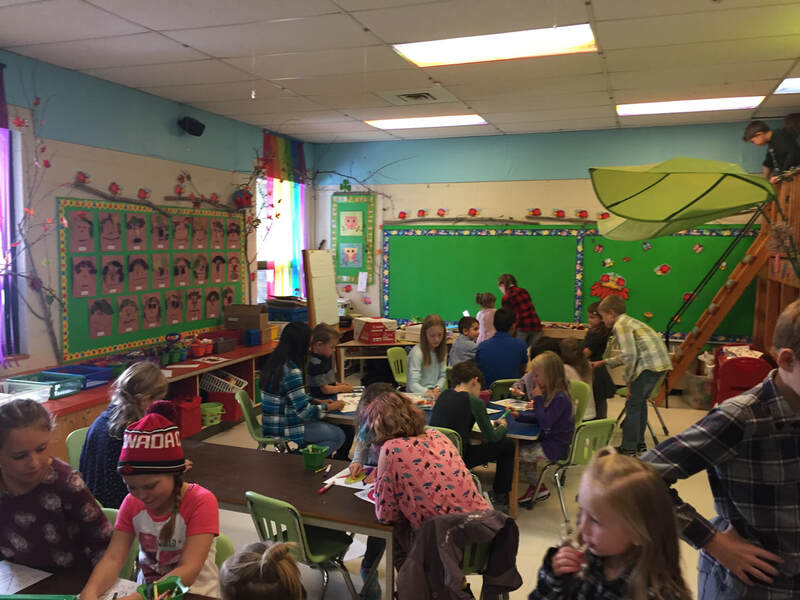 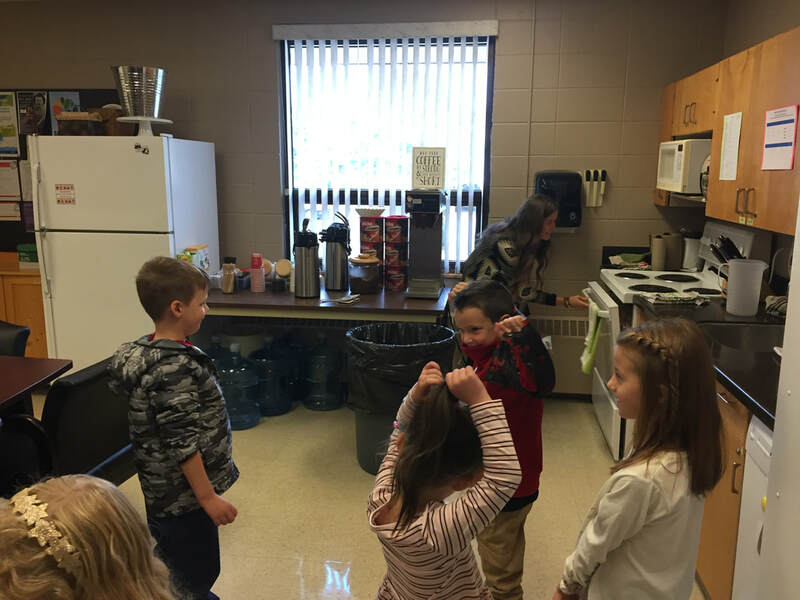 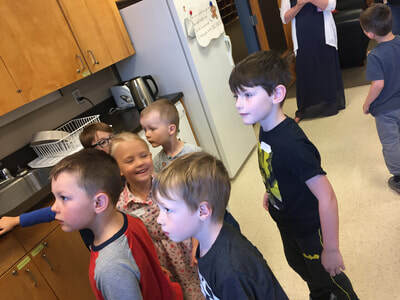 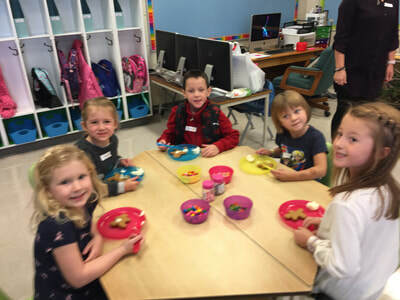 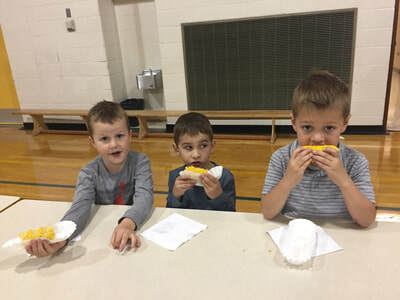 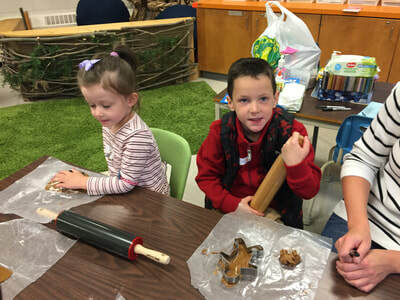 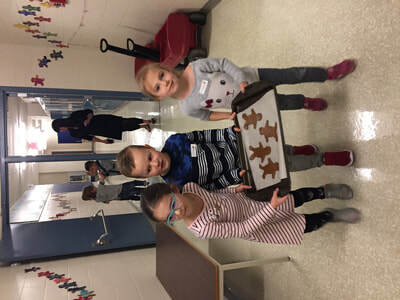 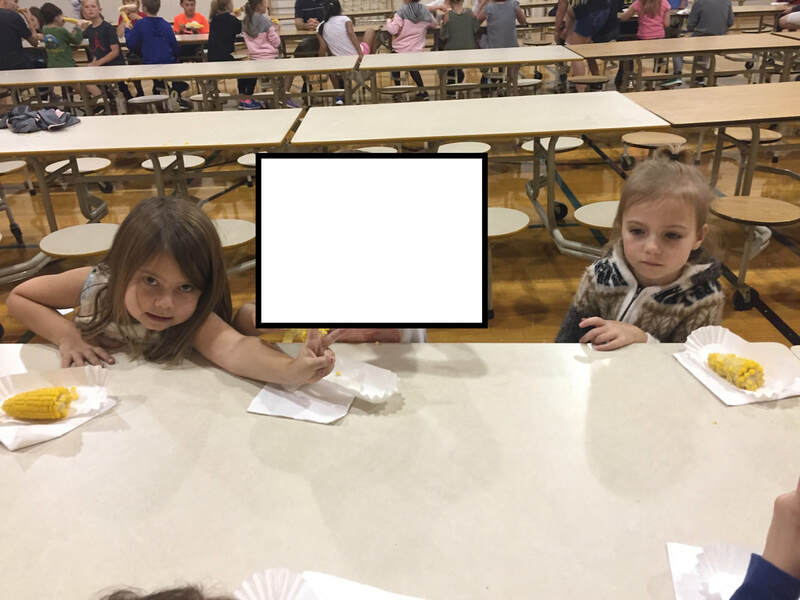 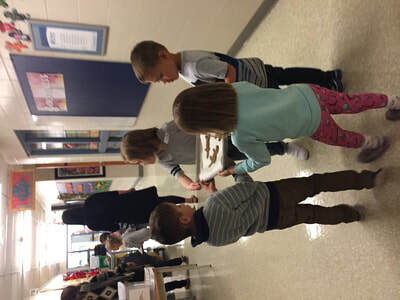 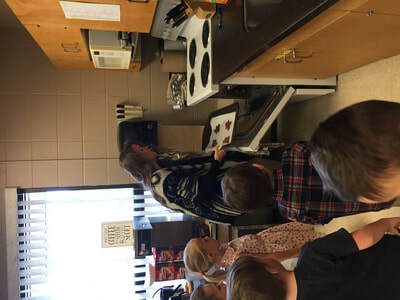 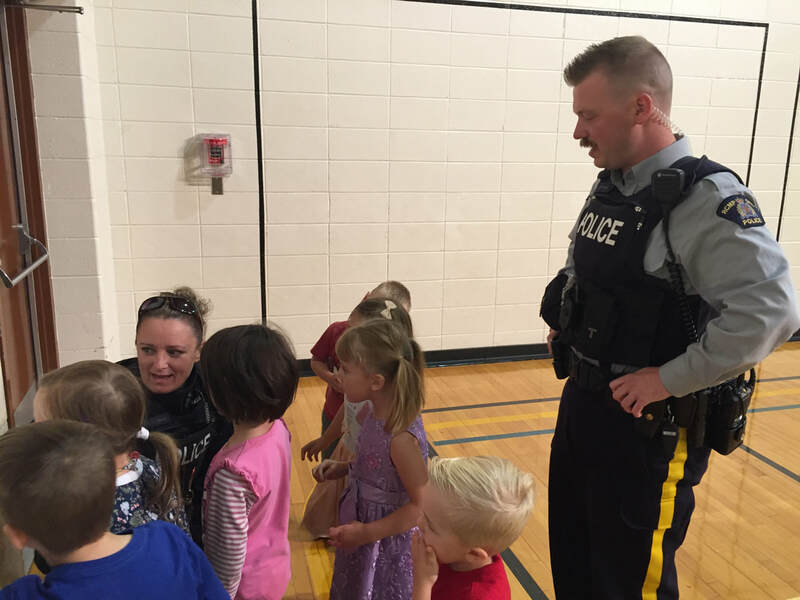 Meeting our Grade 5 Buddies and Kinder-cooking apple crisp with them. 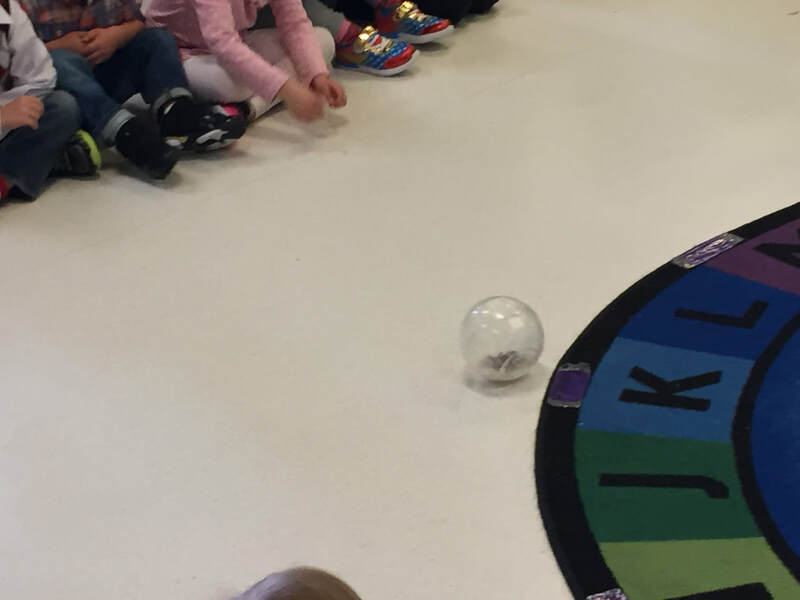 We also met Chewbacca, their class hamster! 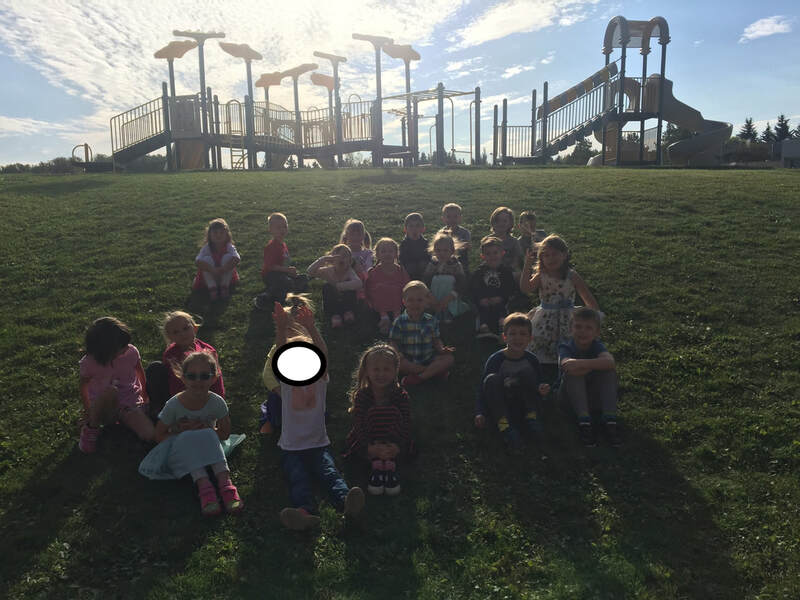 We are looking forward to more adventures with them this year. 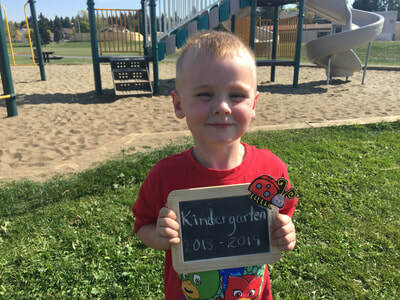 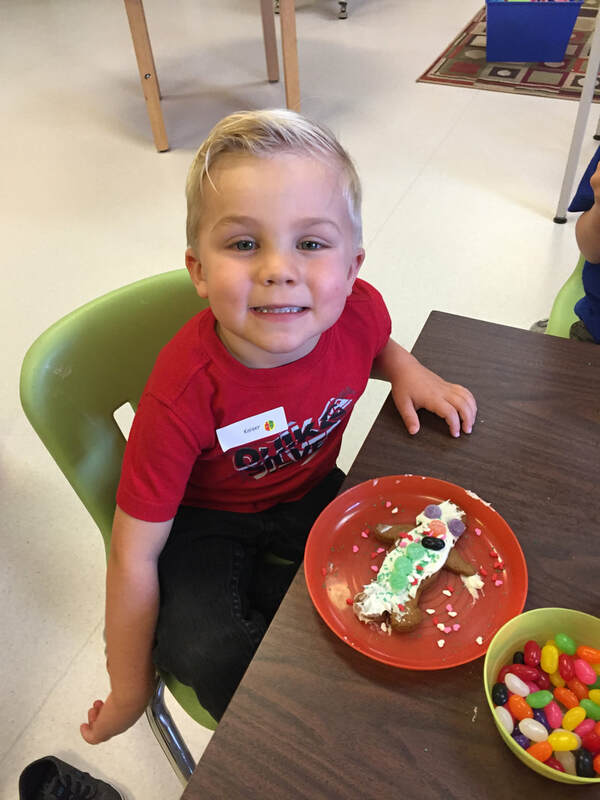 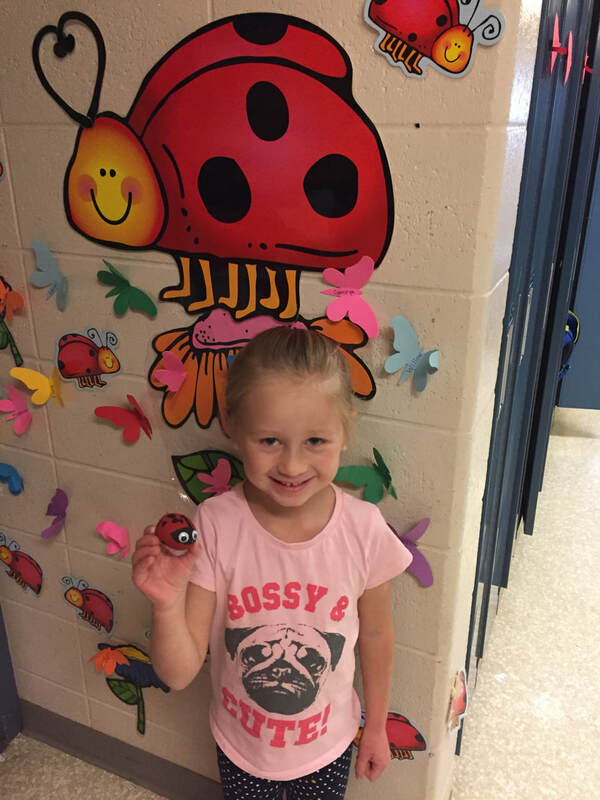 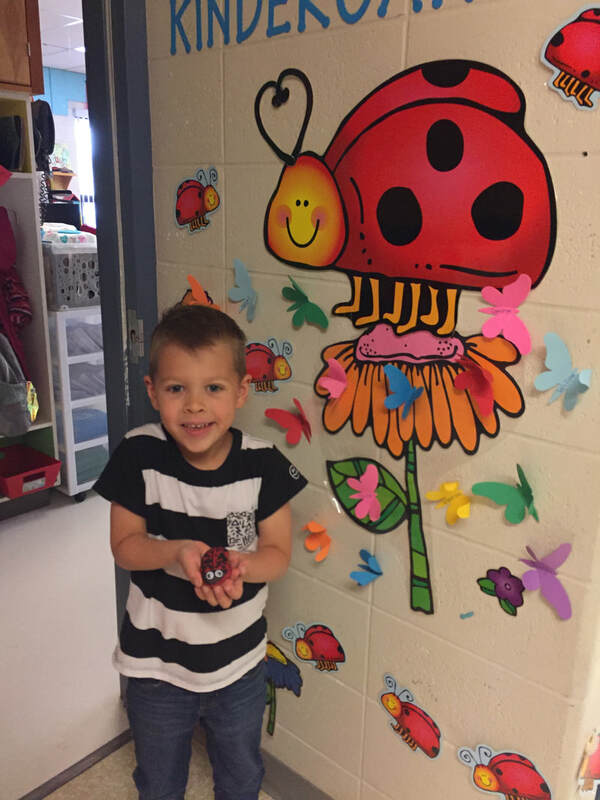 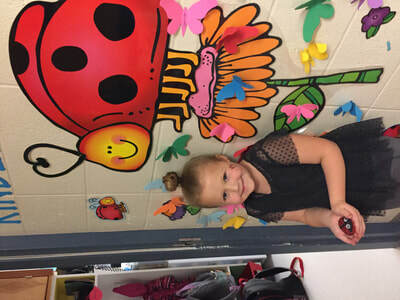 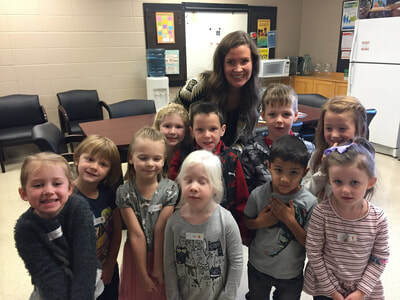 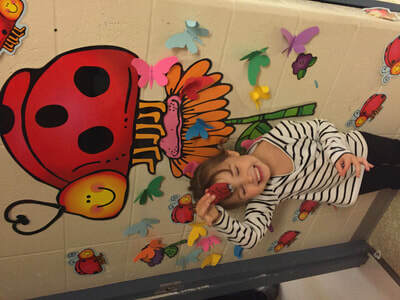 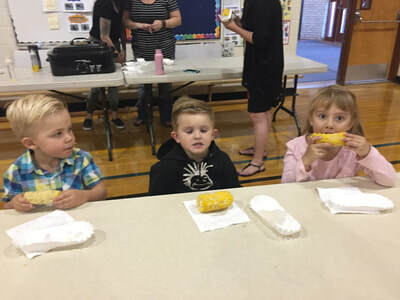 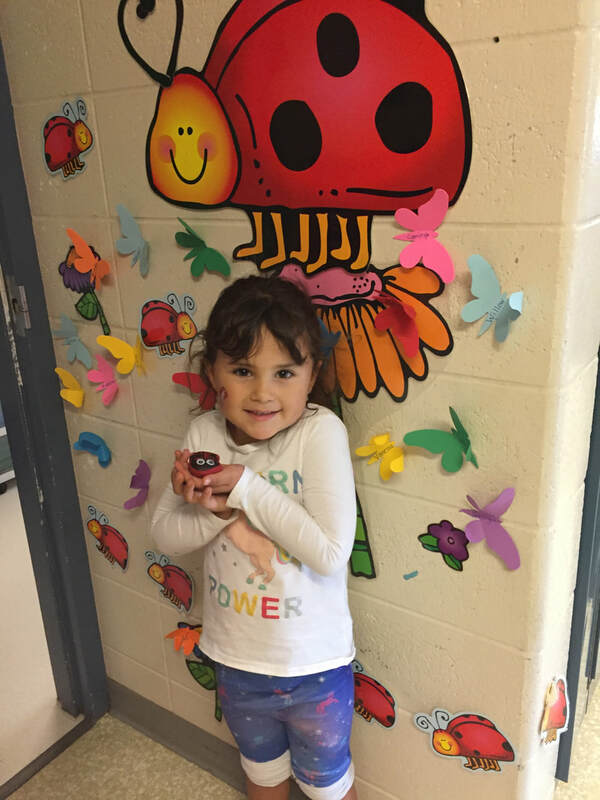 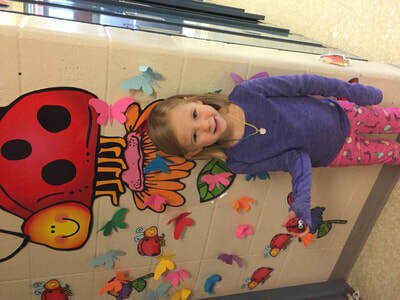 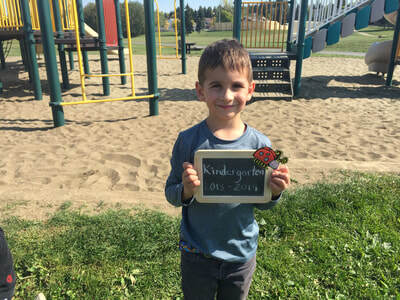 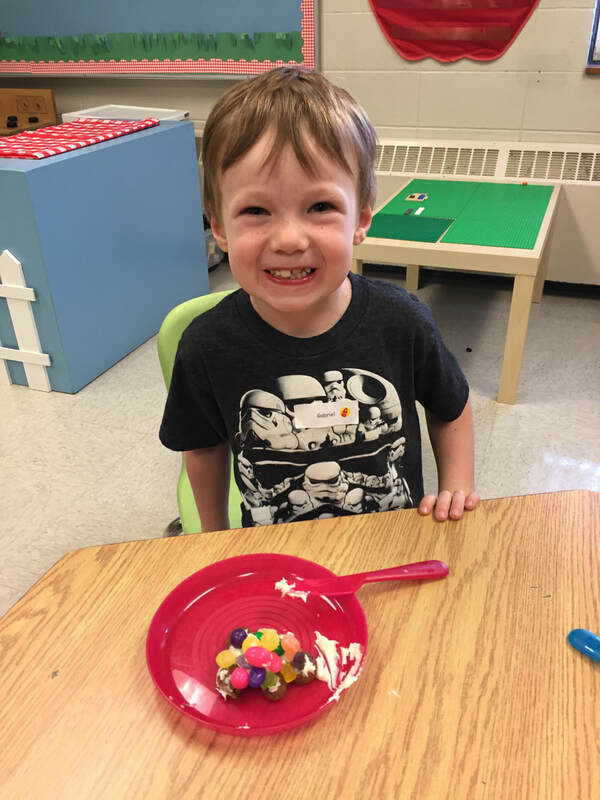 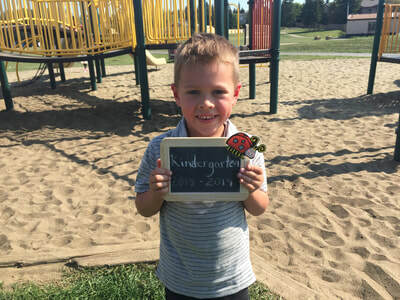 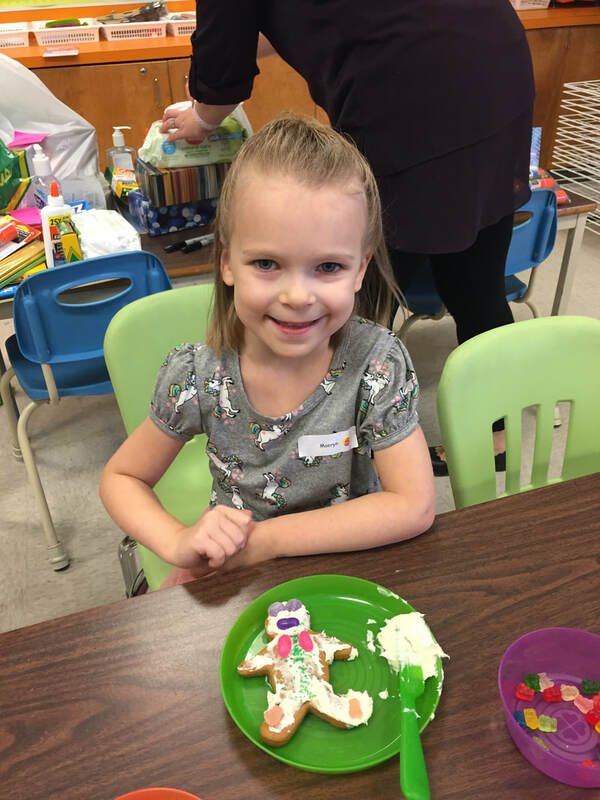 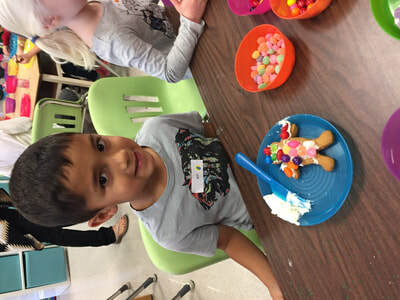 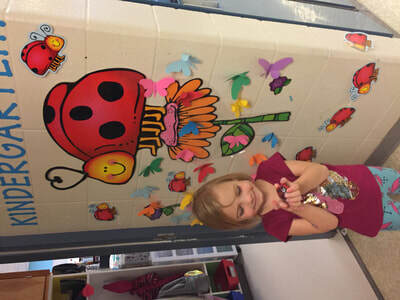 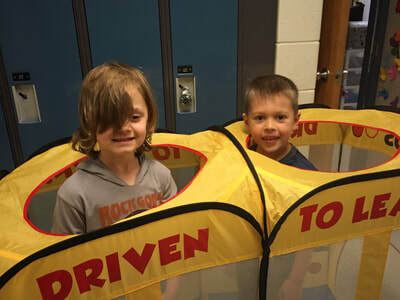 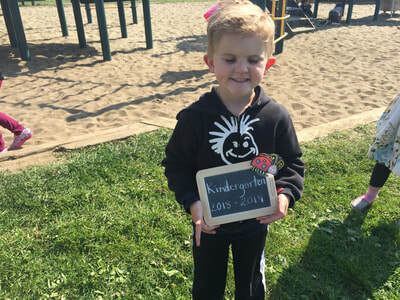 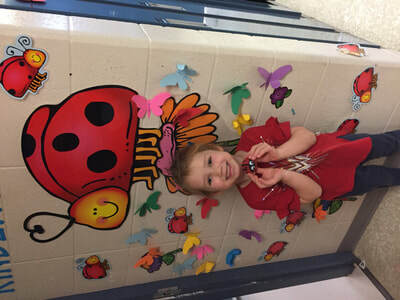 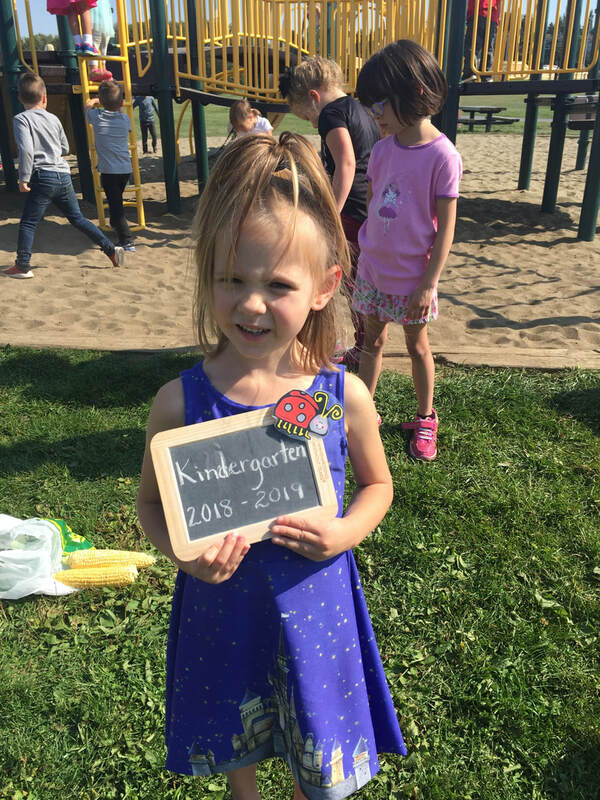 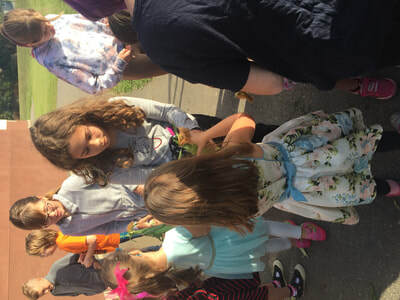 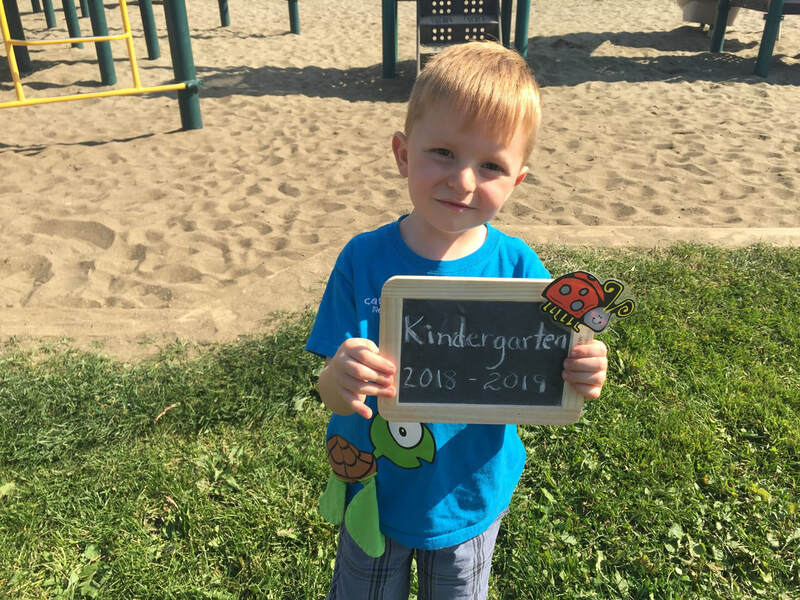 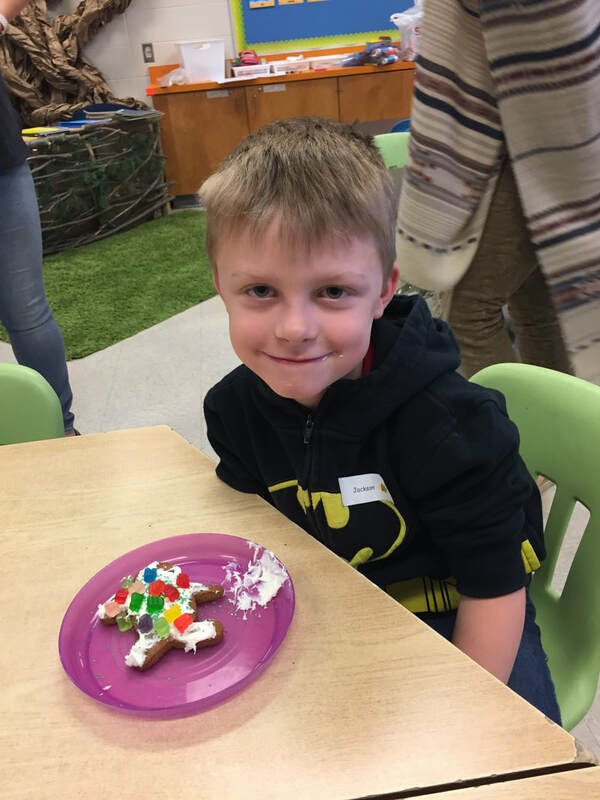 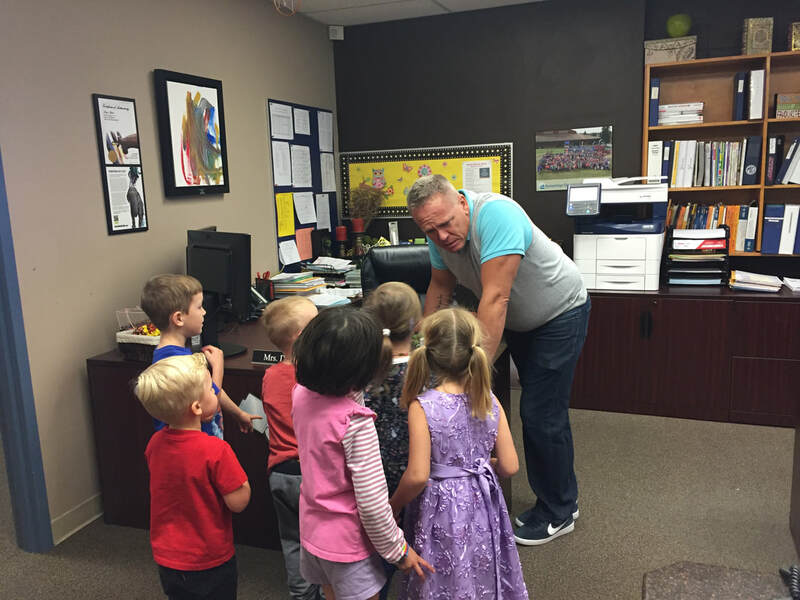 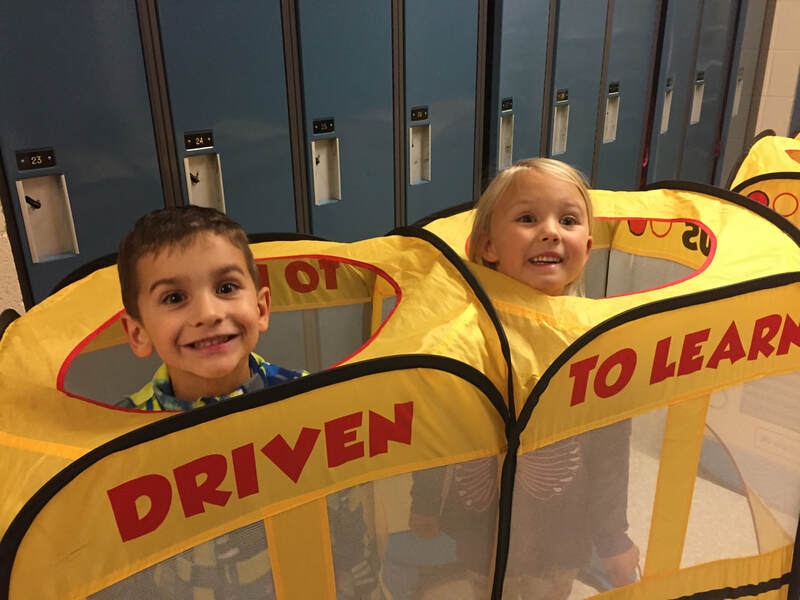 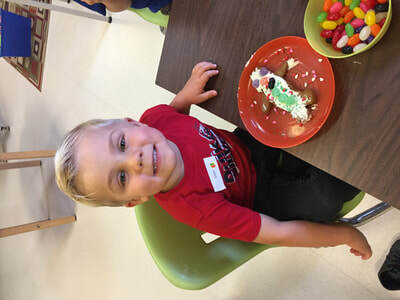 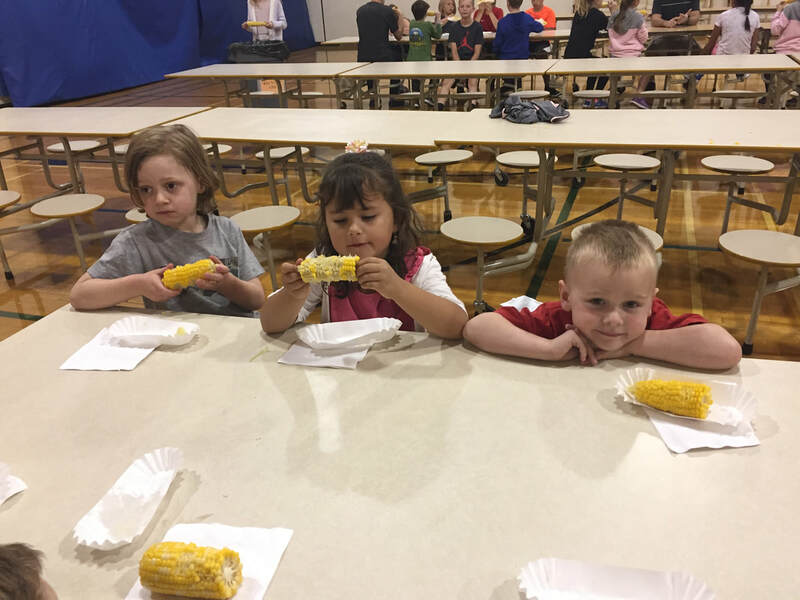 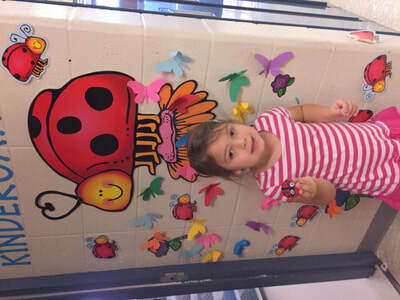 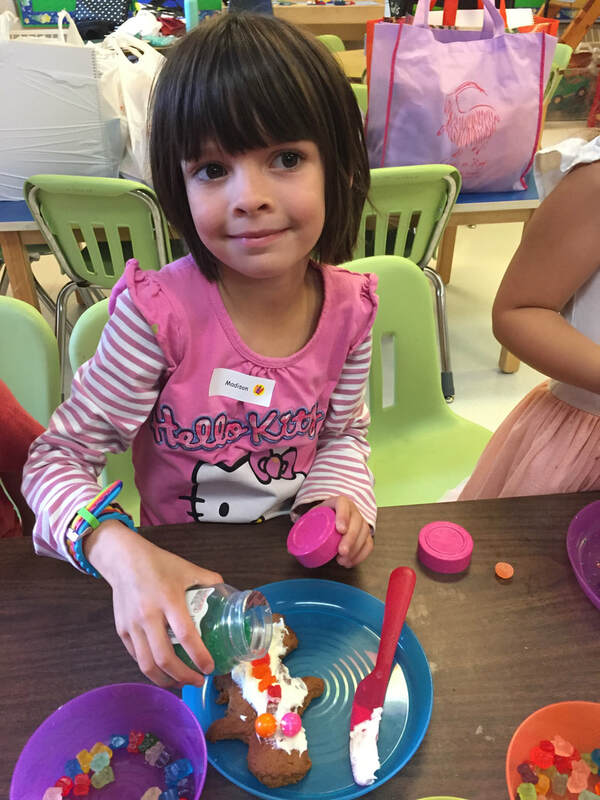 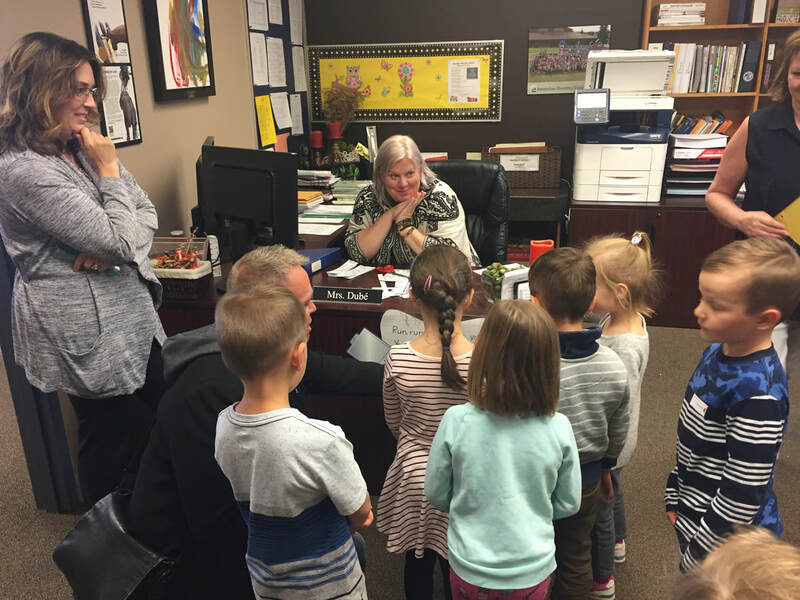 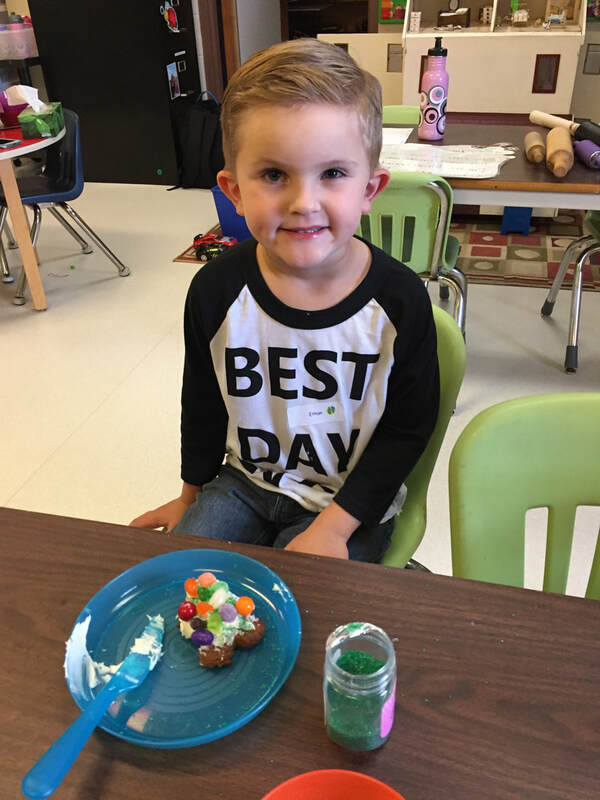 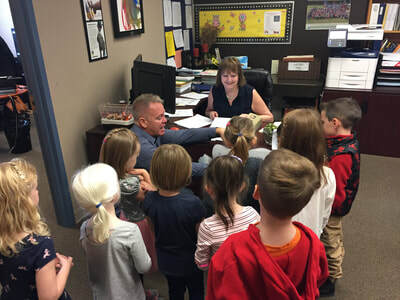 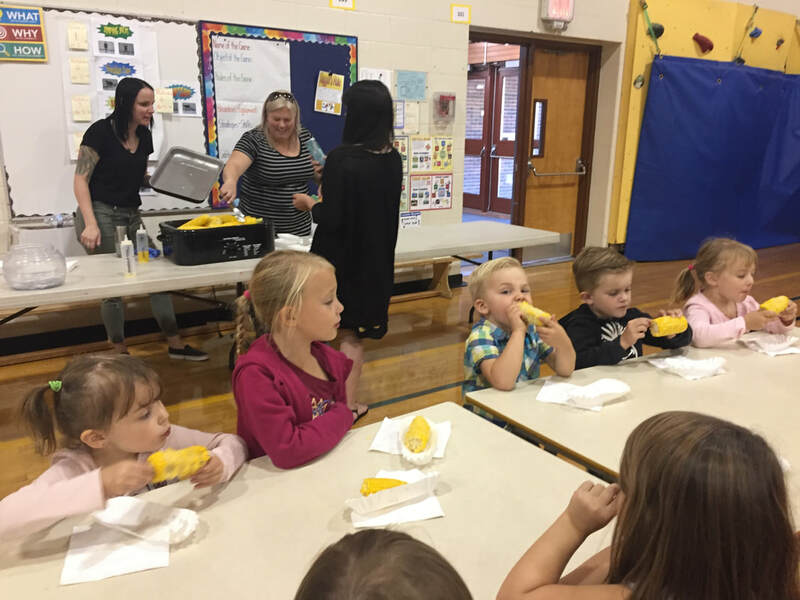 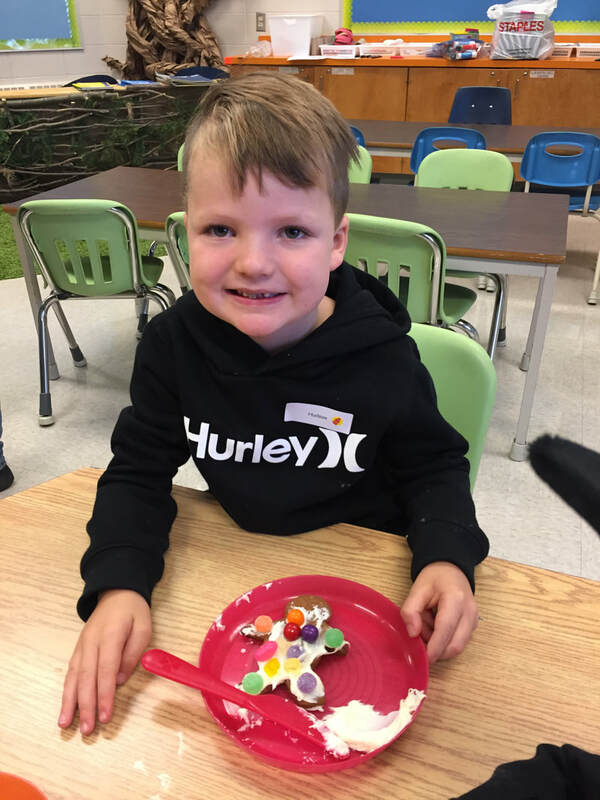 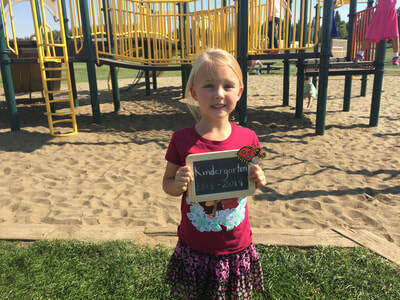 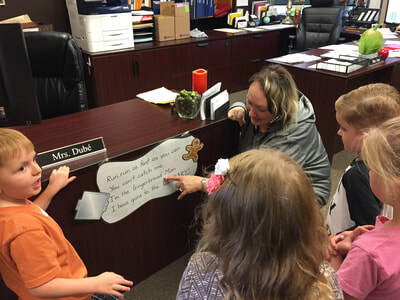 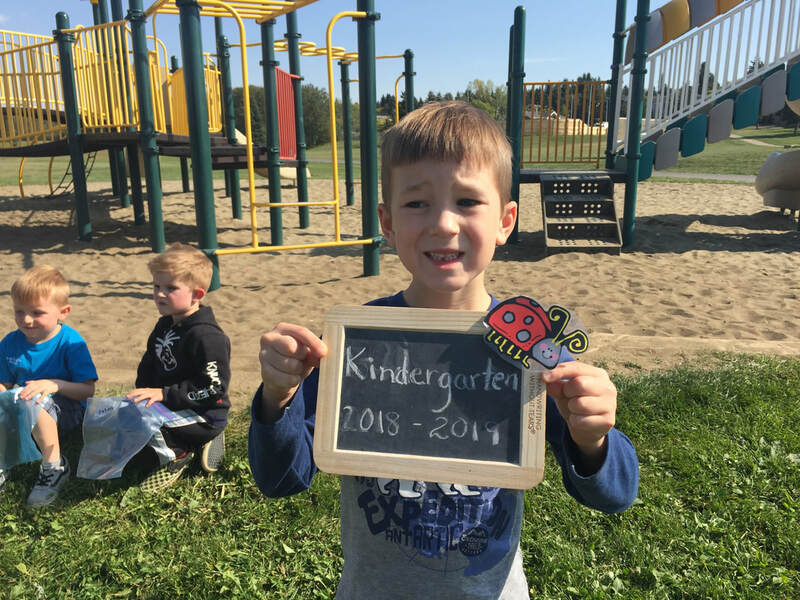 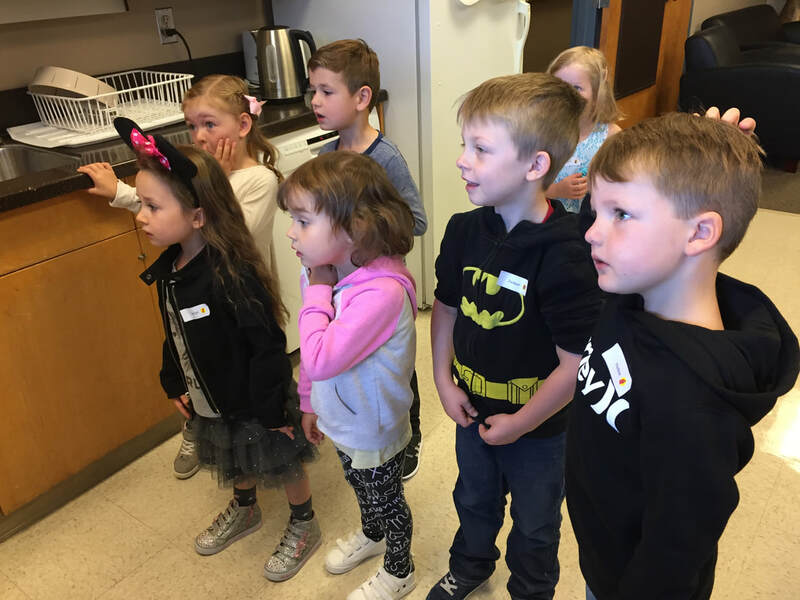 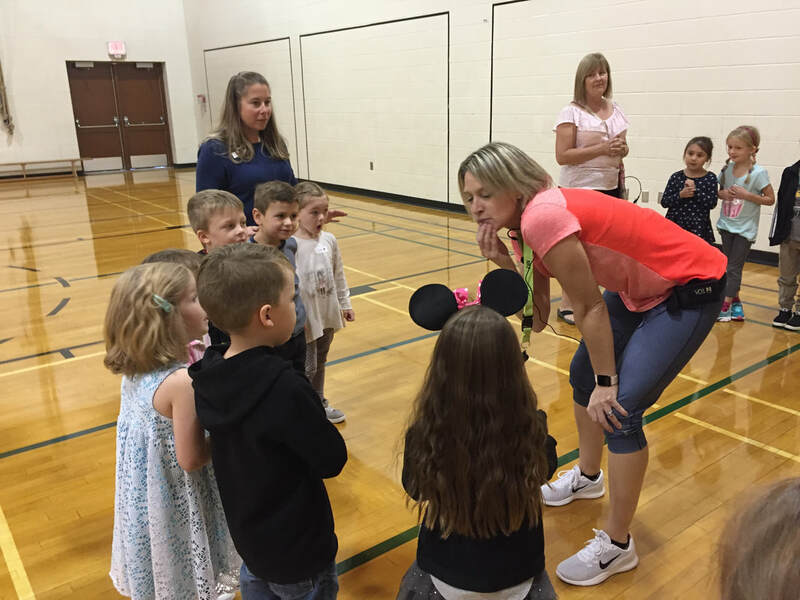 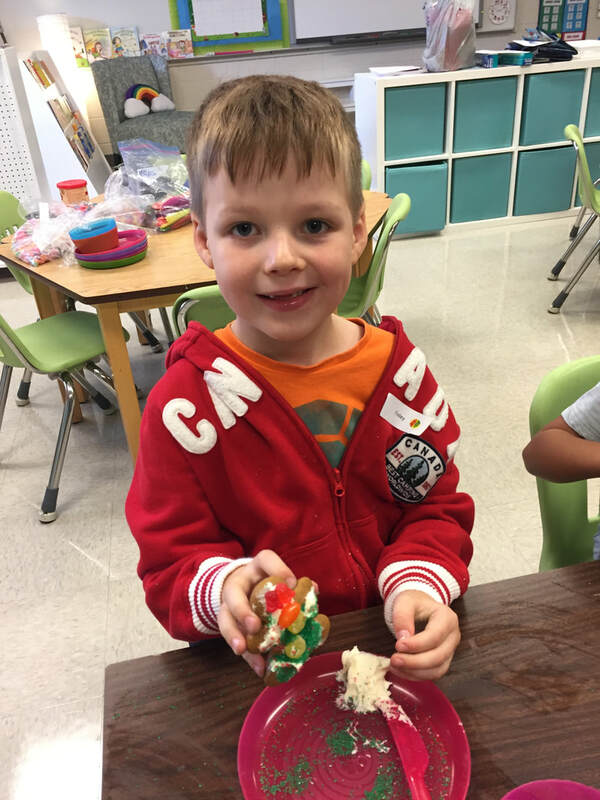 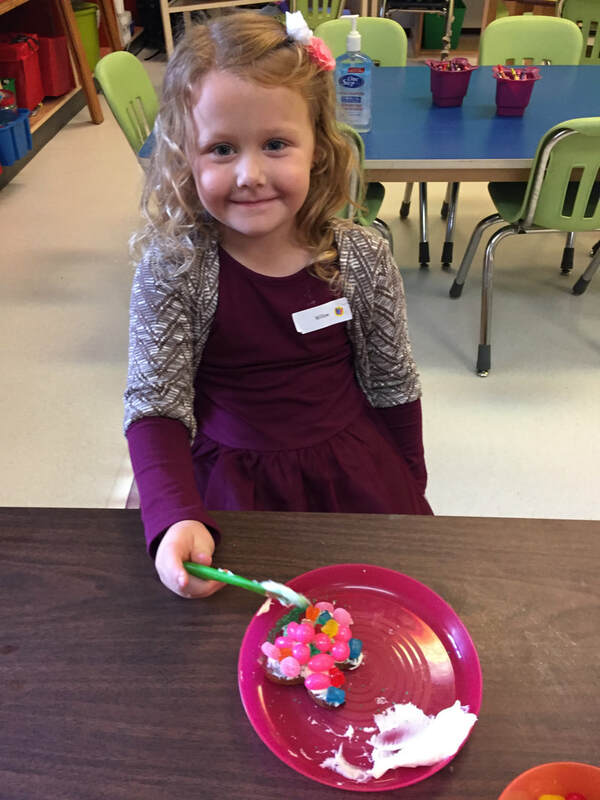 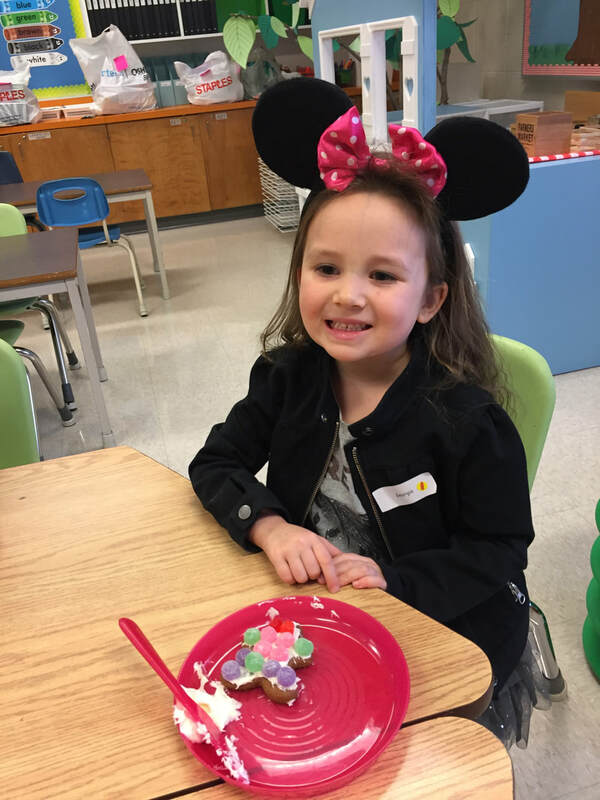 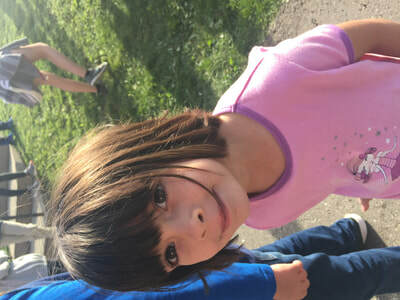 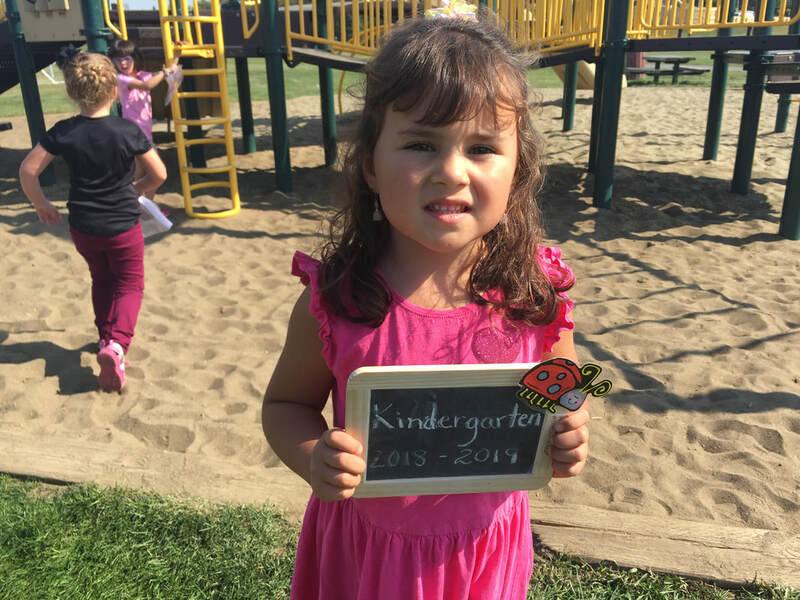 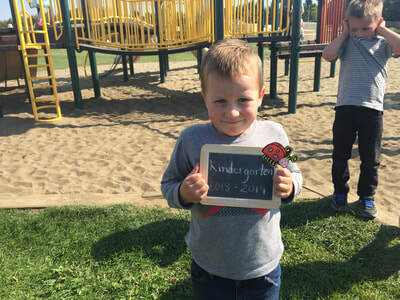 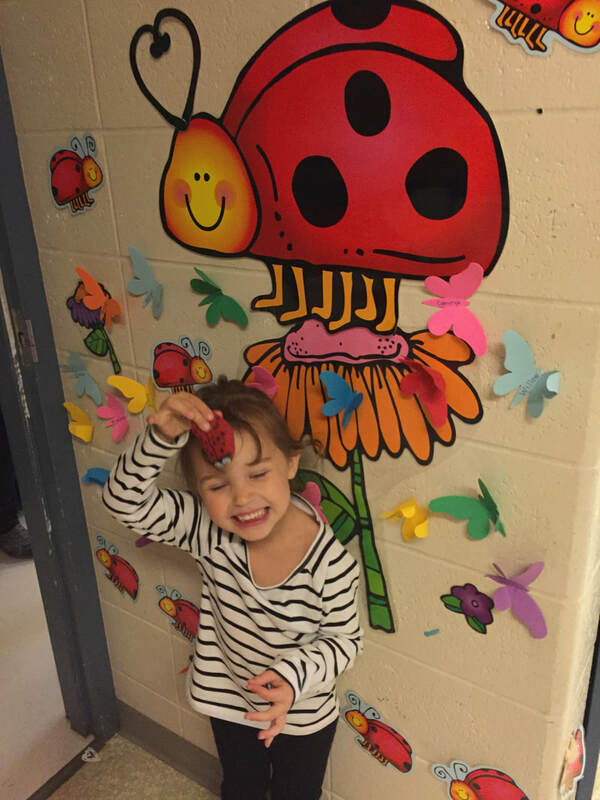 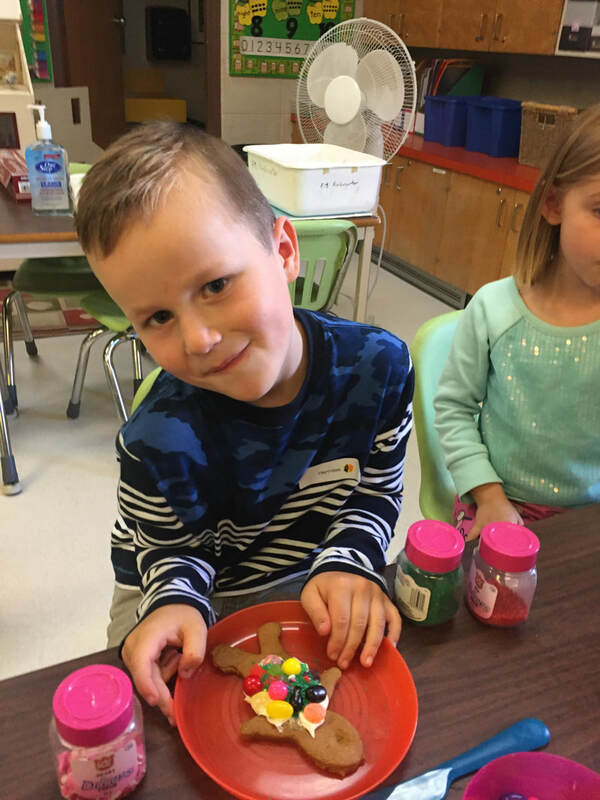 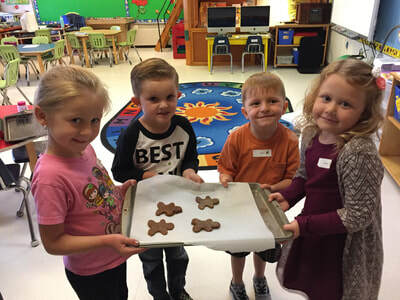 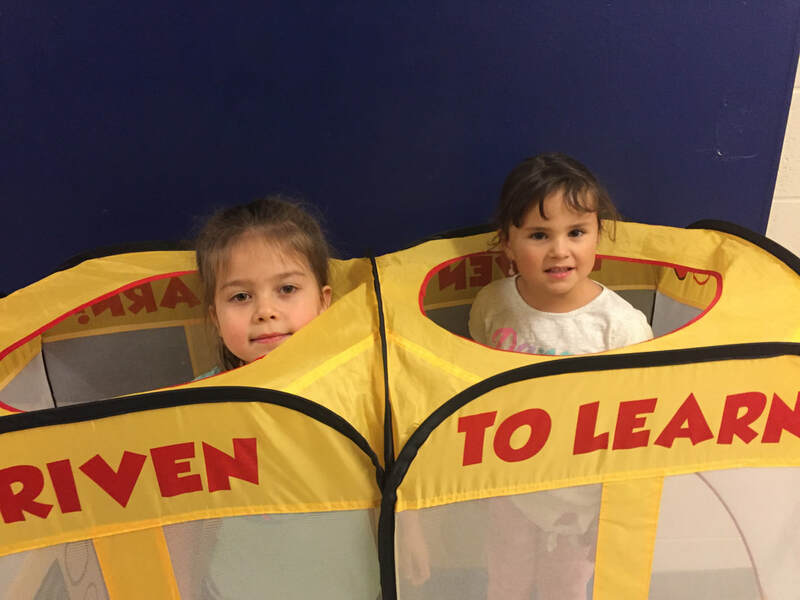 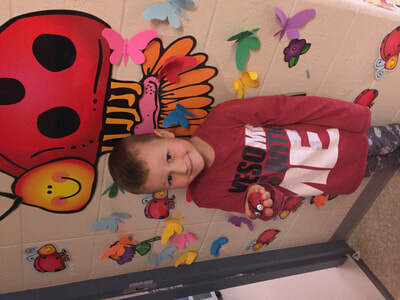 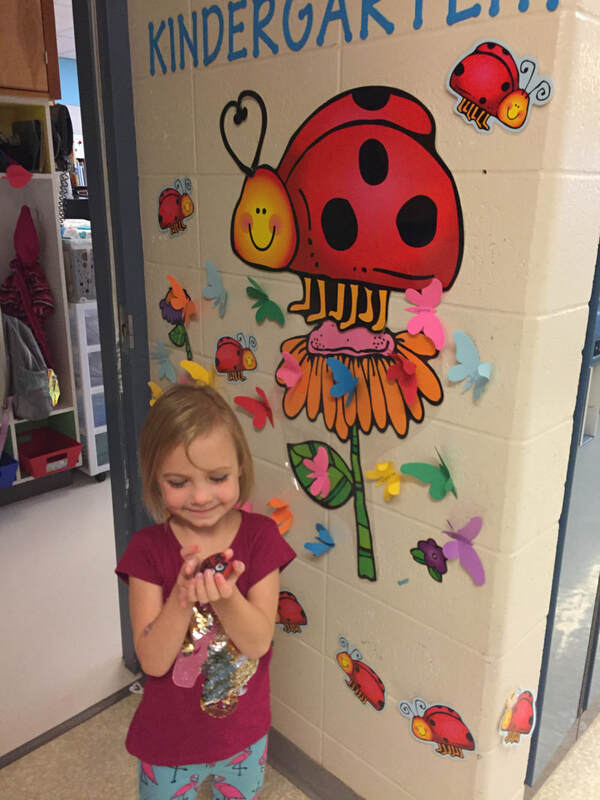 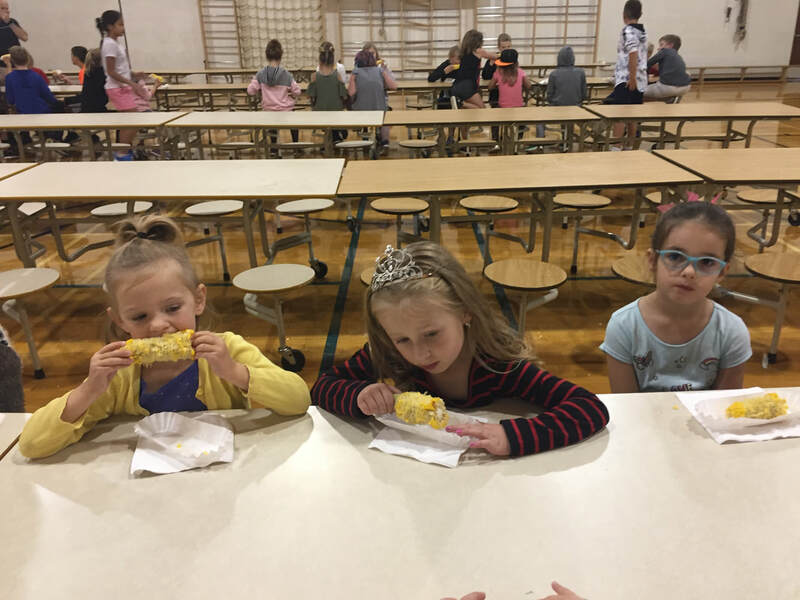 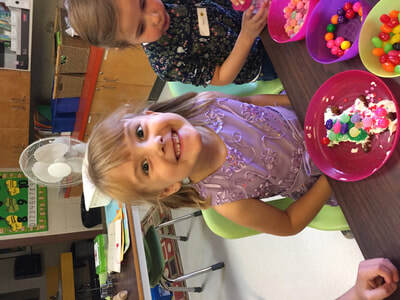 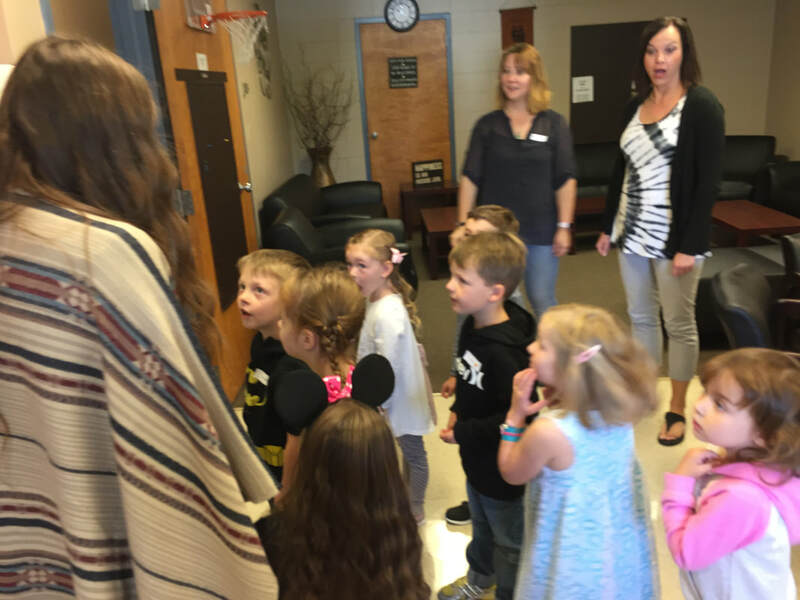 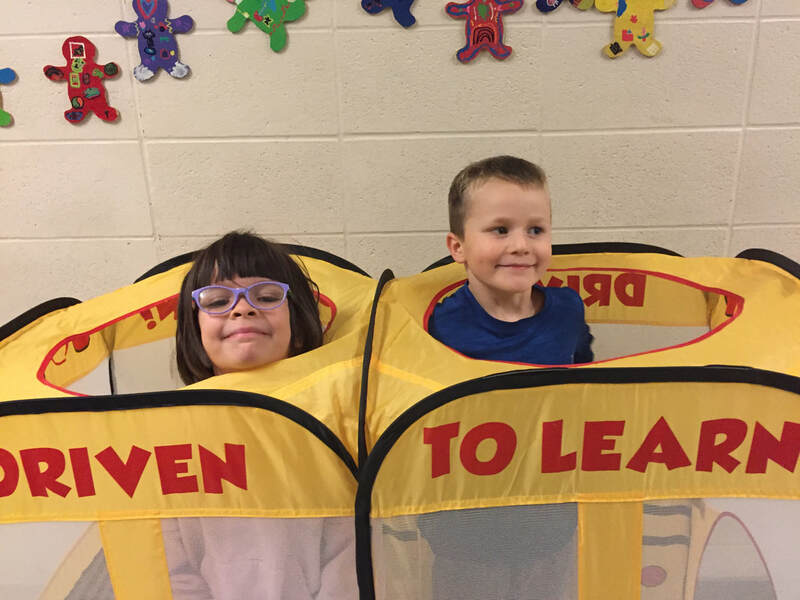 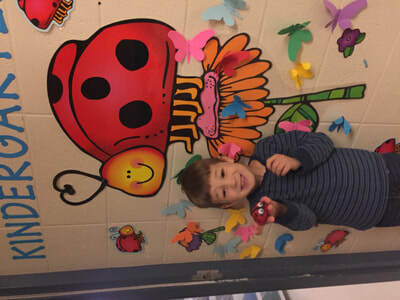 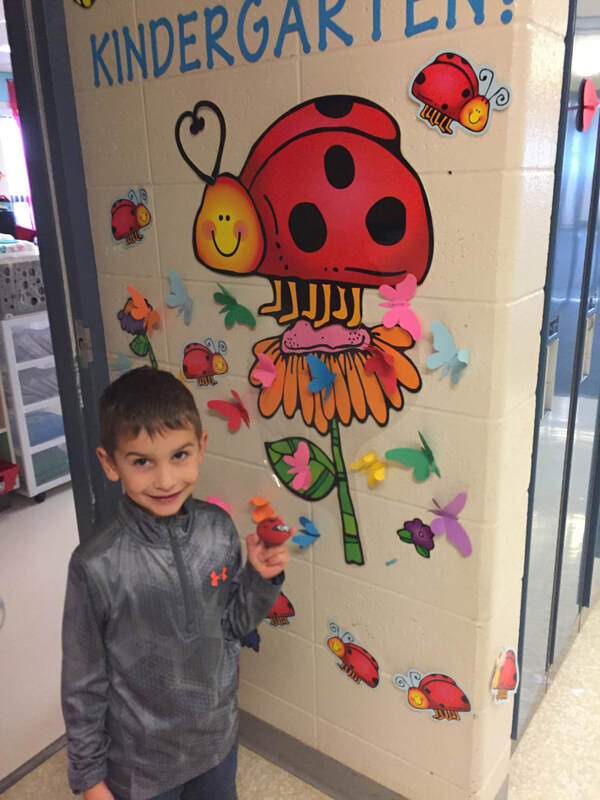 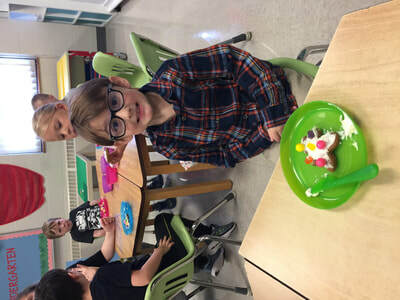 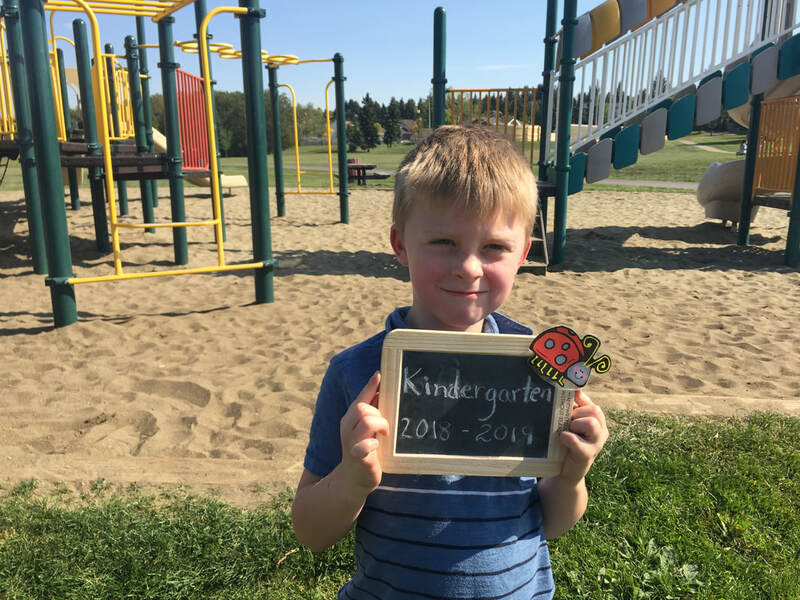 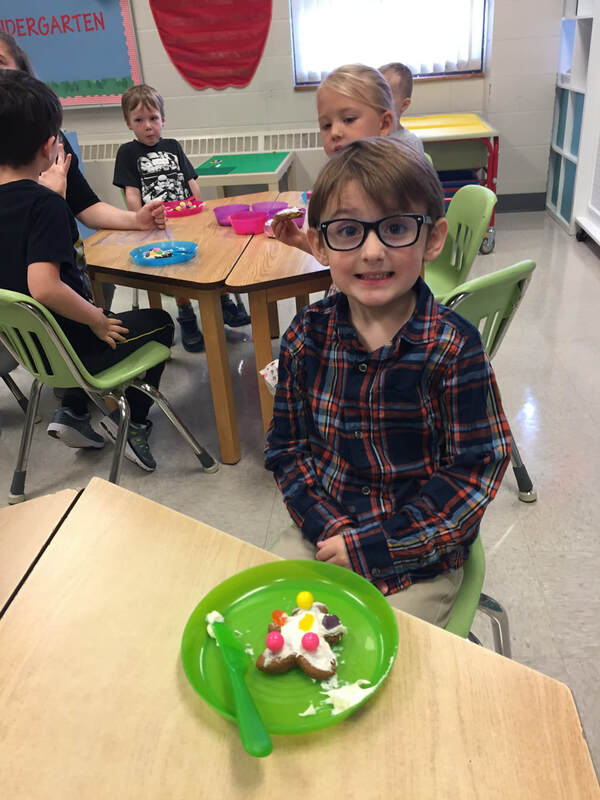 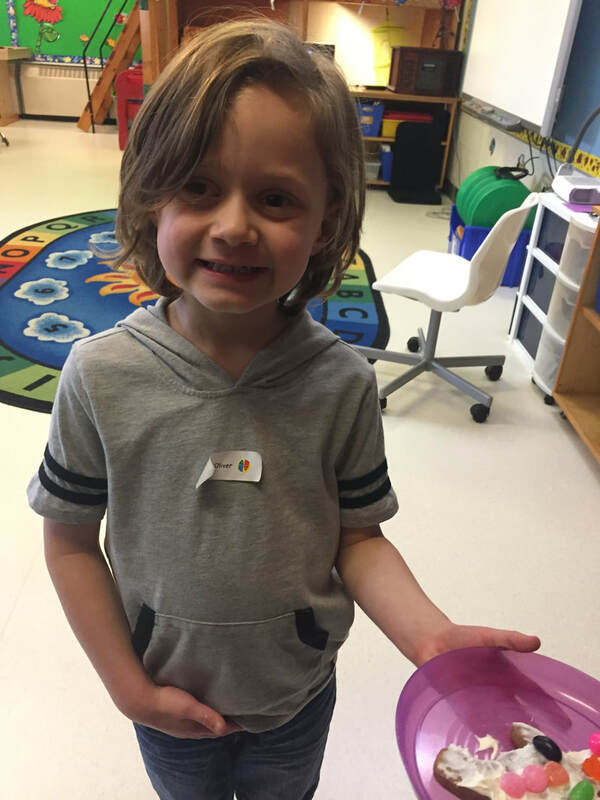 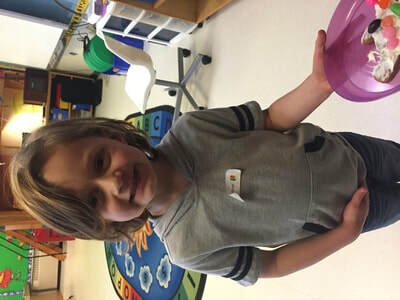 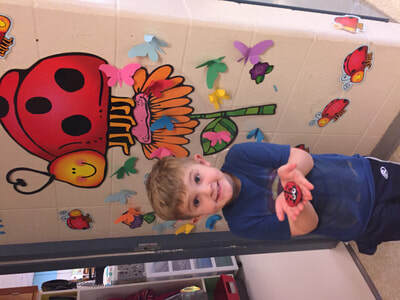 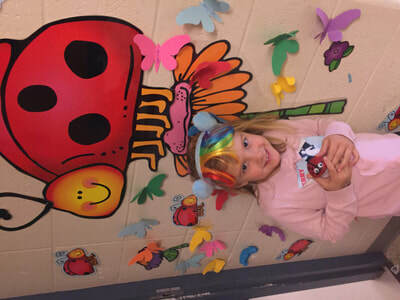 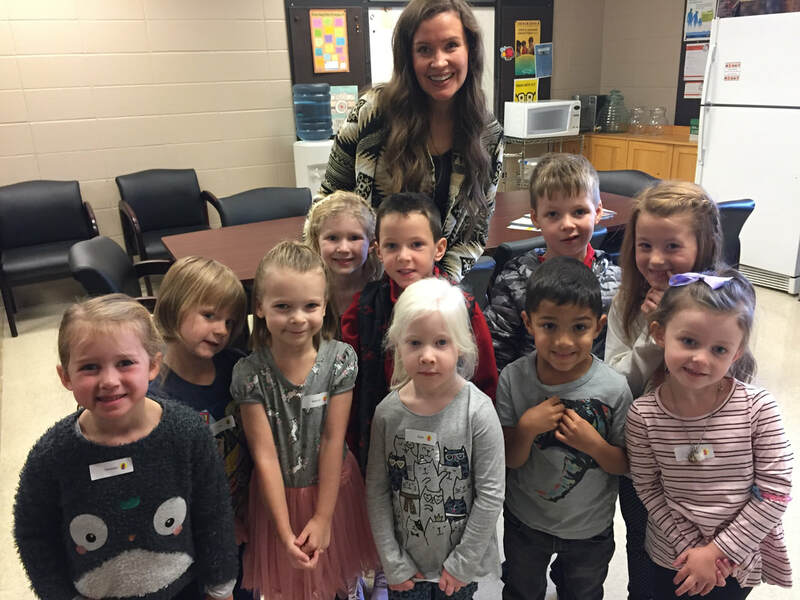 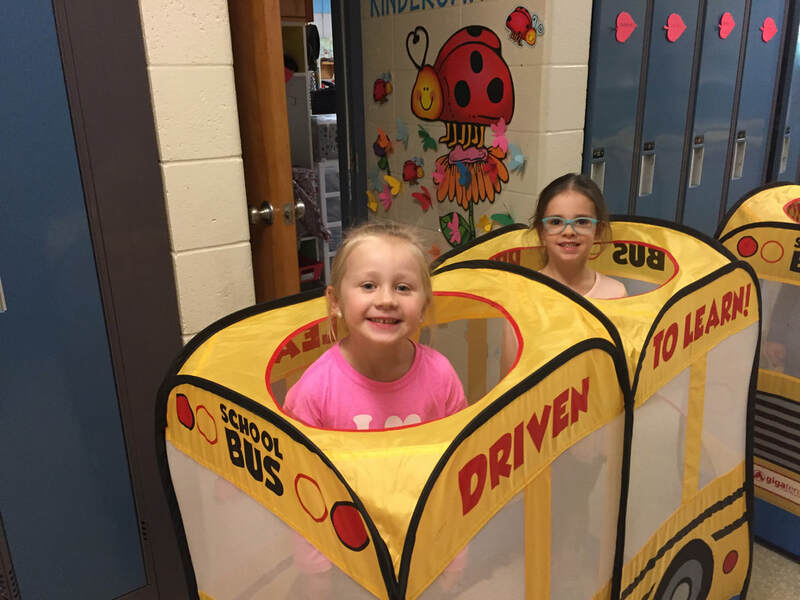 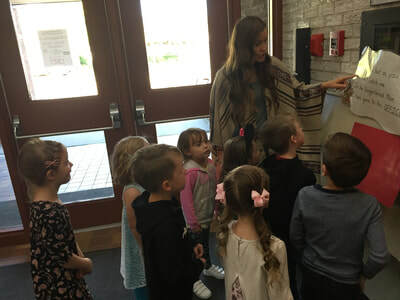 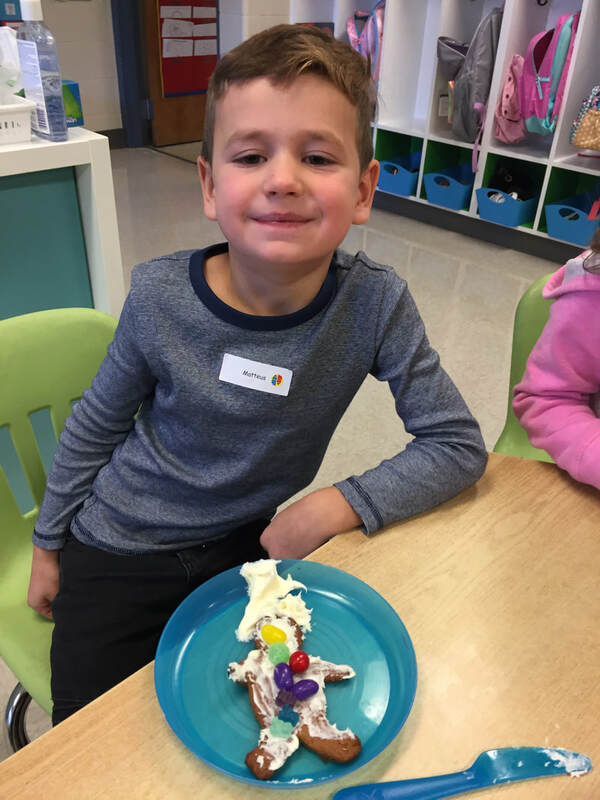 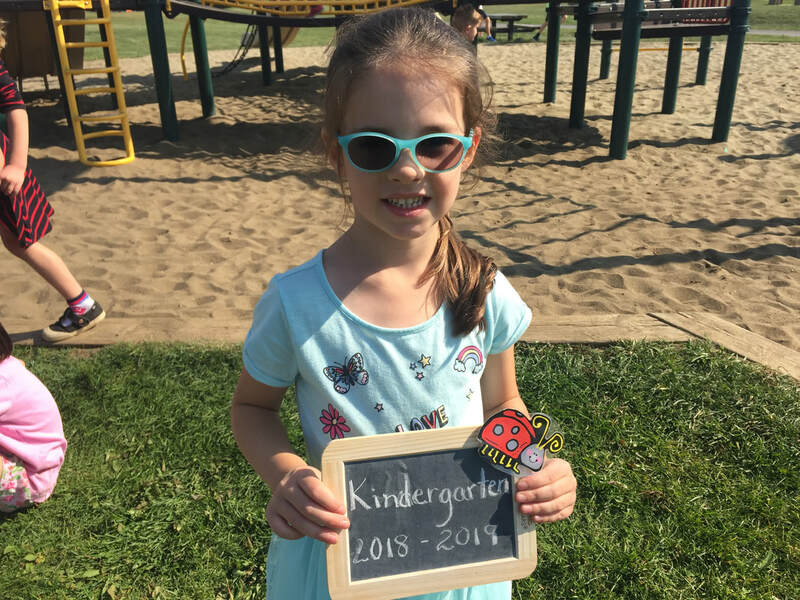 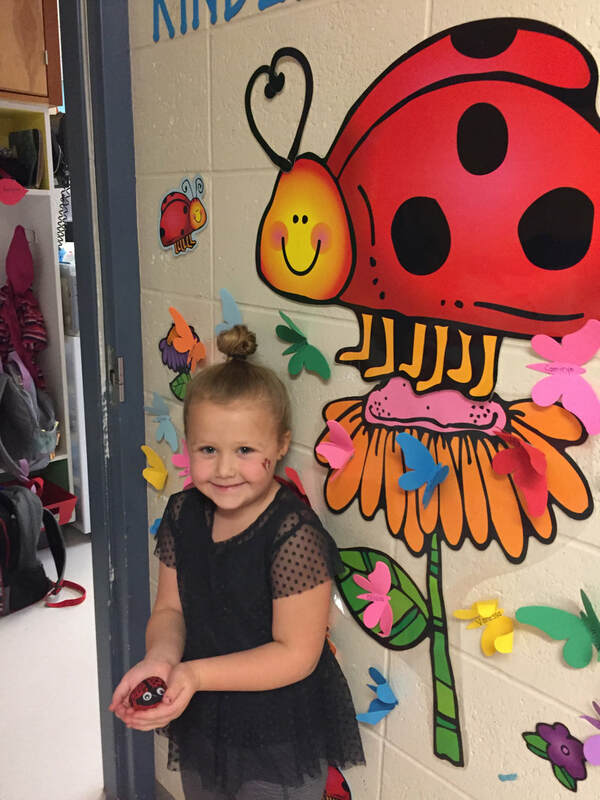 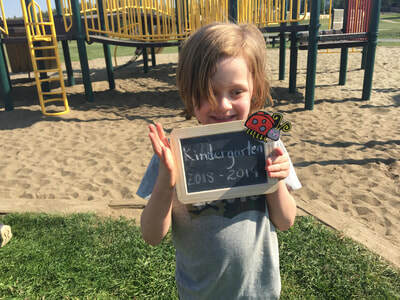 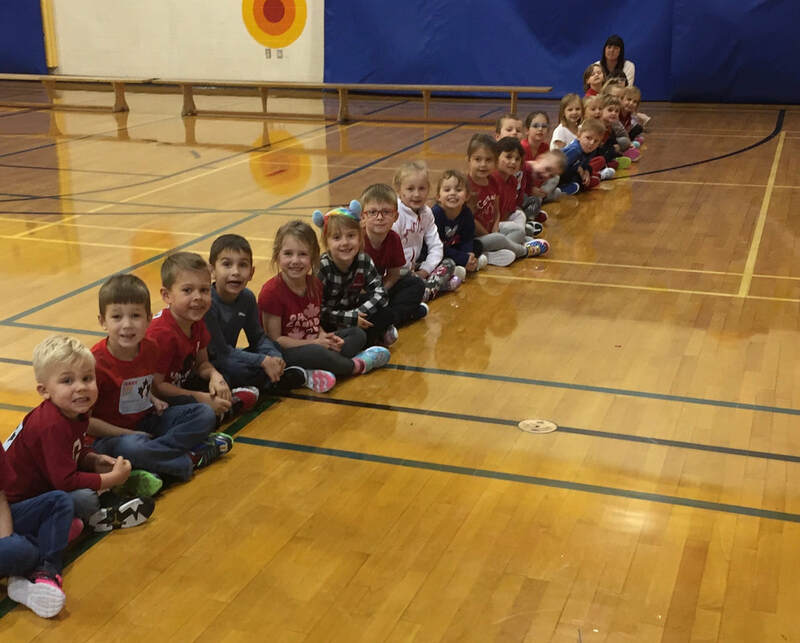 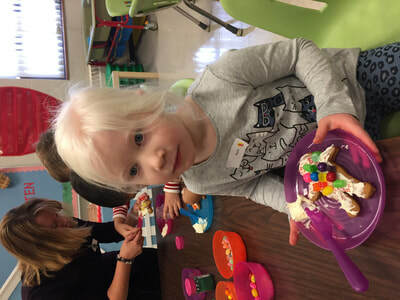 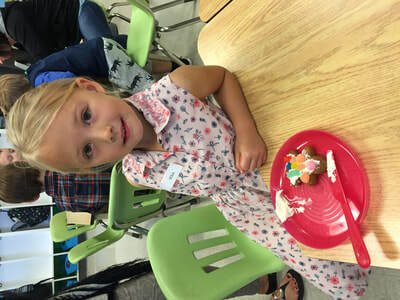 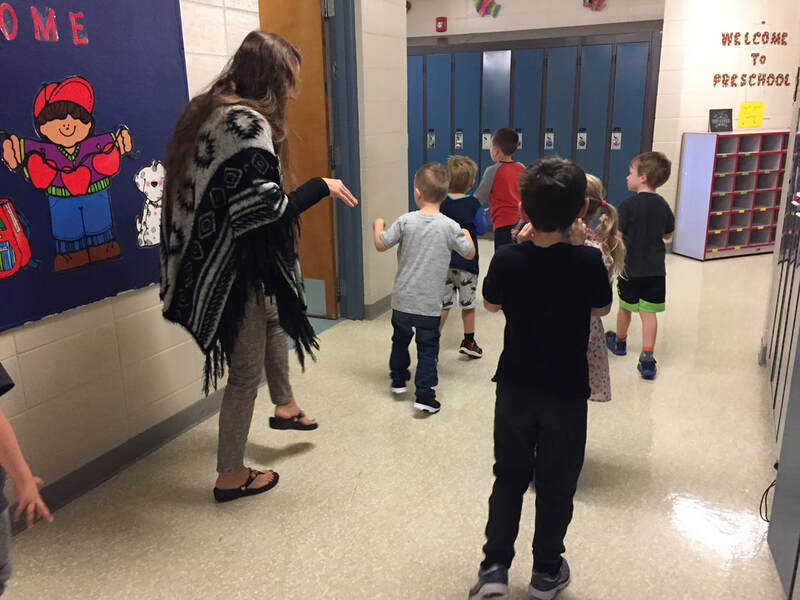 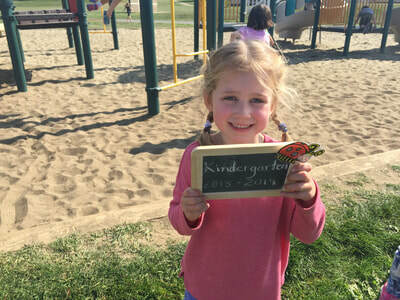 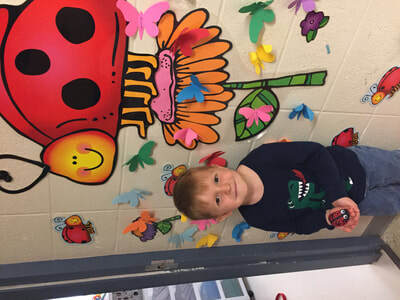 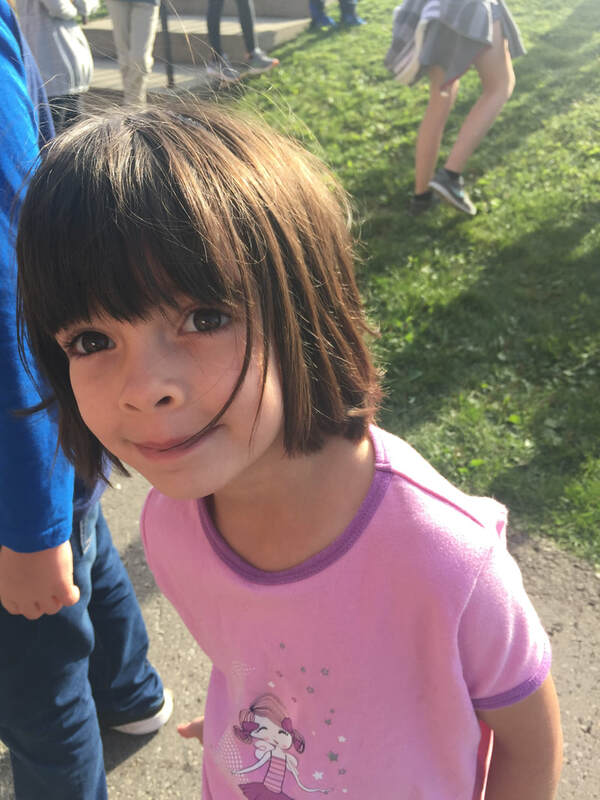 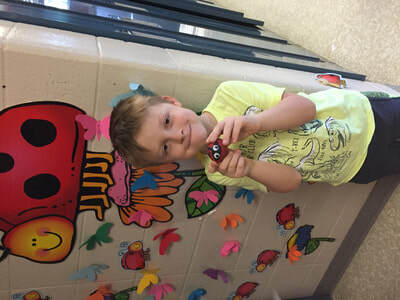 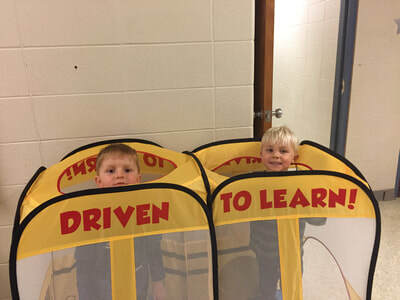 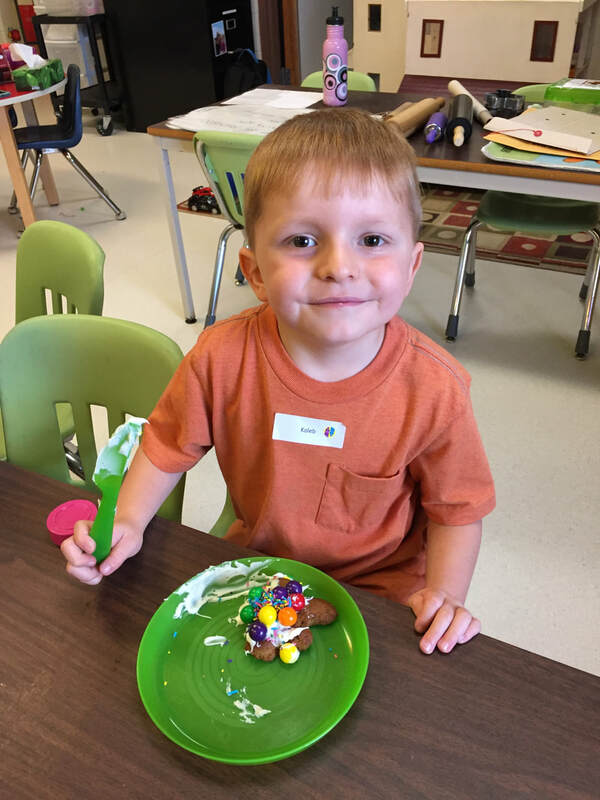 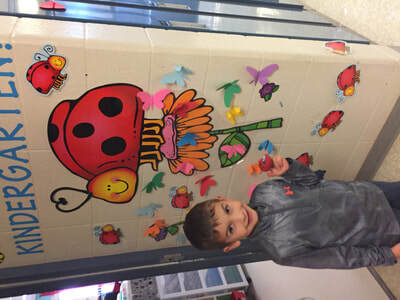 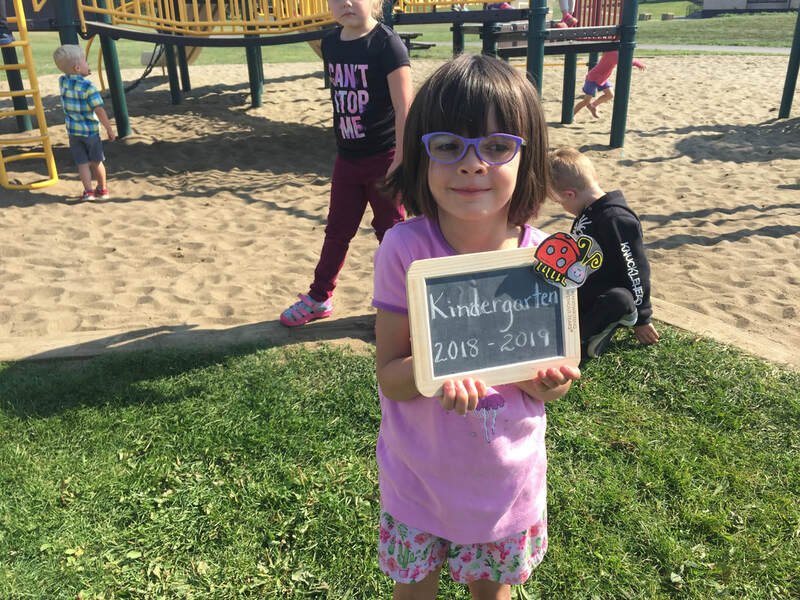 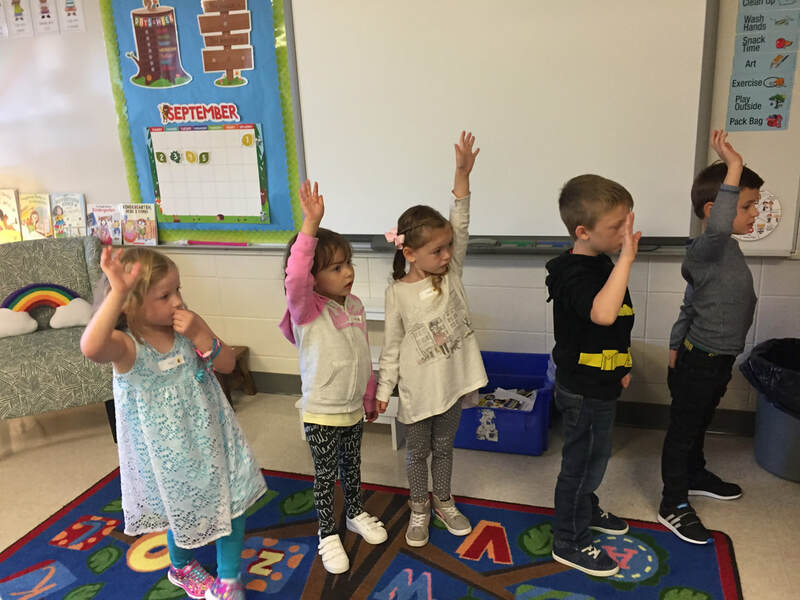 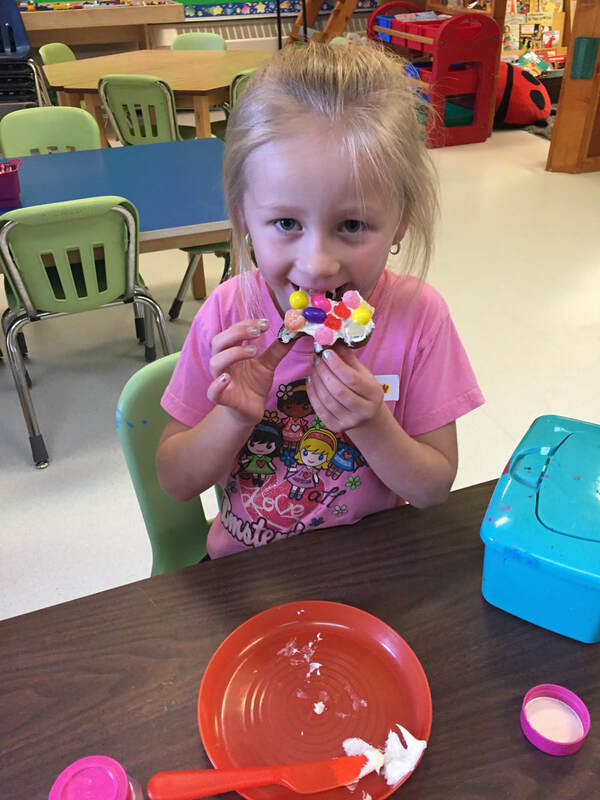 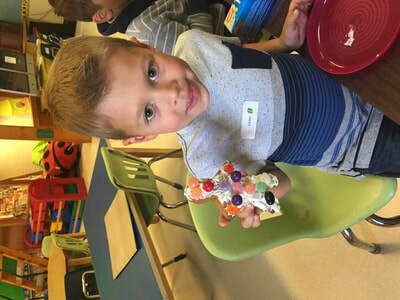 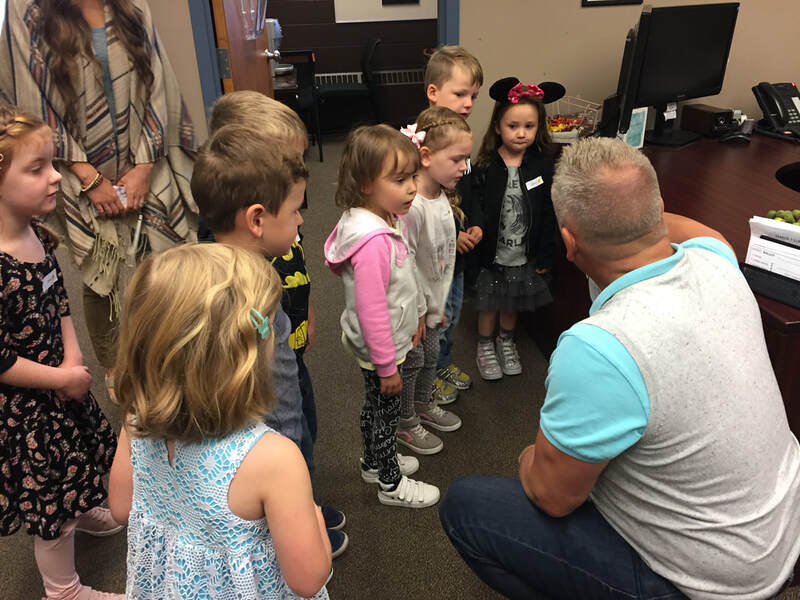 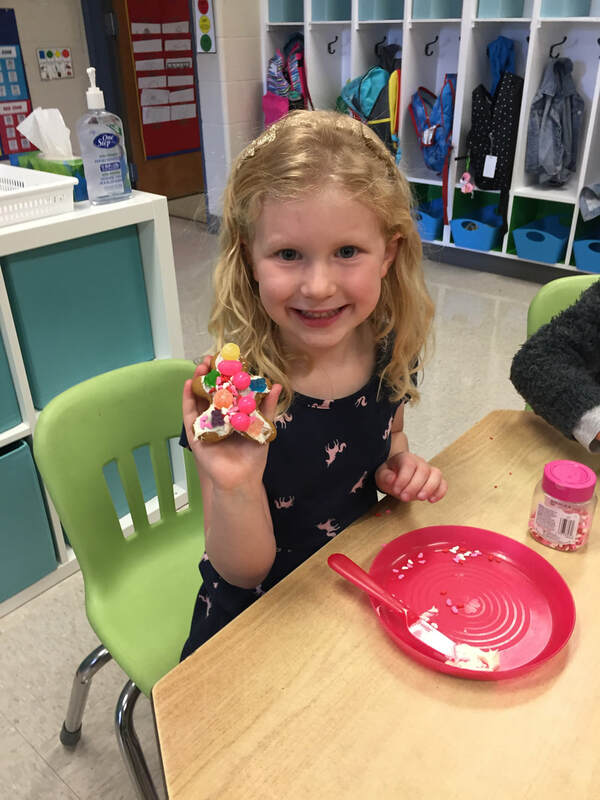 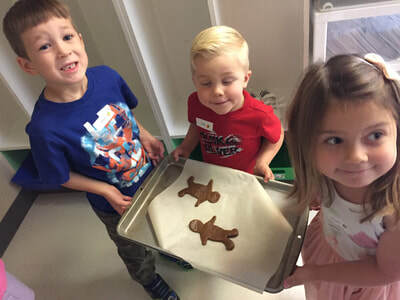 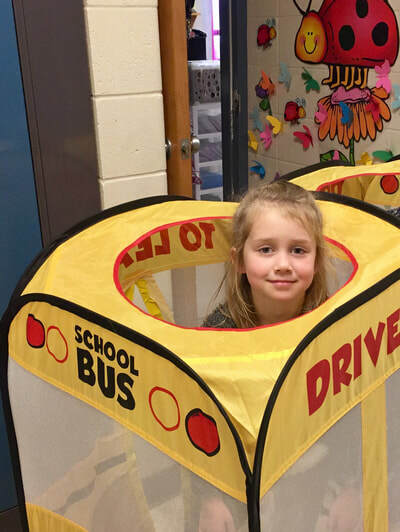 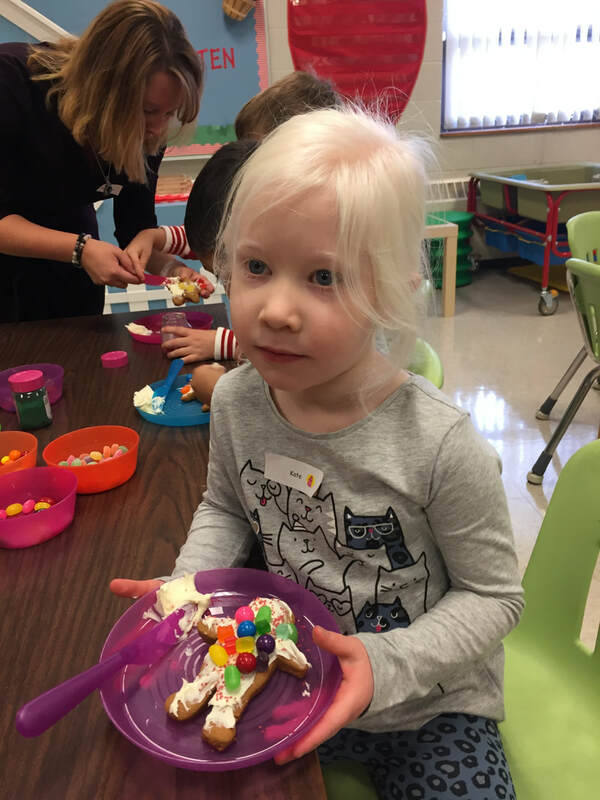 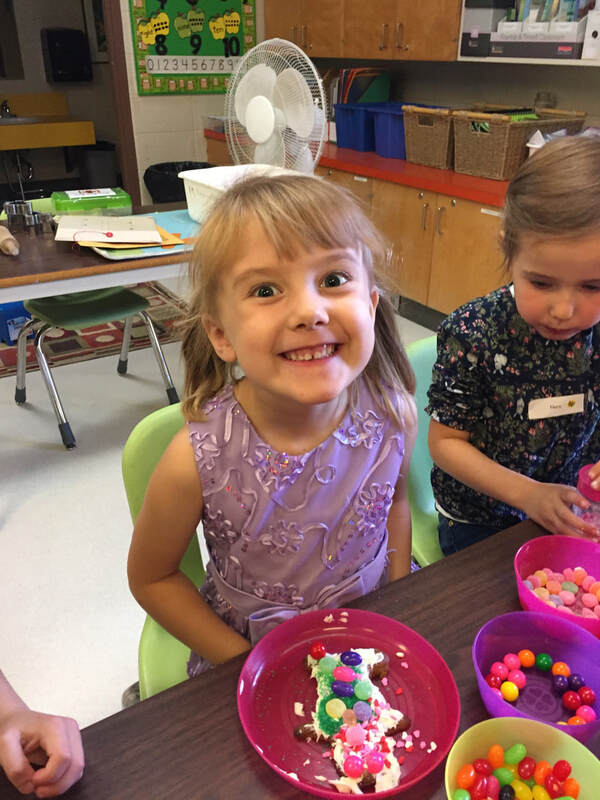 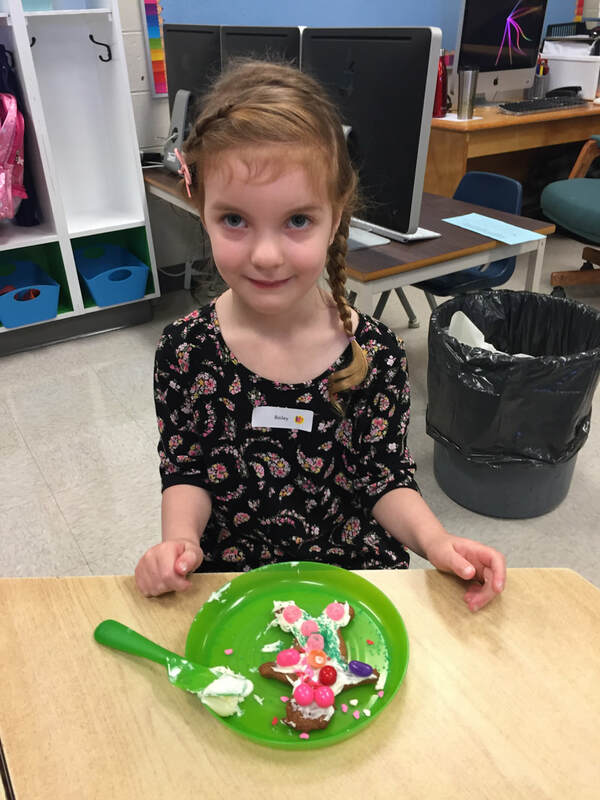 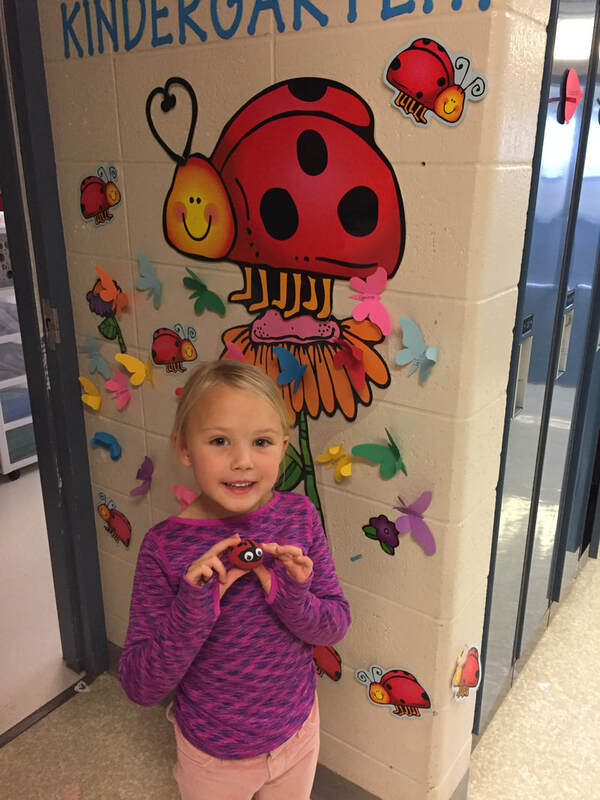 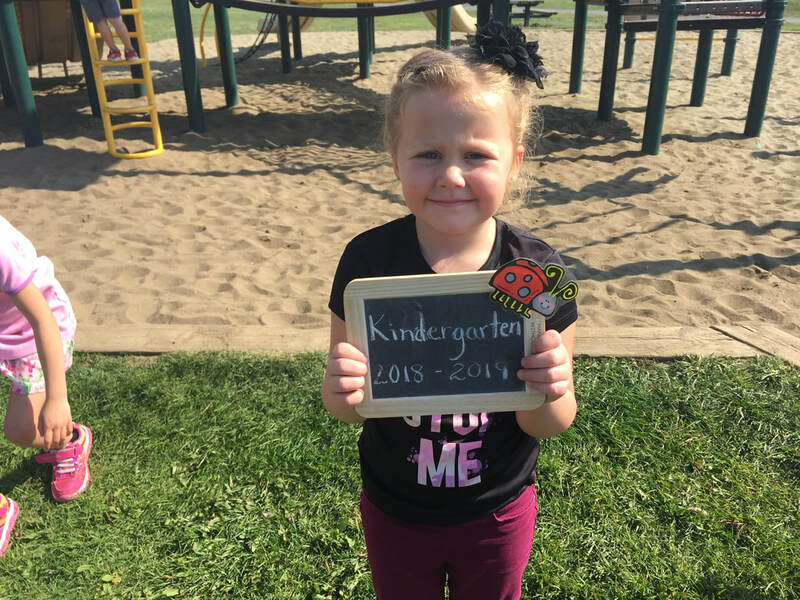 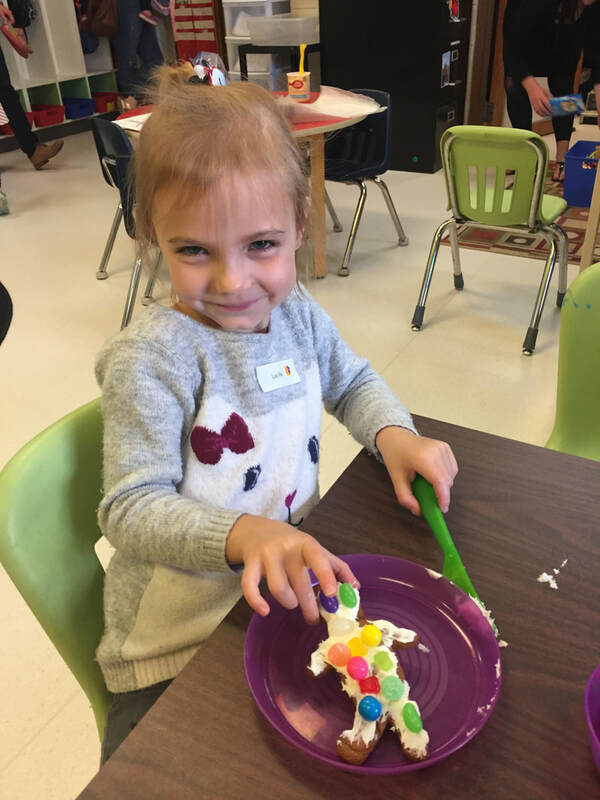 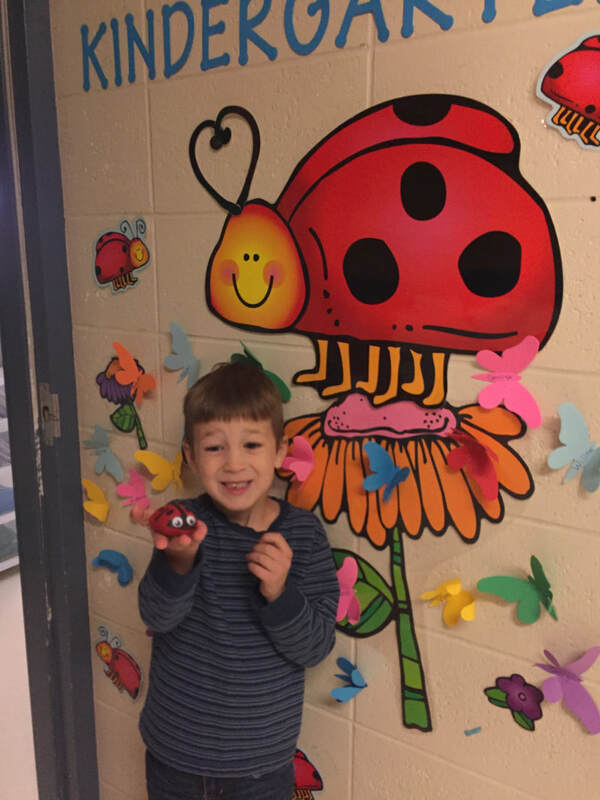 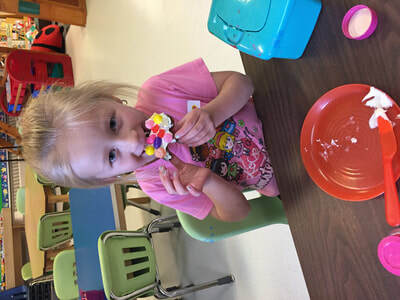 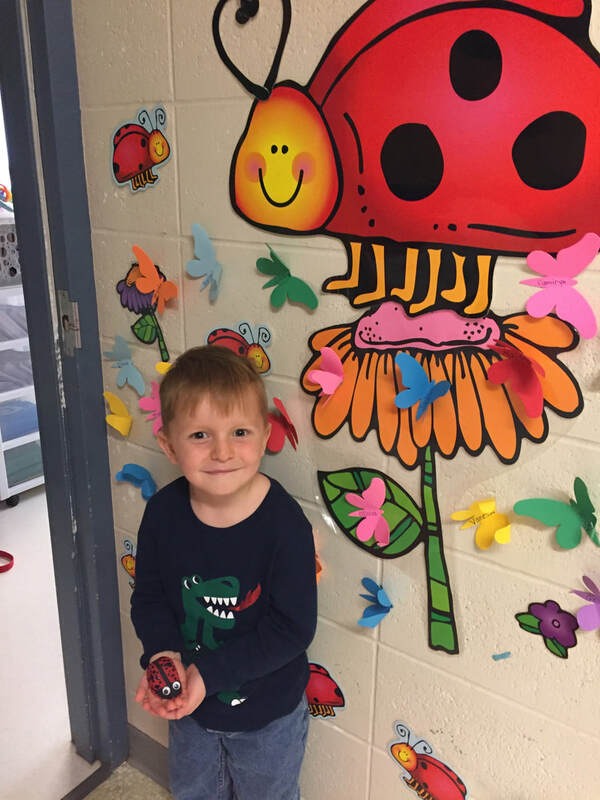 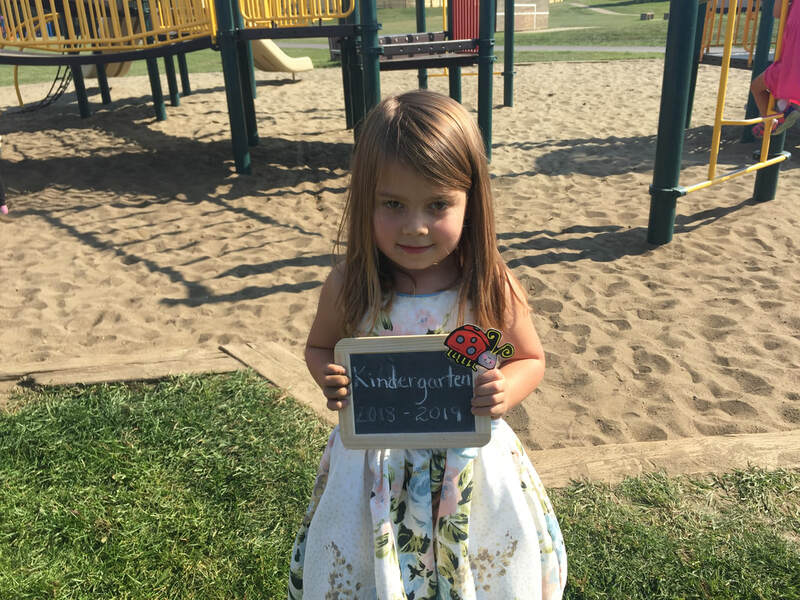 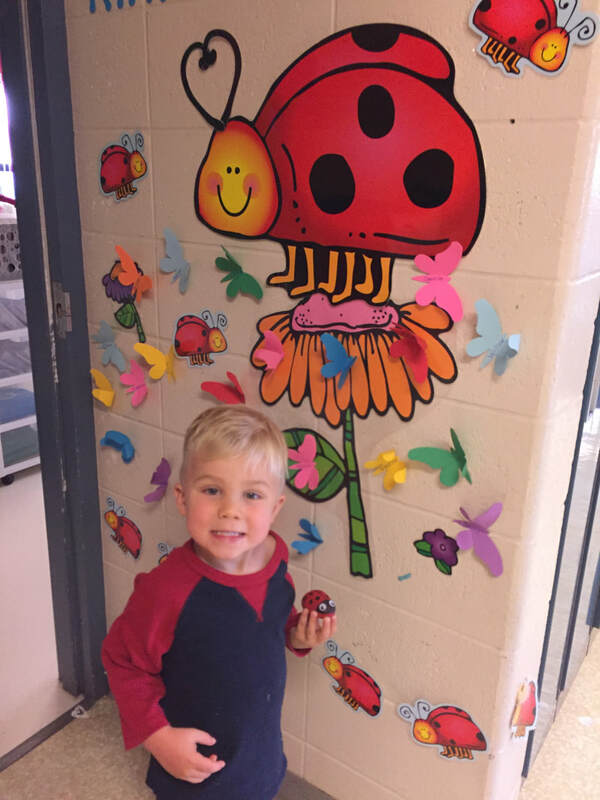 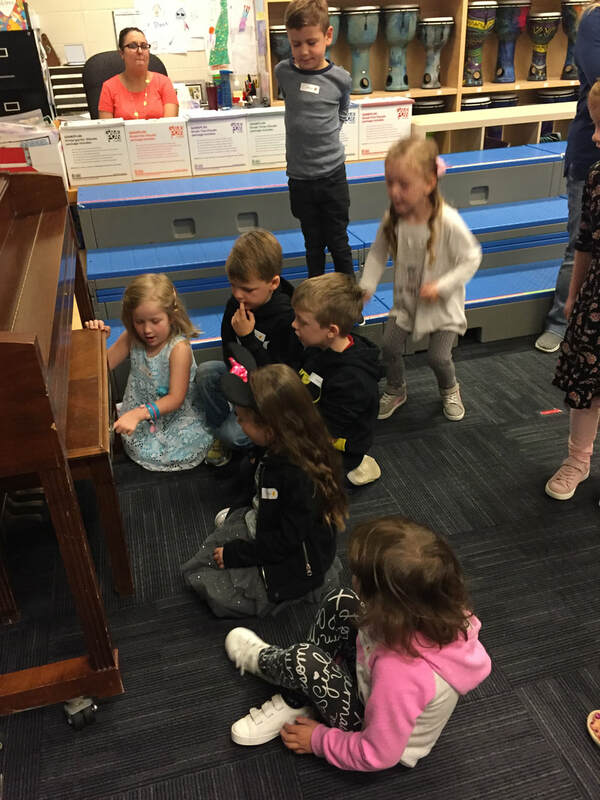 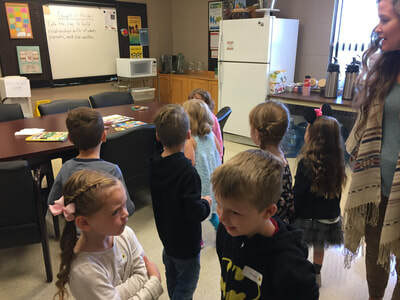 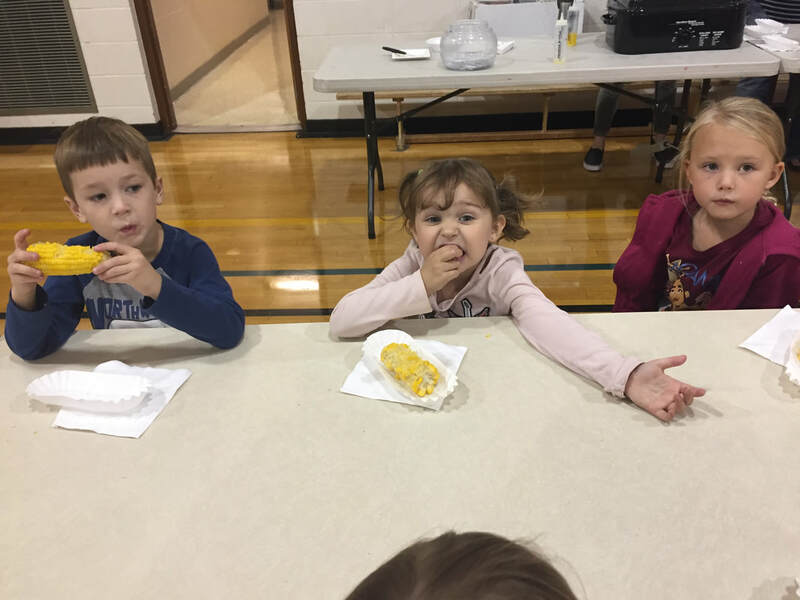 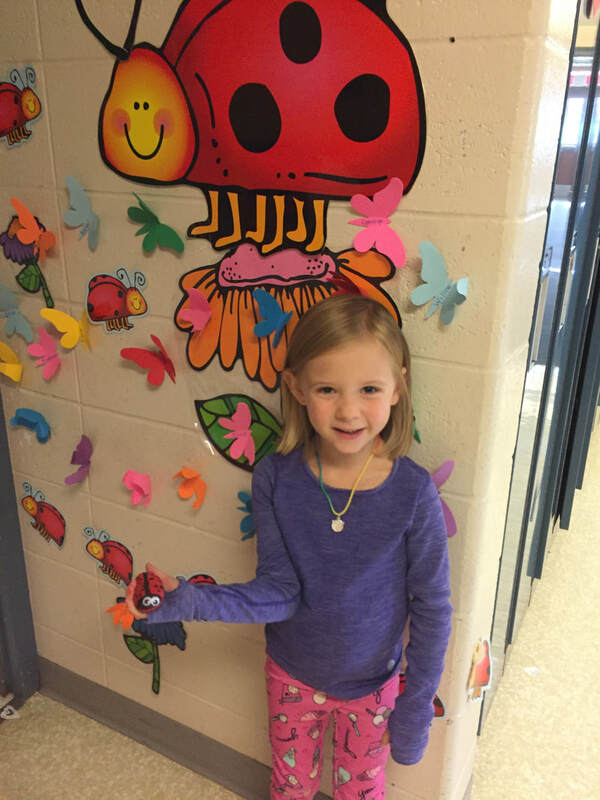 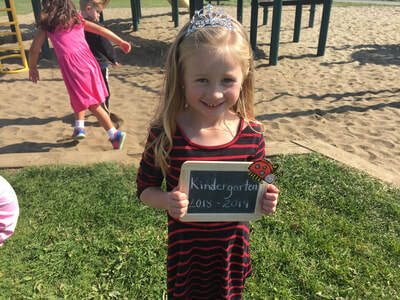 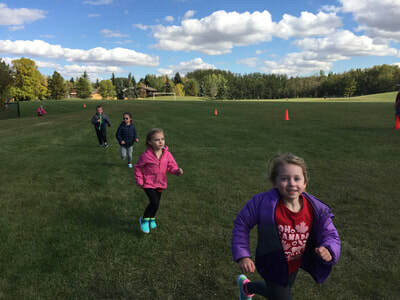 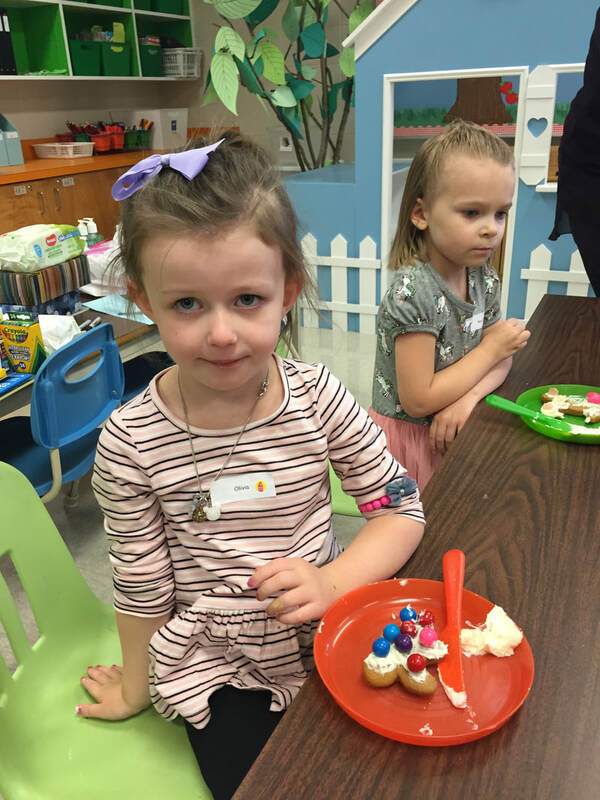 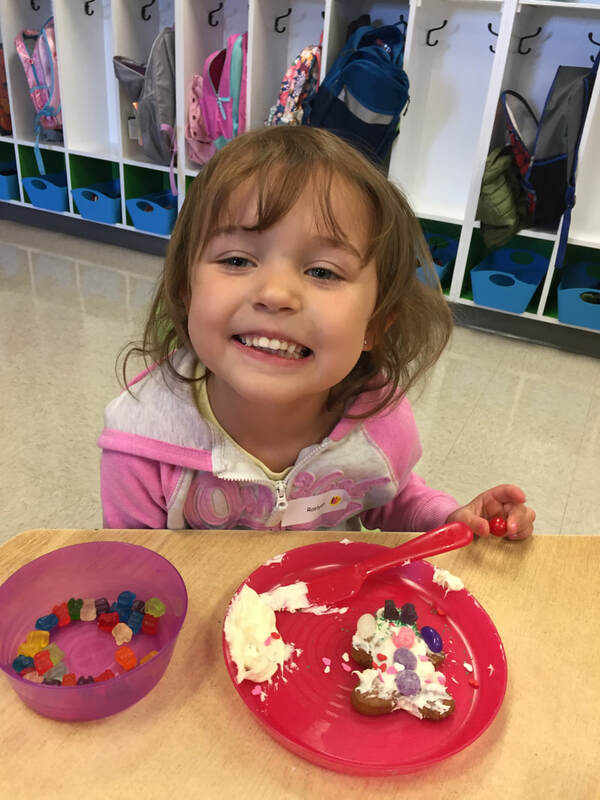 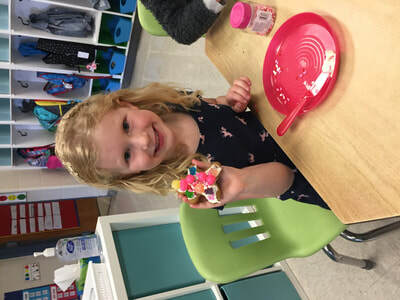 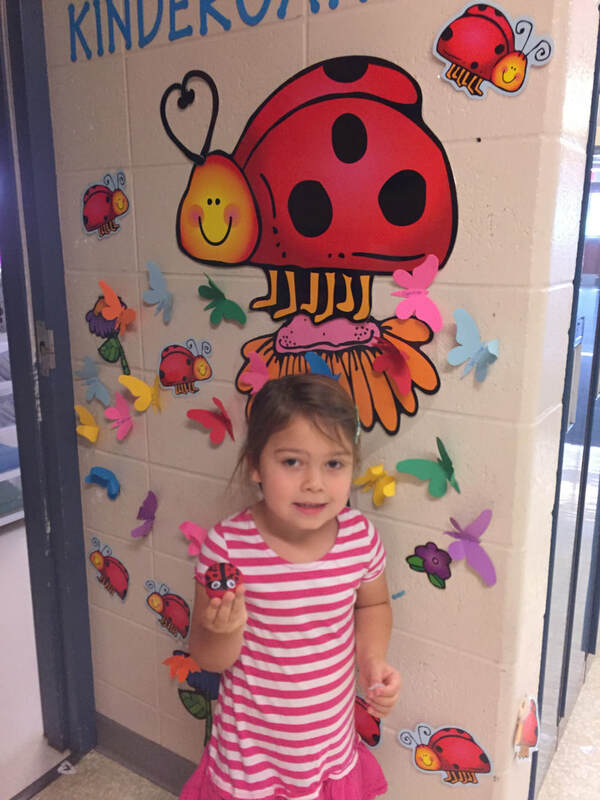 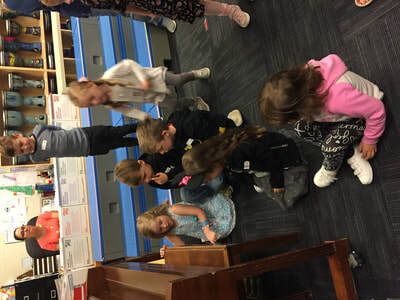 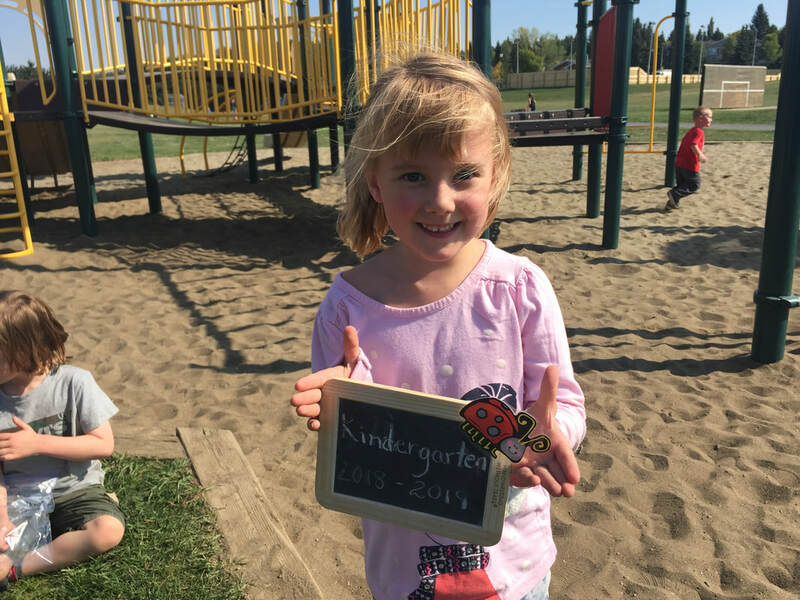 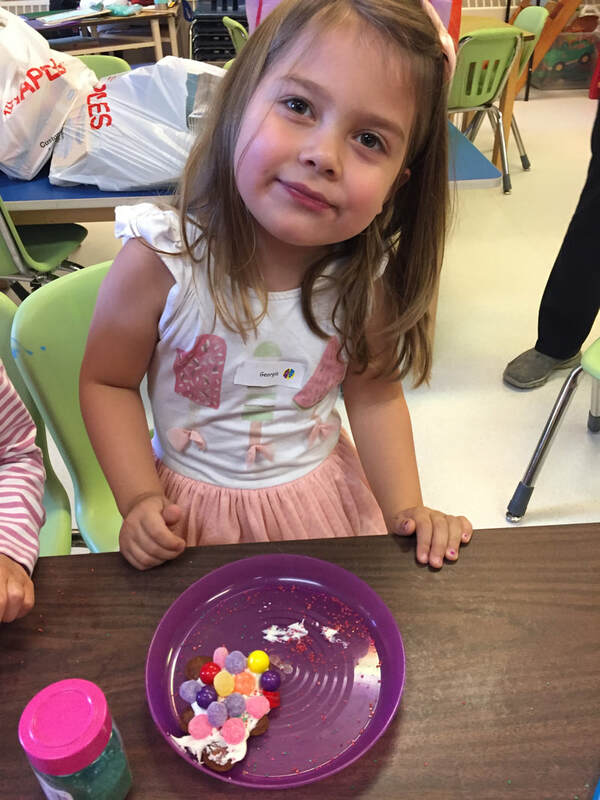 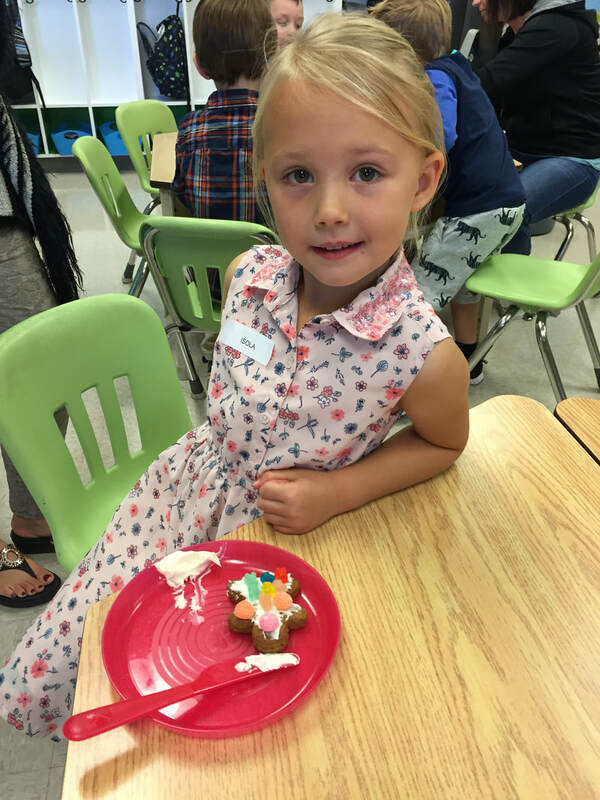 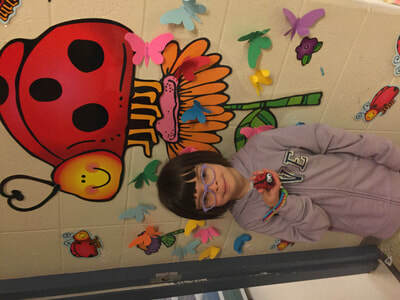 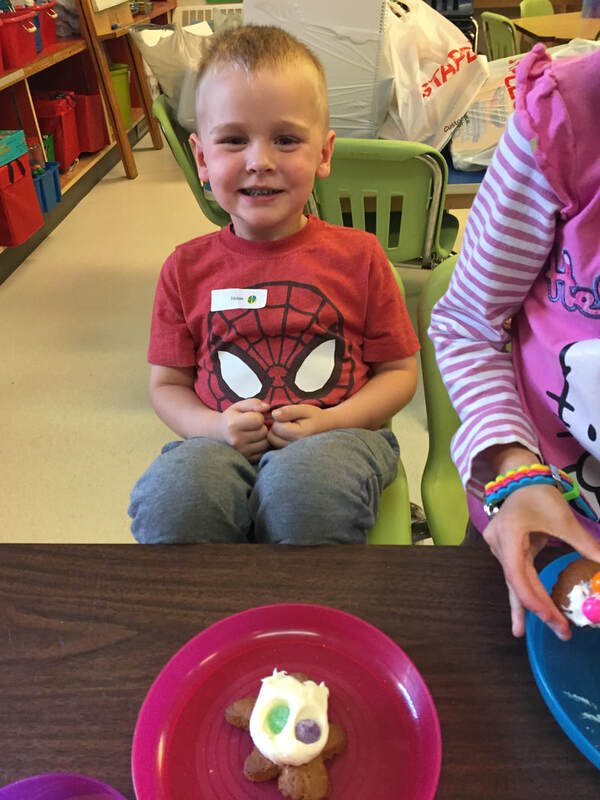 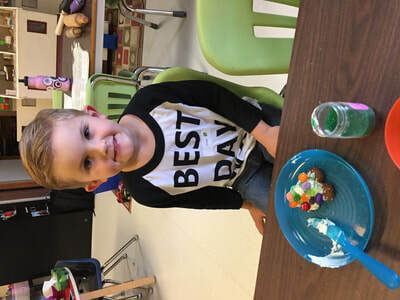 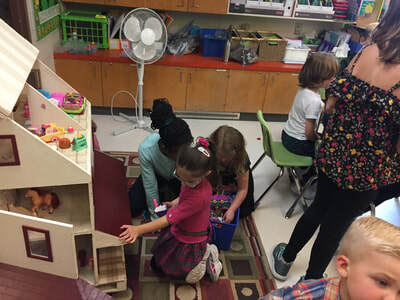 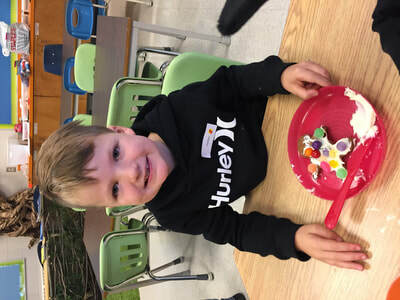 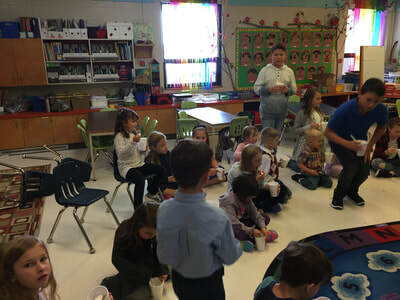 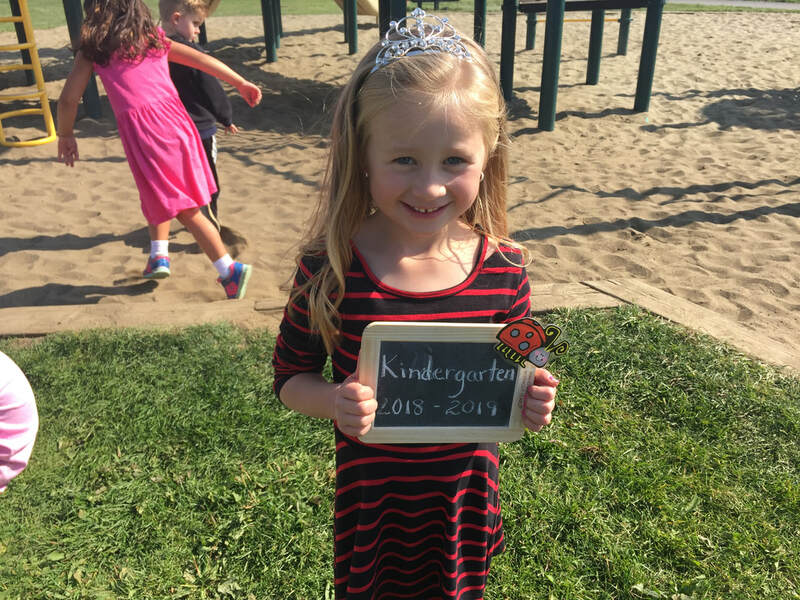 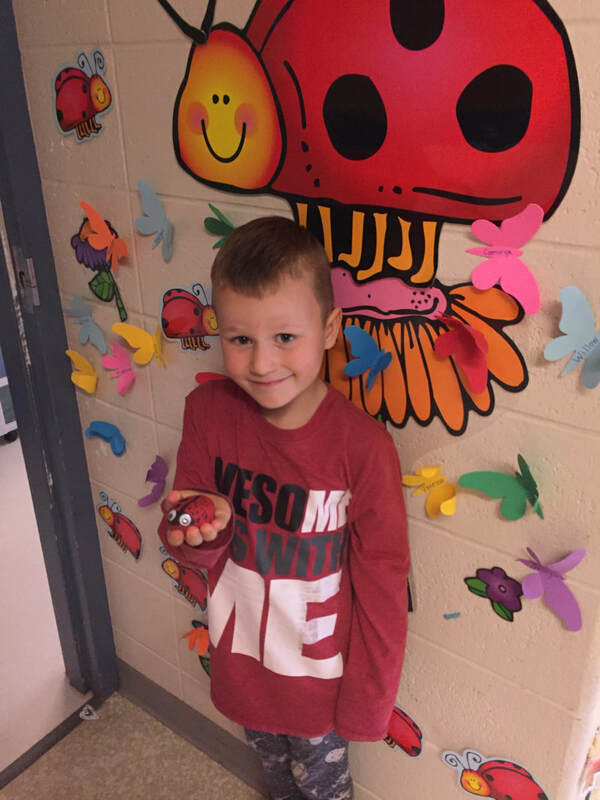 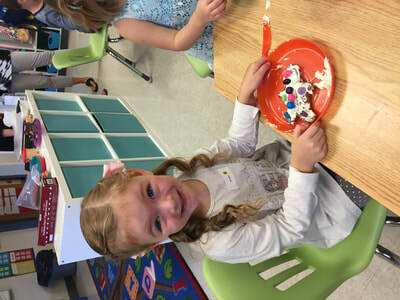 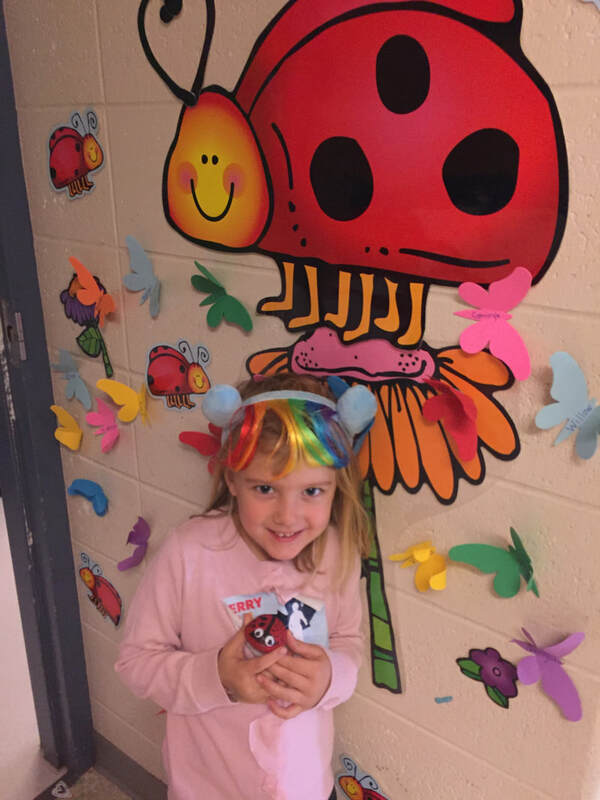 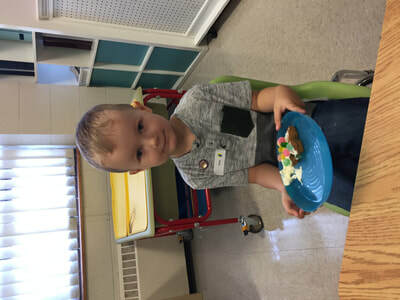 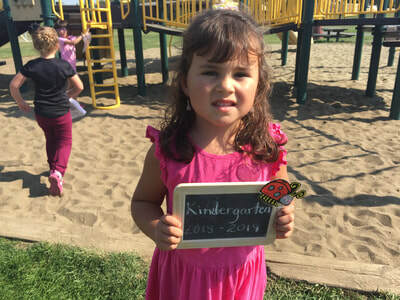 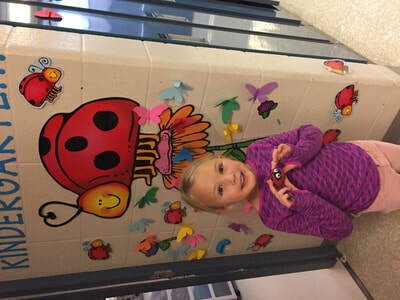 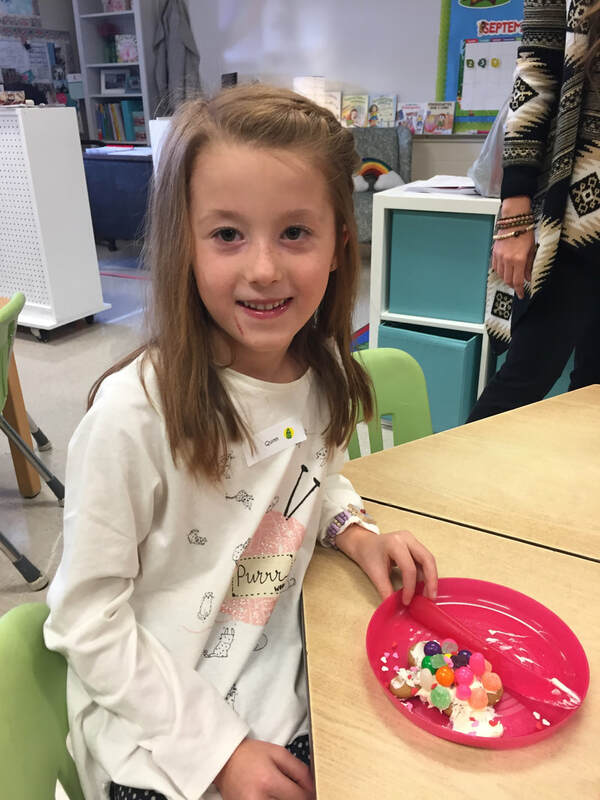 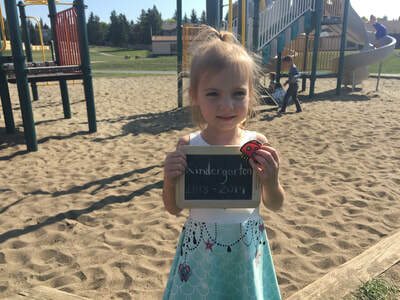 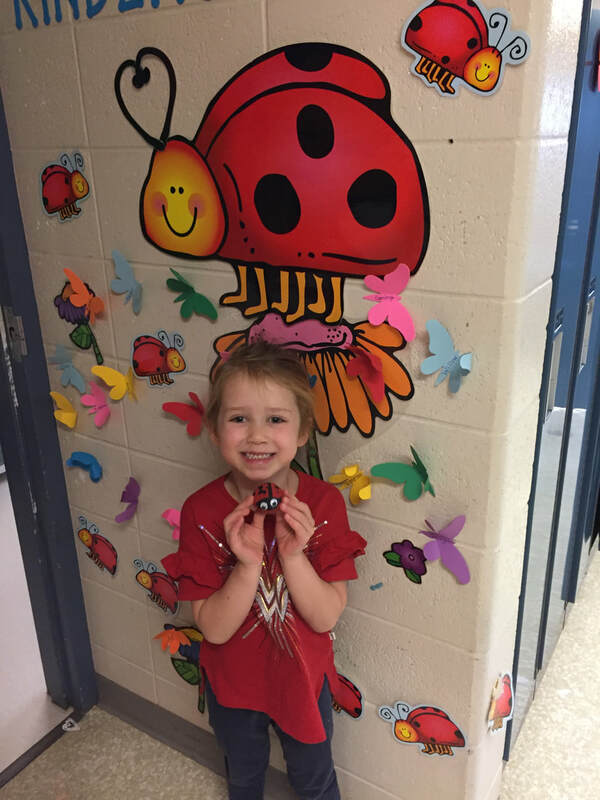 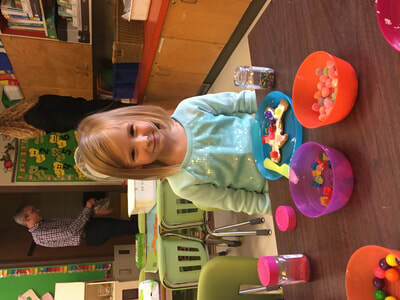 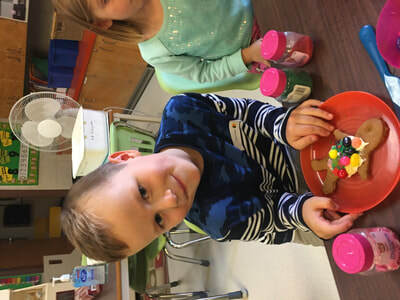 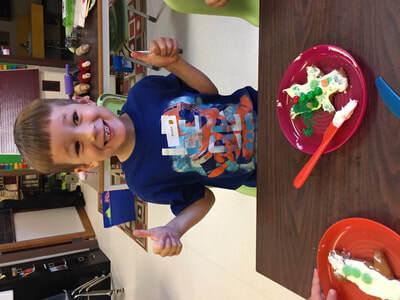 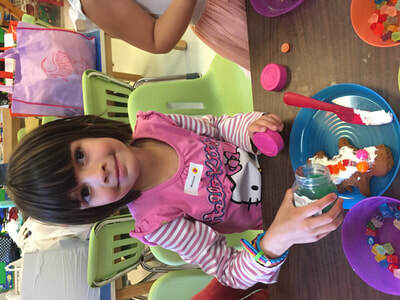 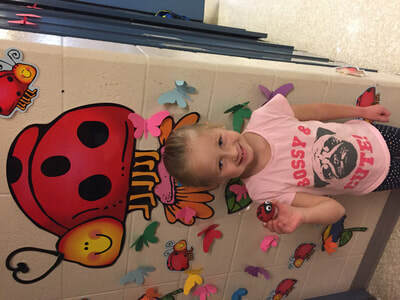 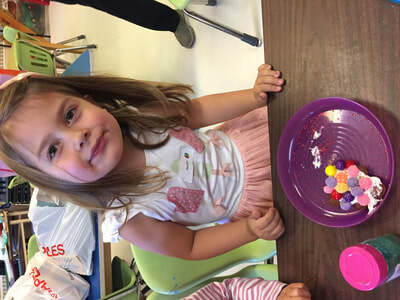 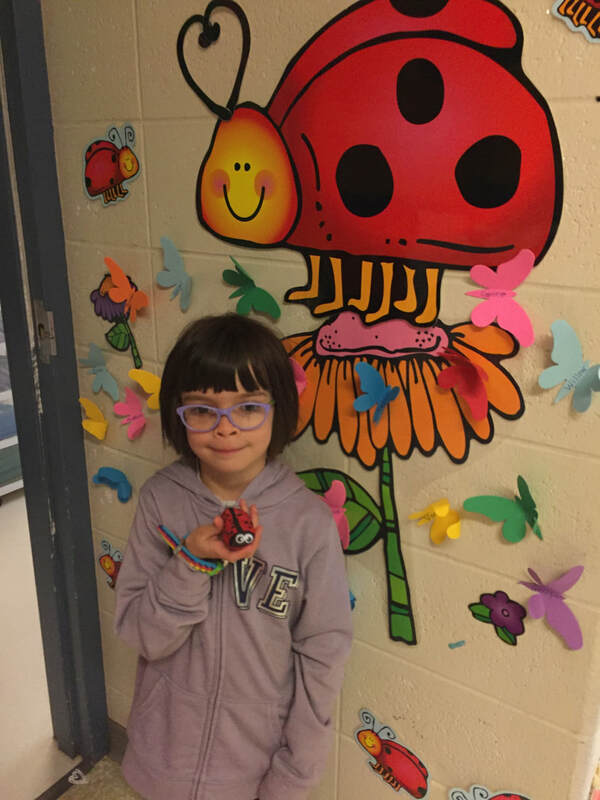 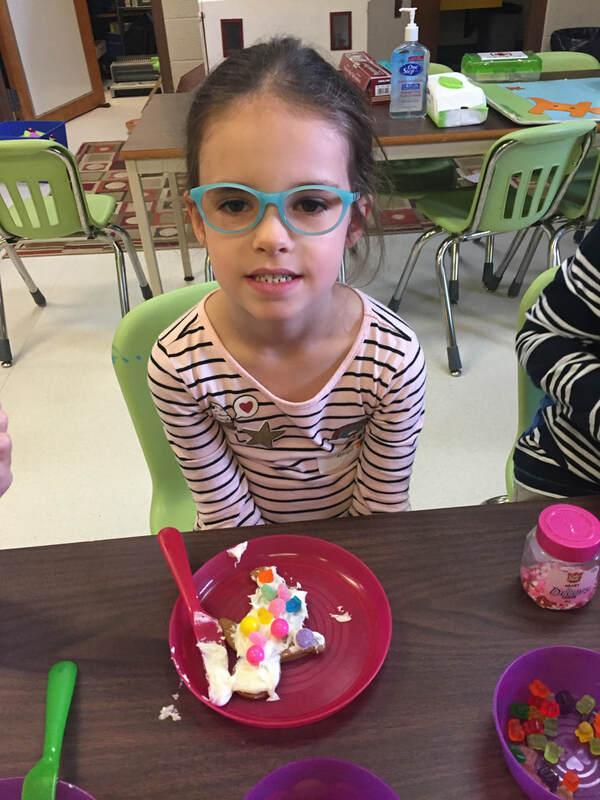 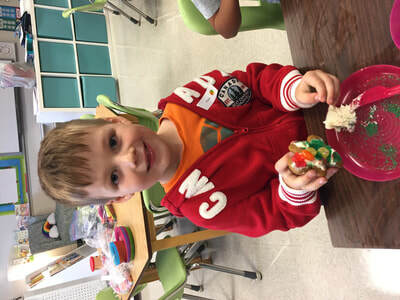 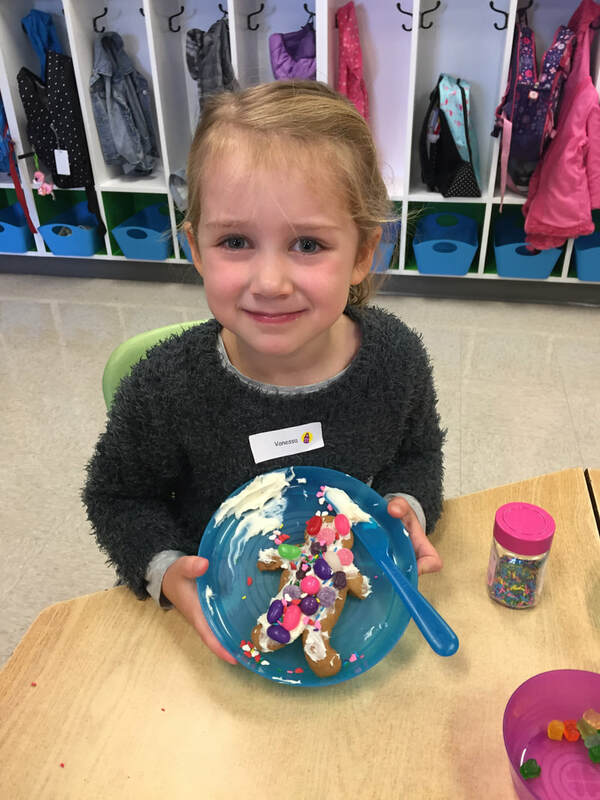 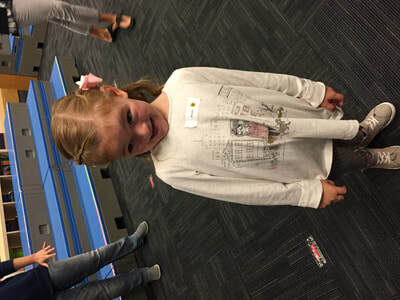 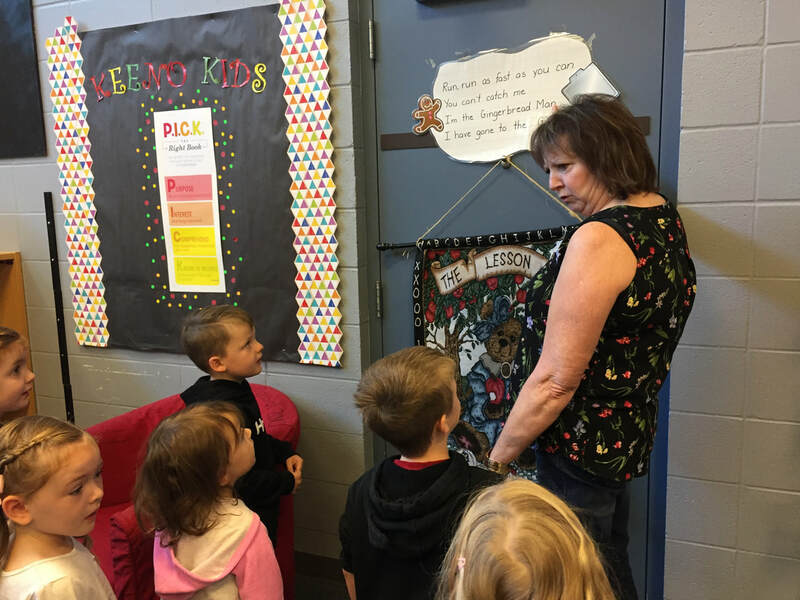 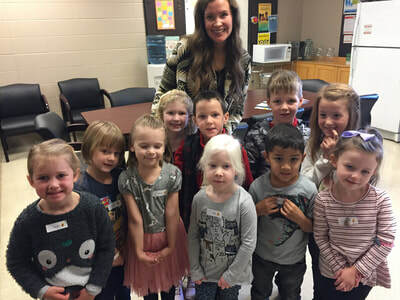 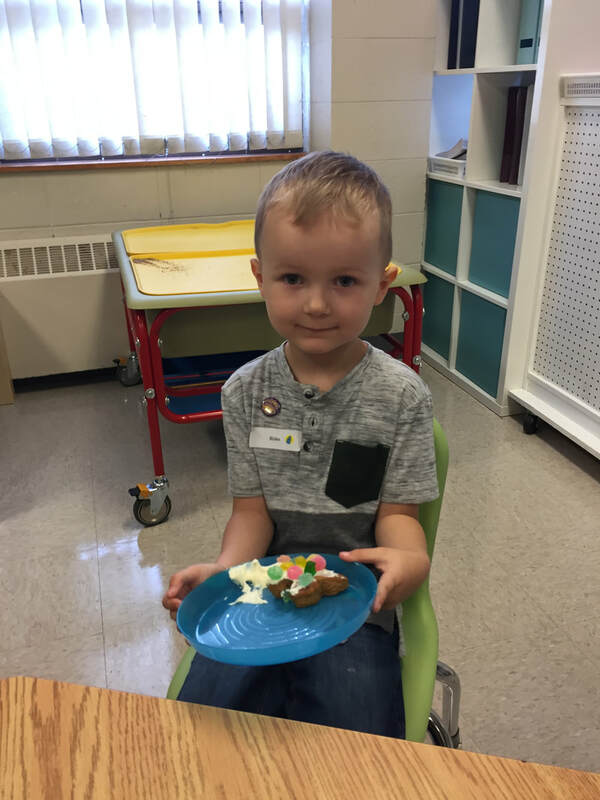 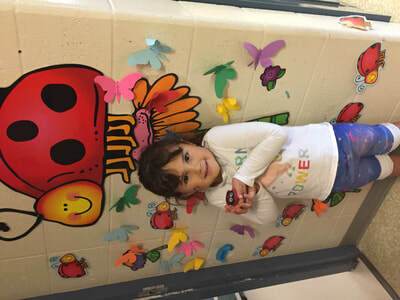 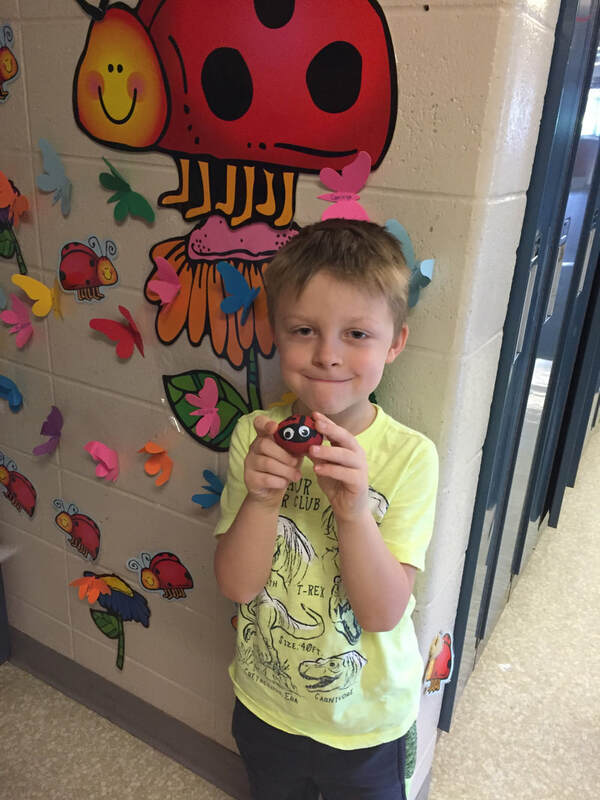 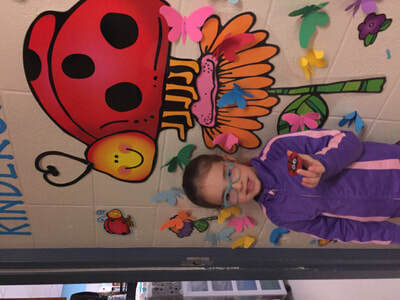 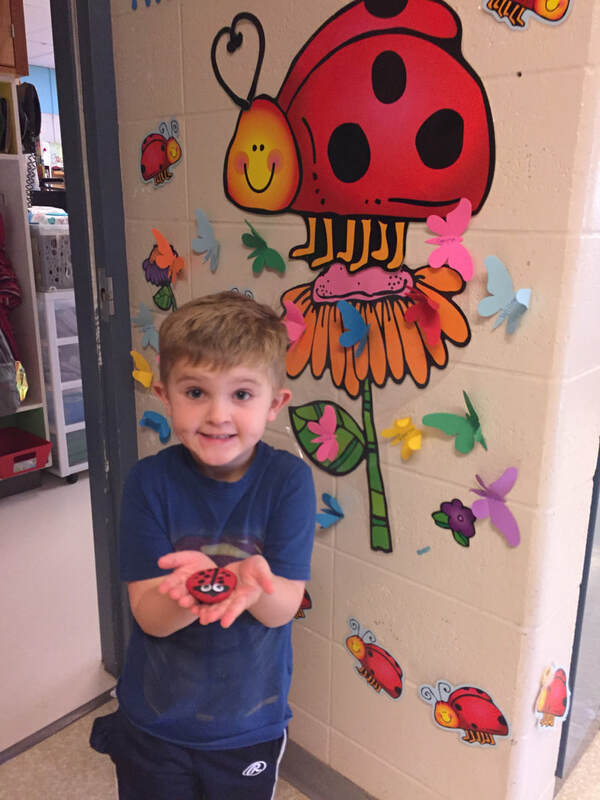 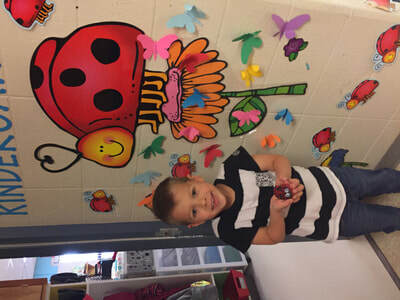 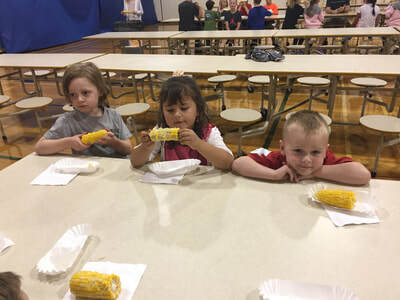 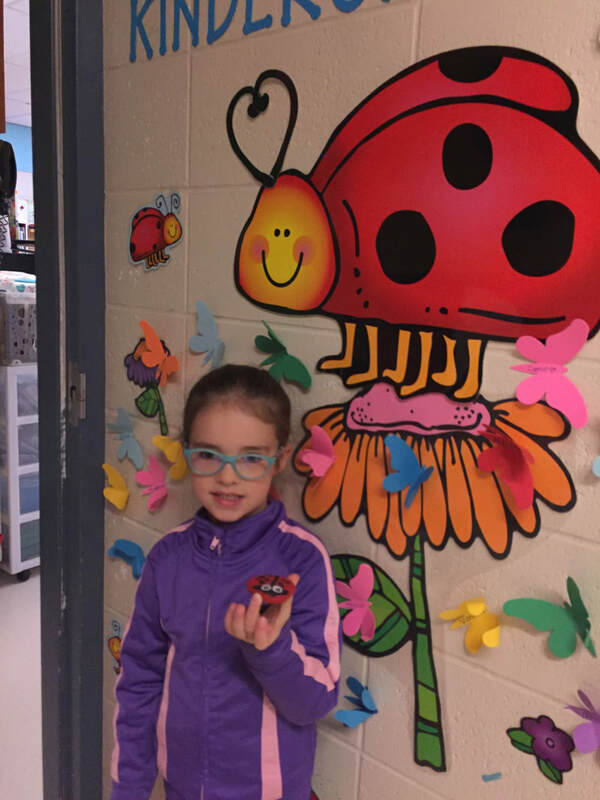 The cutest little Kinder-bugs of 2018-19! 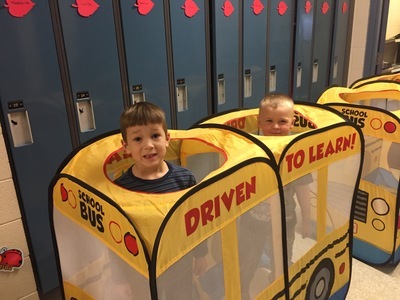 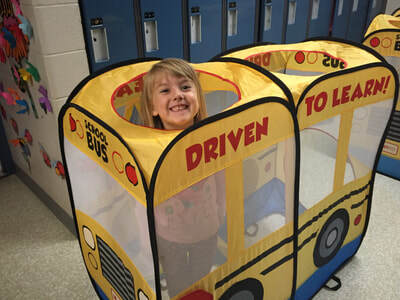 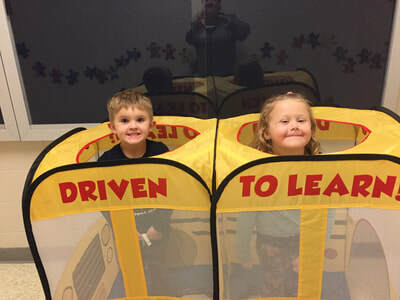 Who gave these kids a license to drive a bus?! 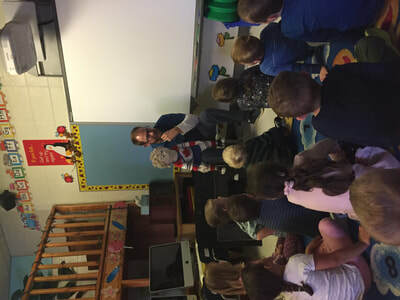 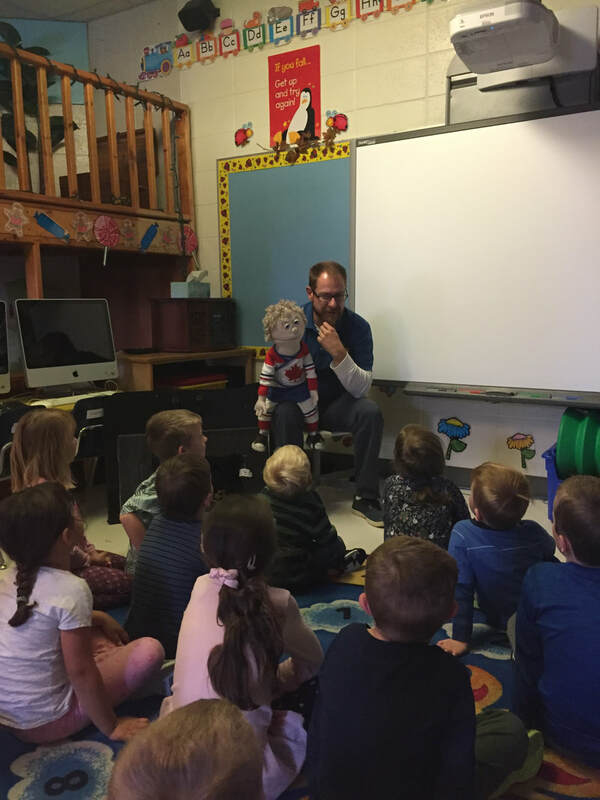 Bus Safety presentation with Matty and Mr. T! 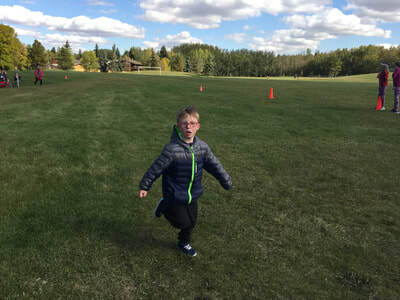 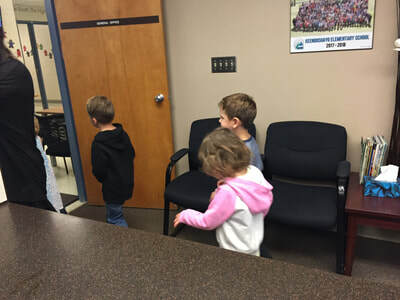 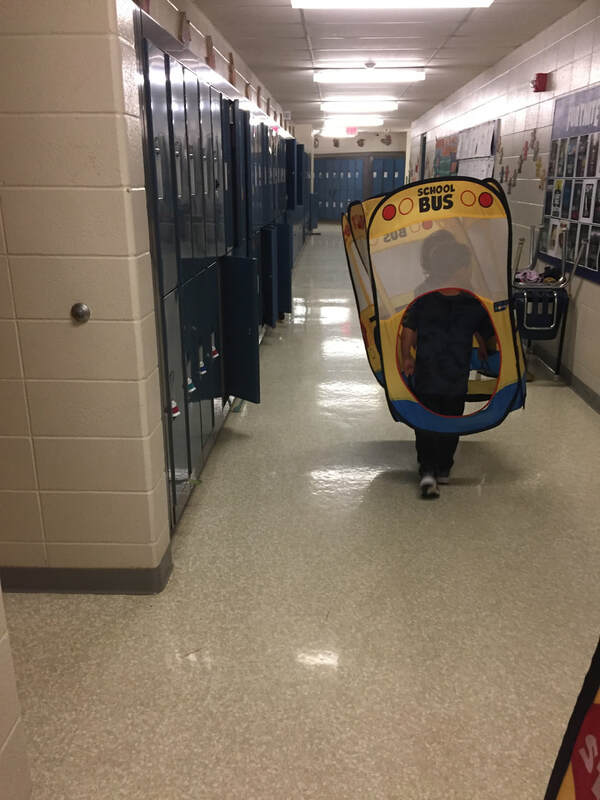 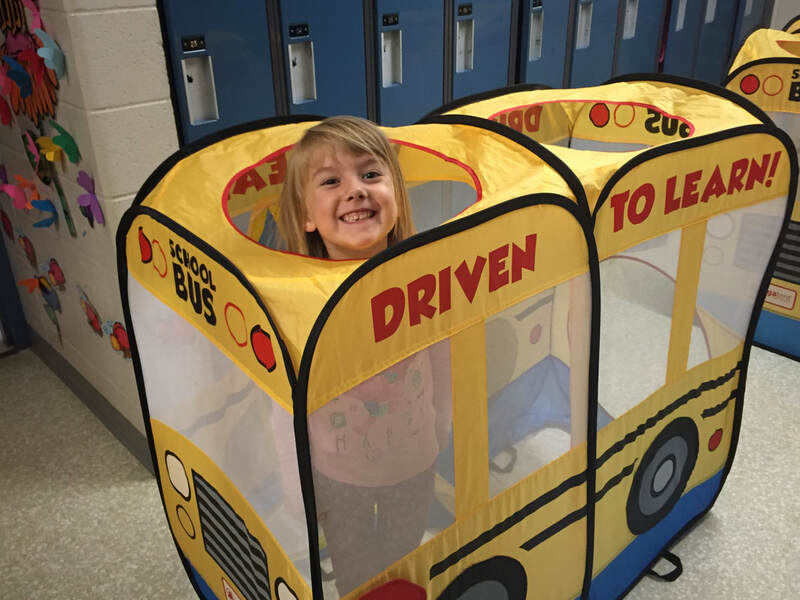 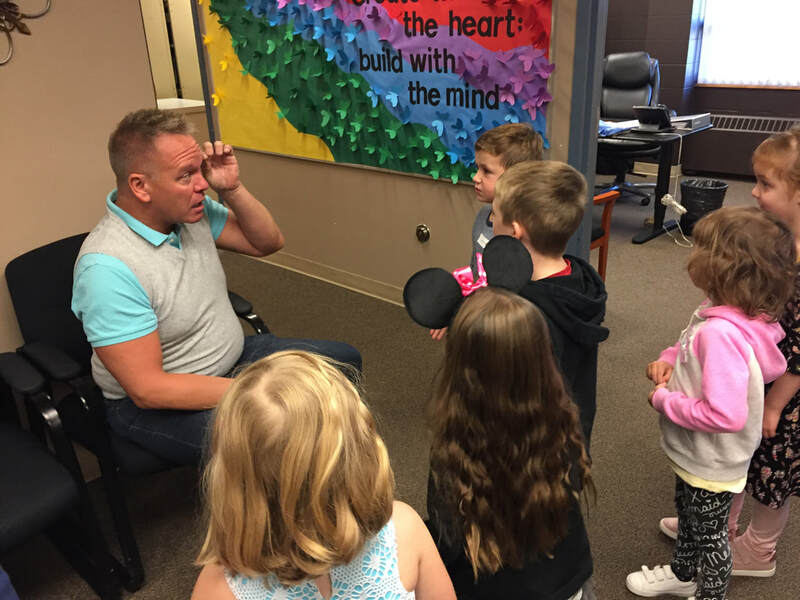 It was a fun "at-school" field trip and we are prepared to ride the bus when we get to go on our first away-from-school trip in October. 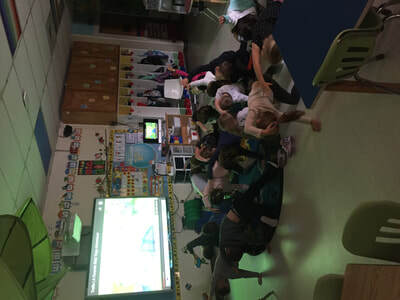 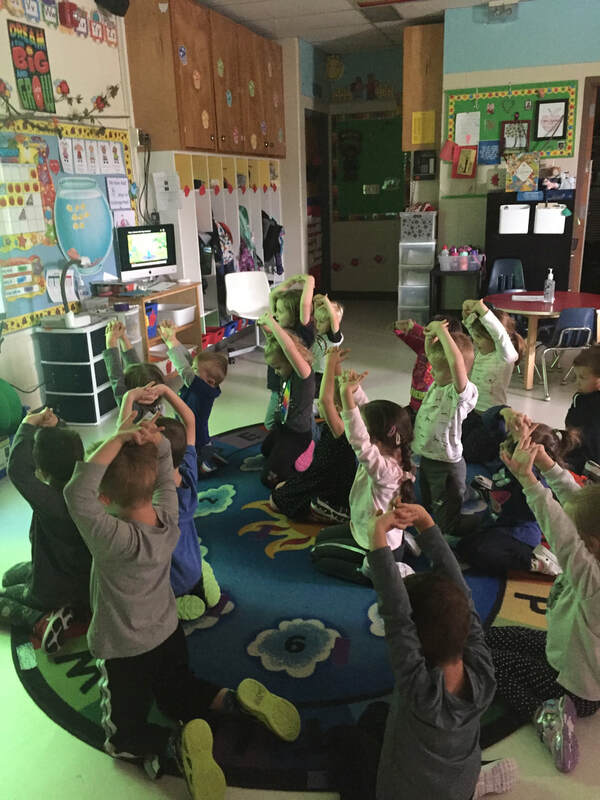 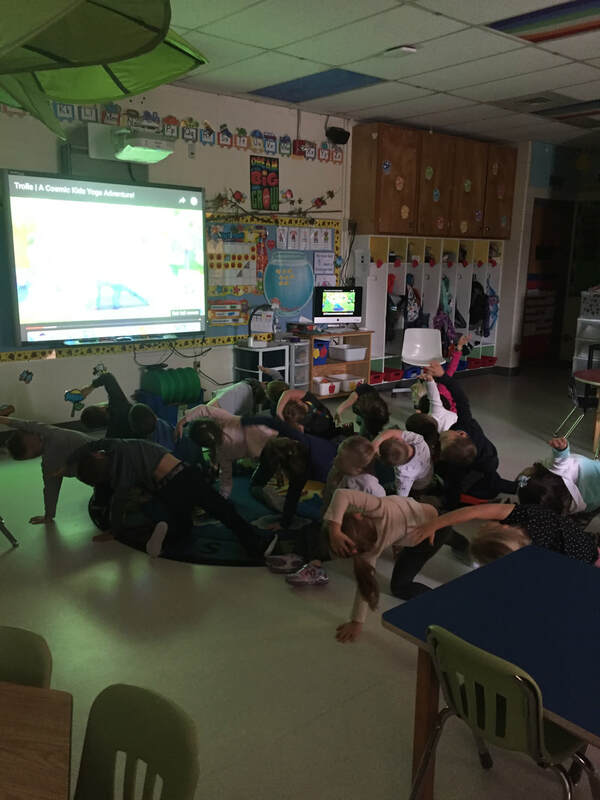 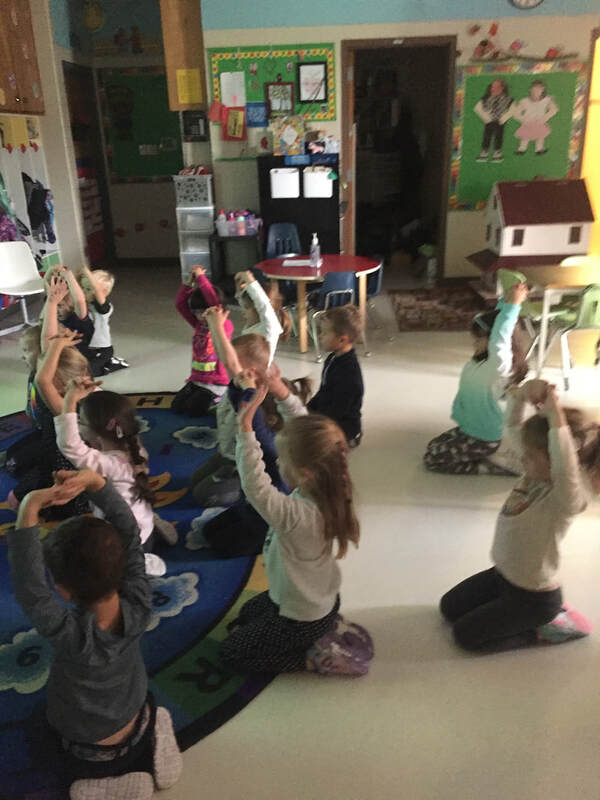 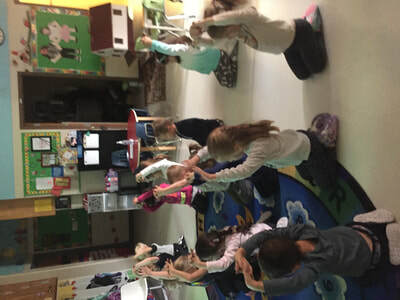 Poppy from Trollz helps us get our wiggles out with some yoga. 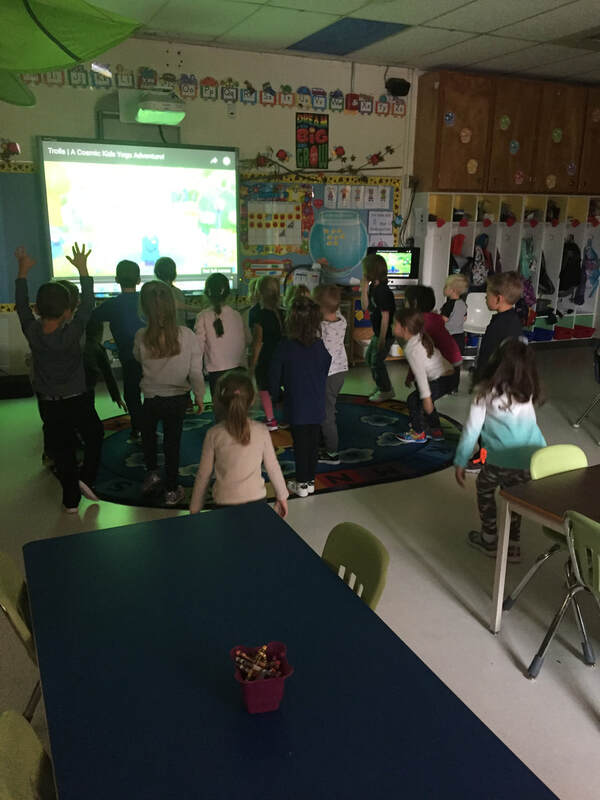 Mother Nature sometimes changes our plans for going outside if we don't have the right clothing so we dance, do yoga, and go to the gym. 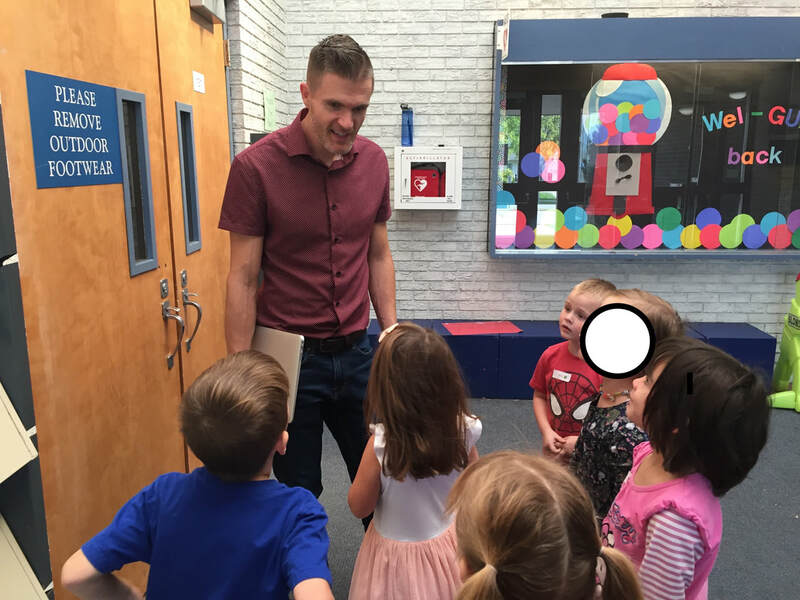 Our first day of Kindergarten with the whole class! 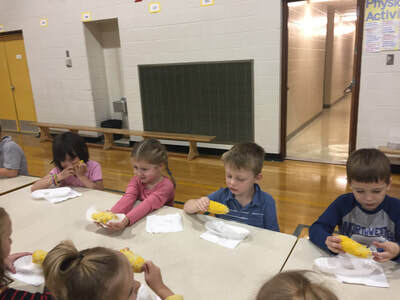 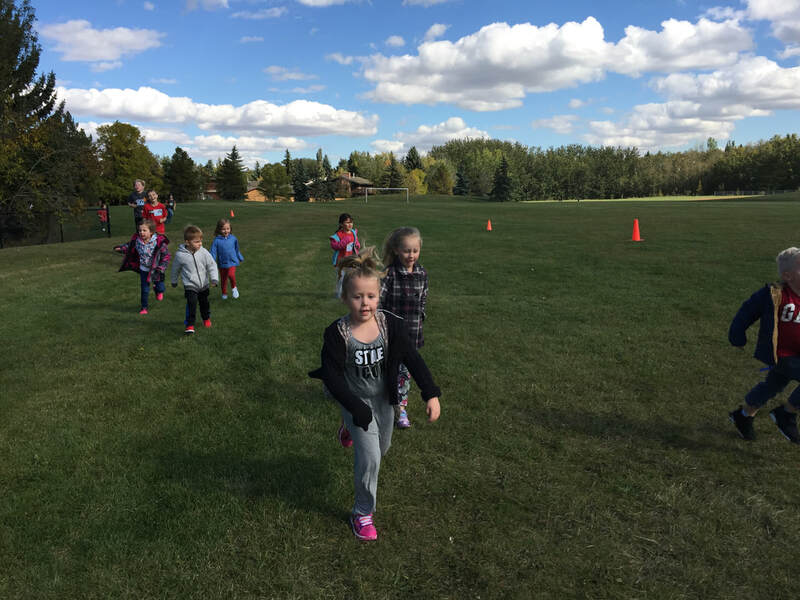 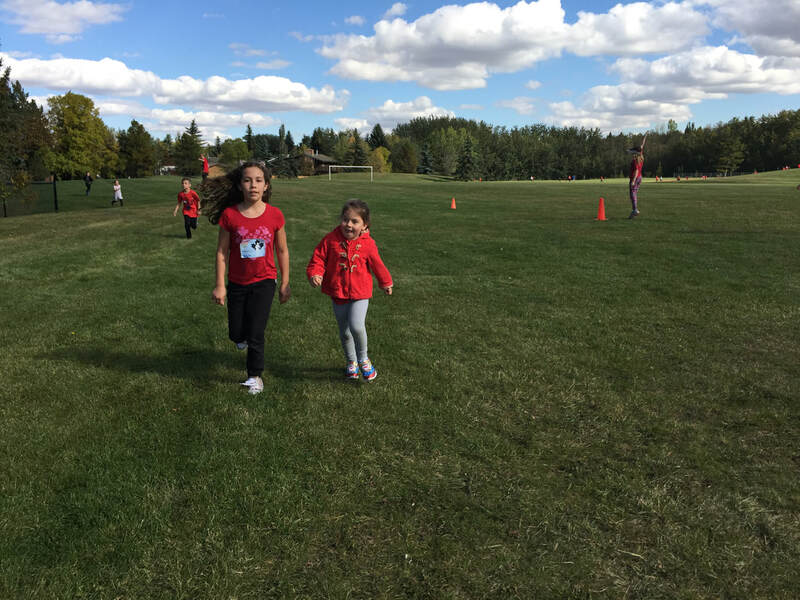 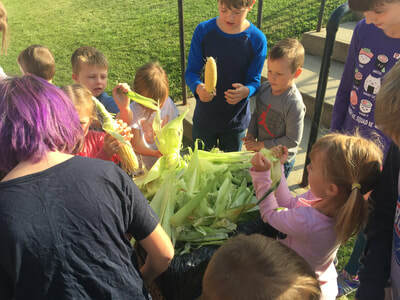 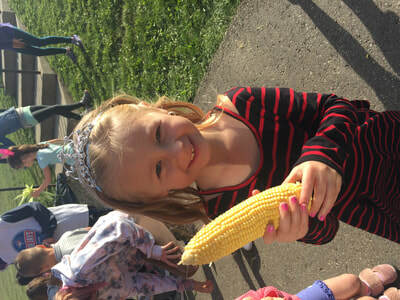 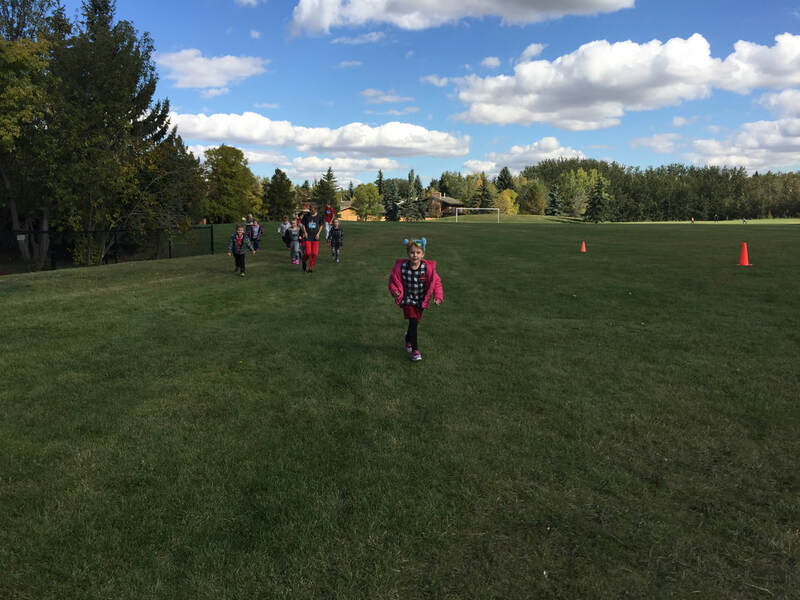 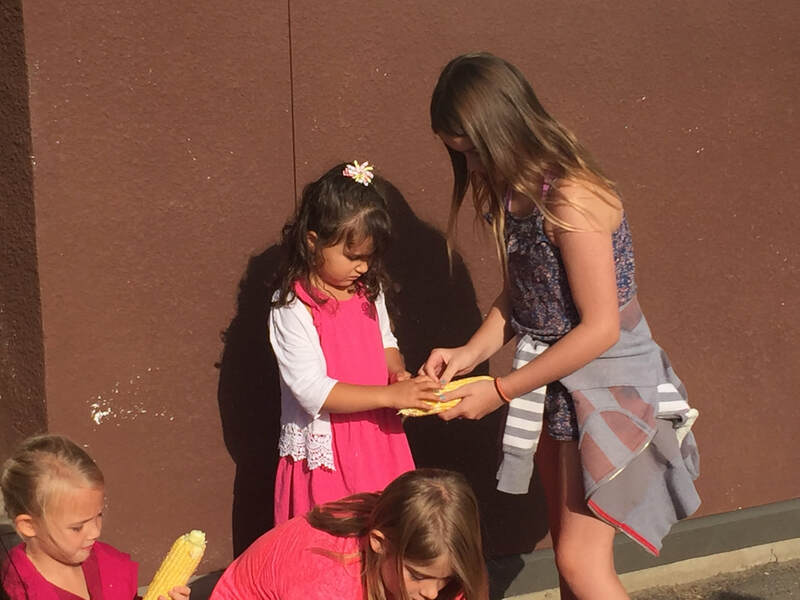 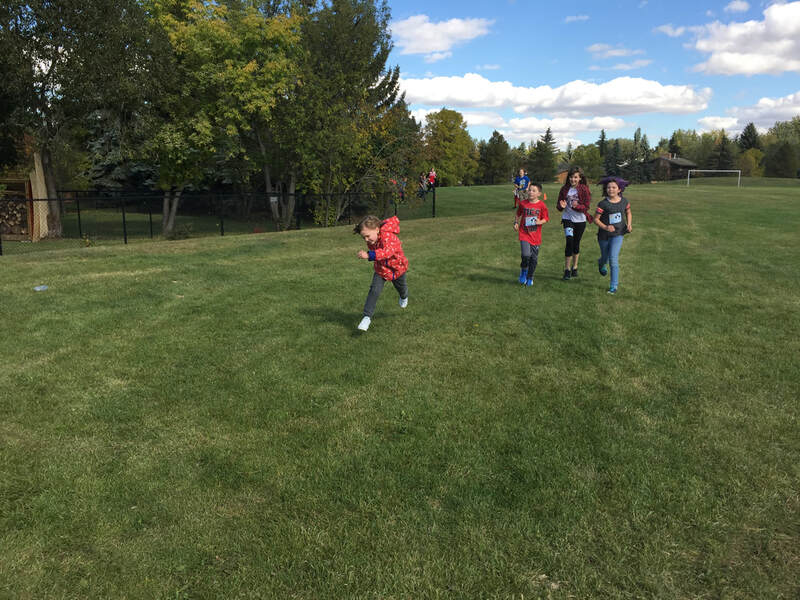 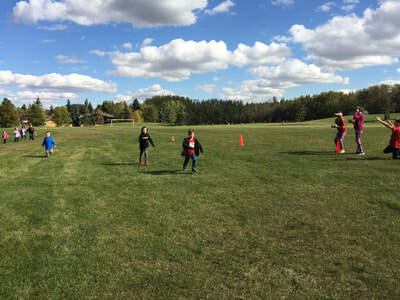 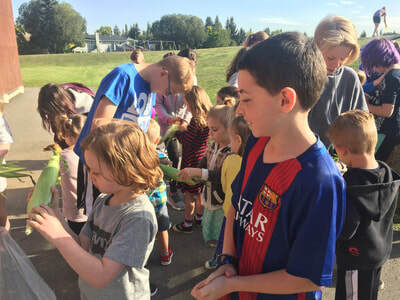 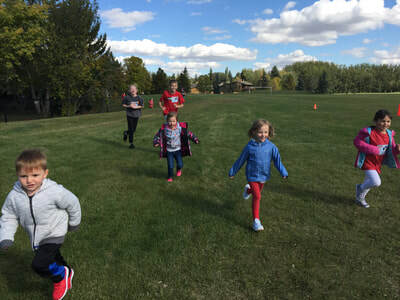 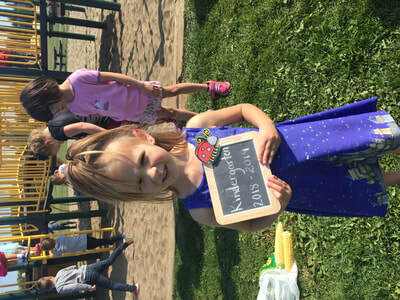 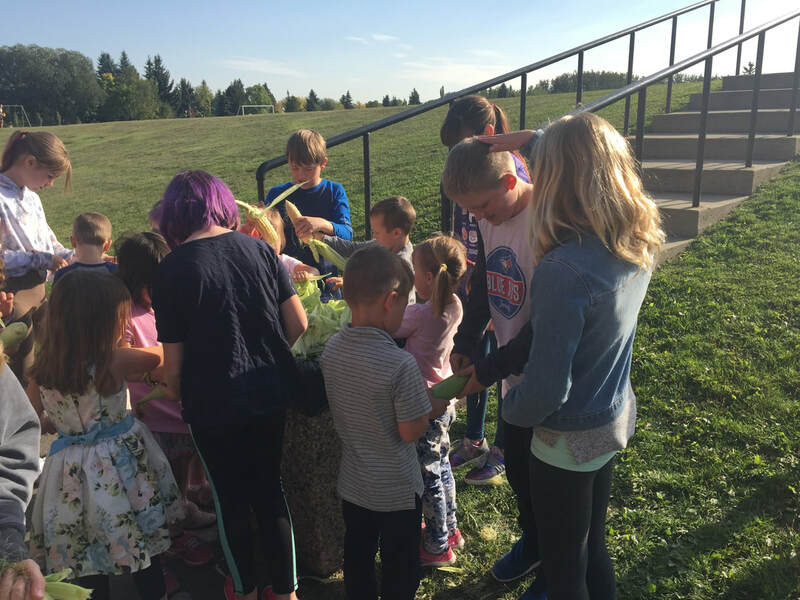 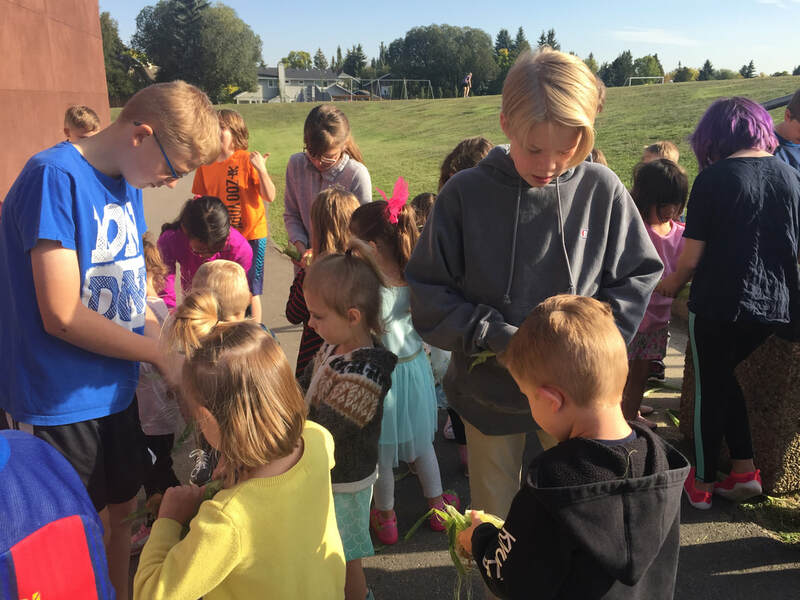 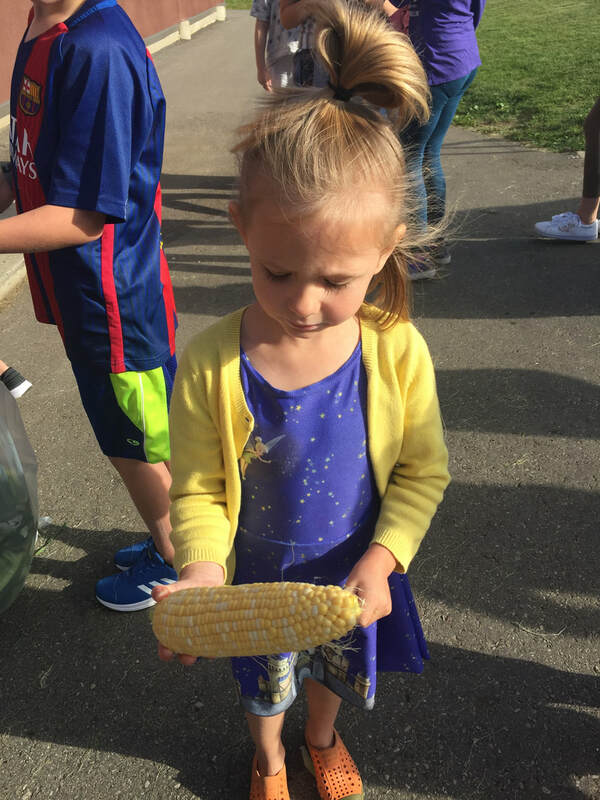 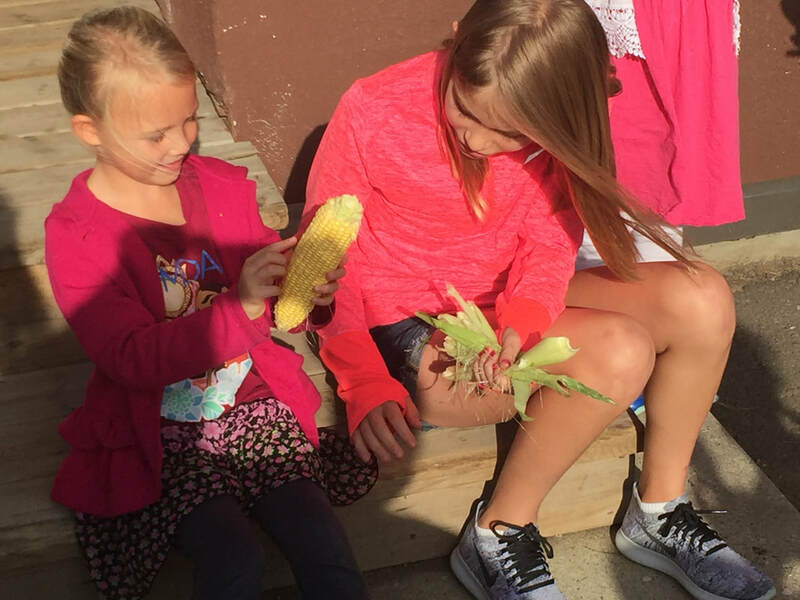 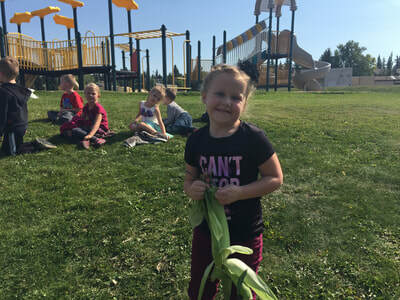 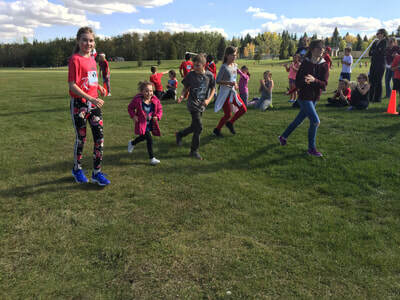 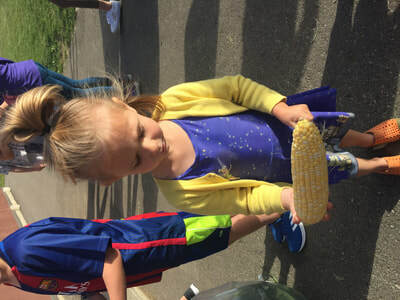 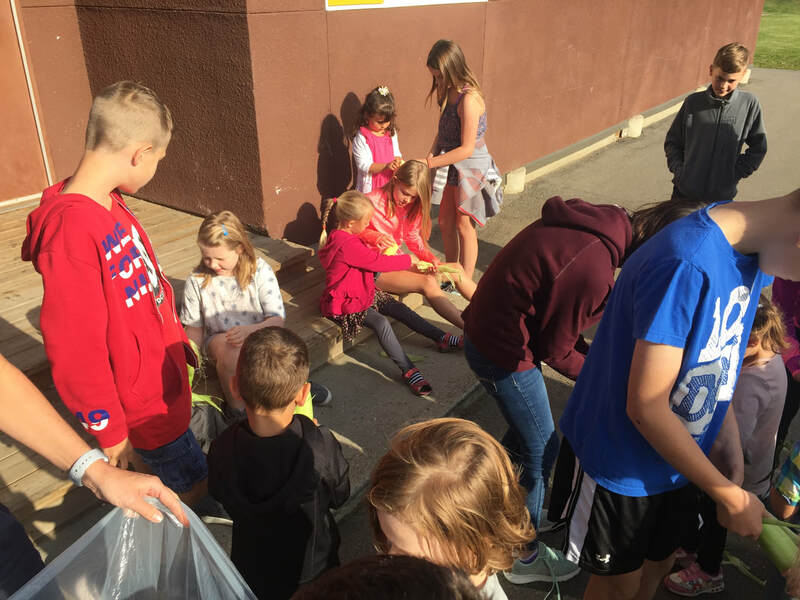 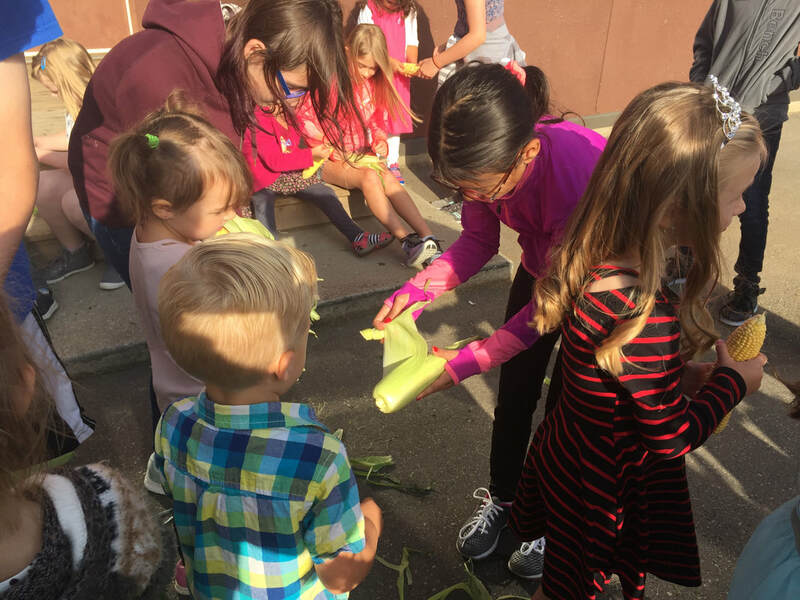 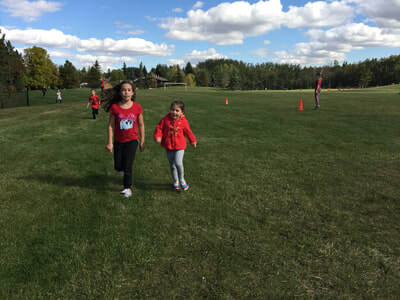 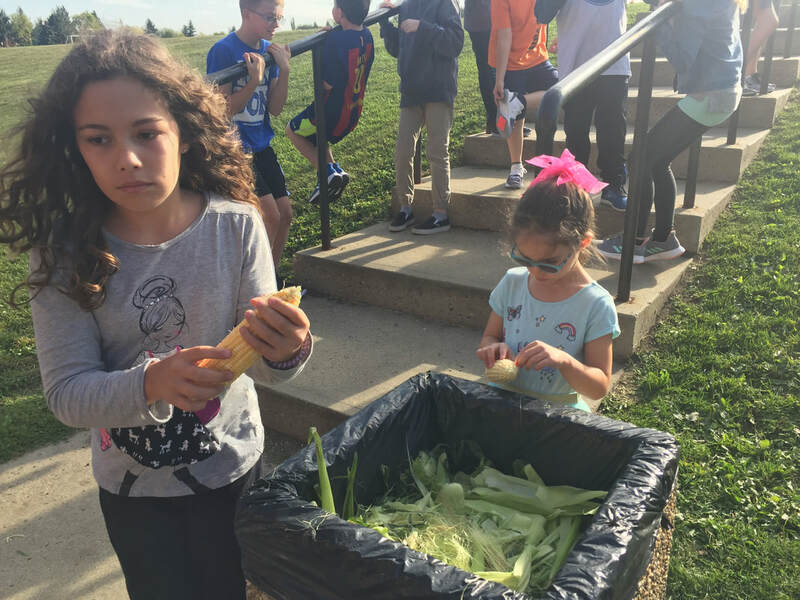 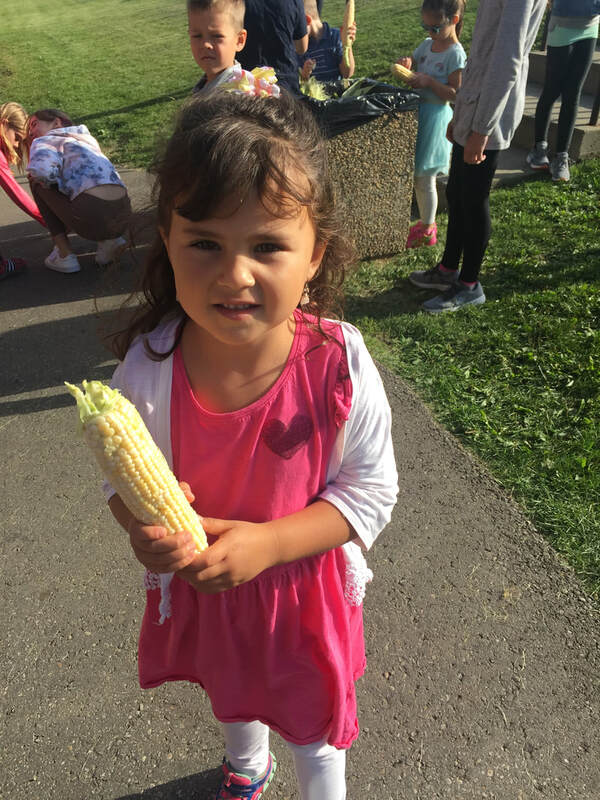 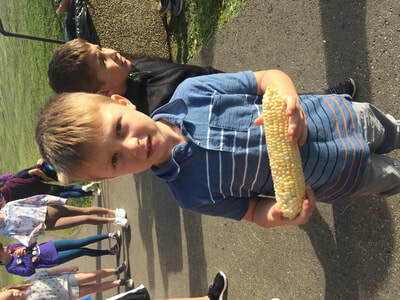 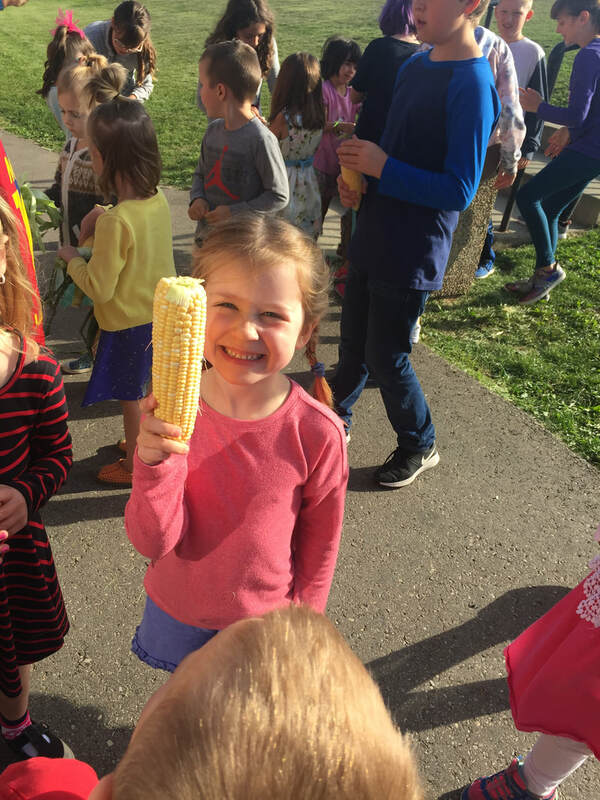 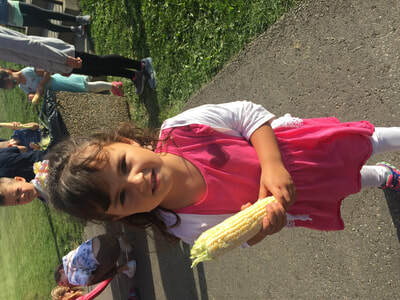 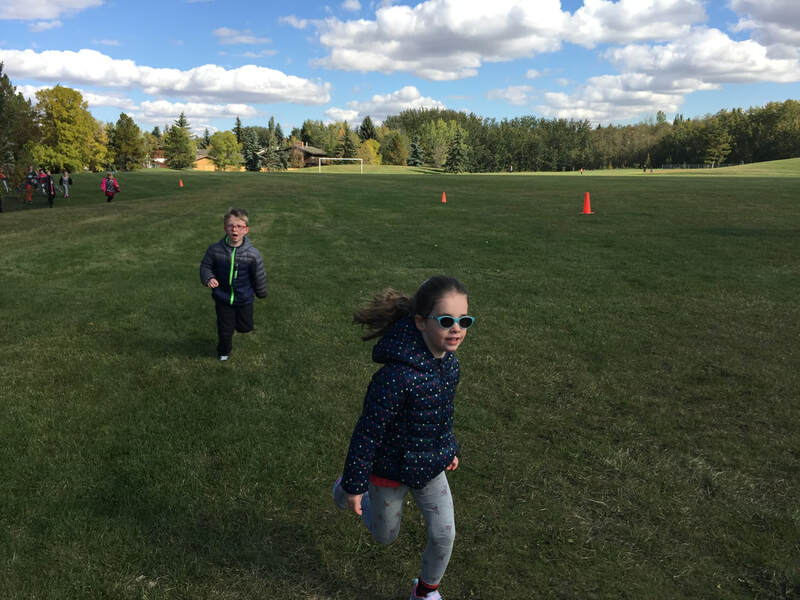 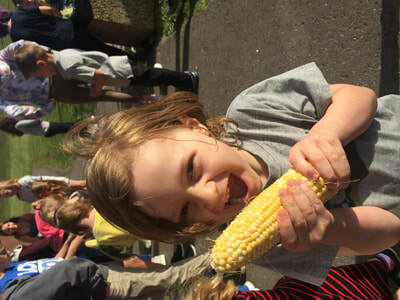 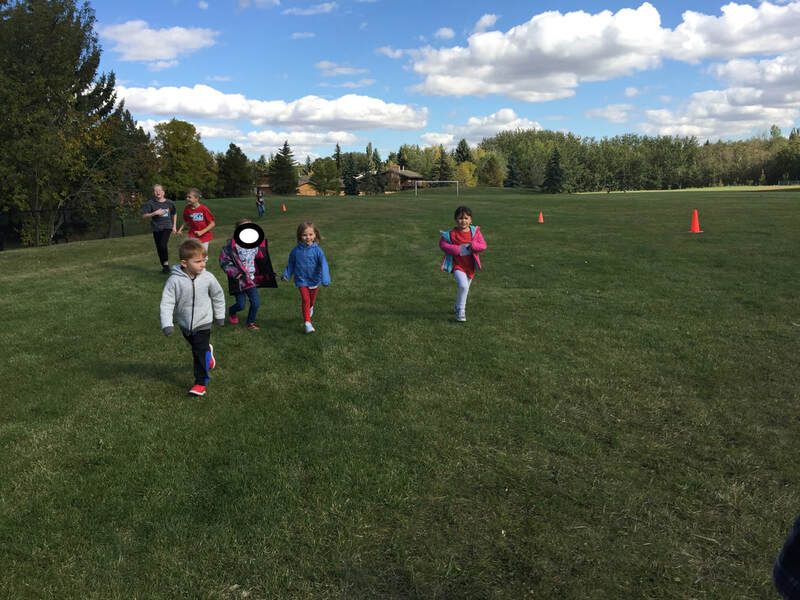 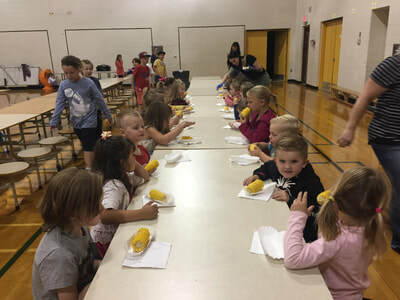 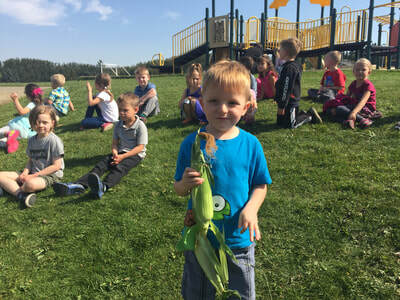 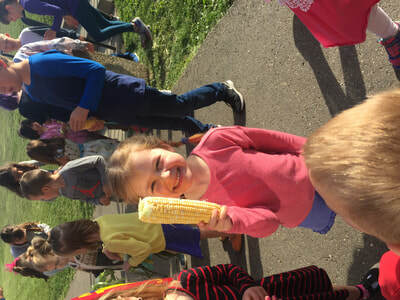 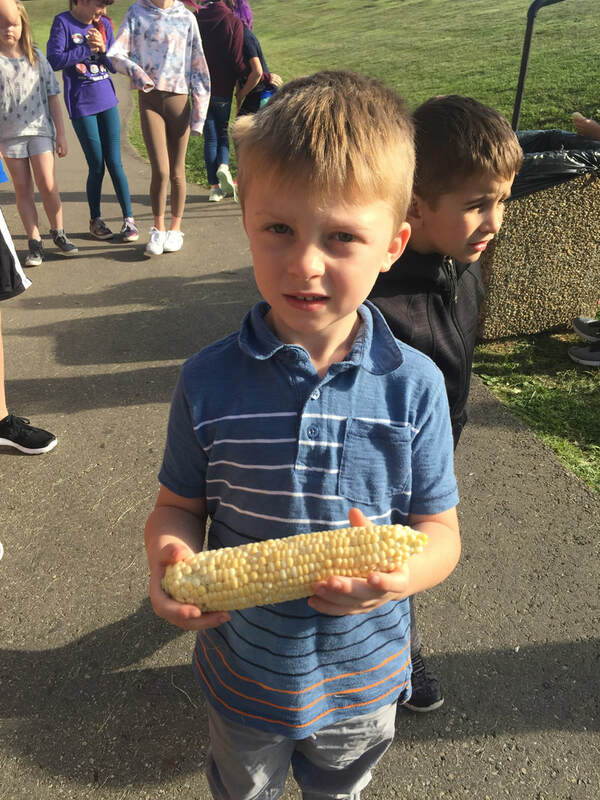 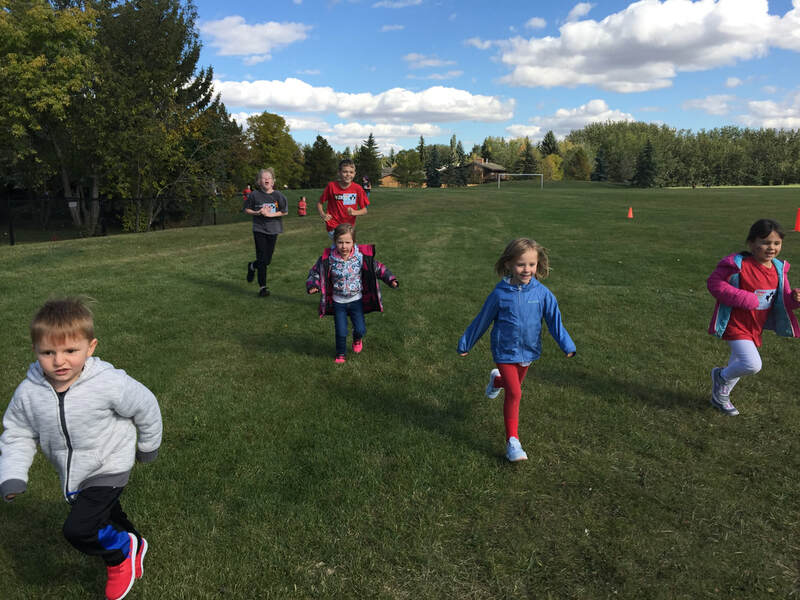 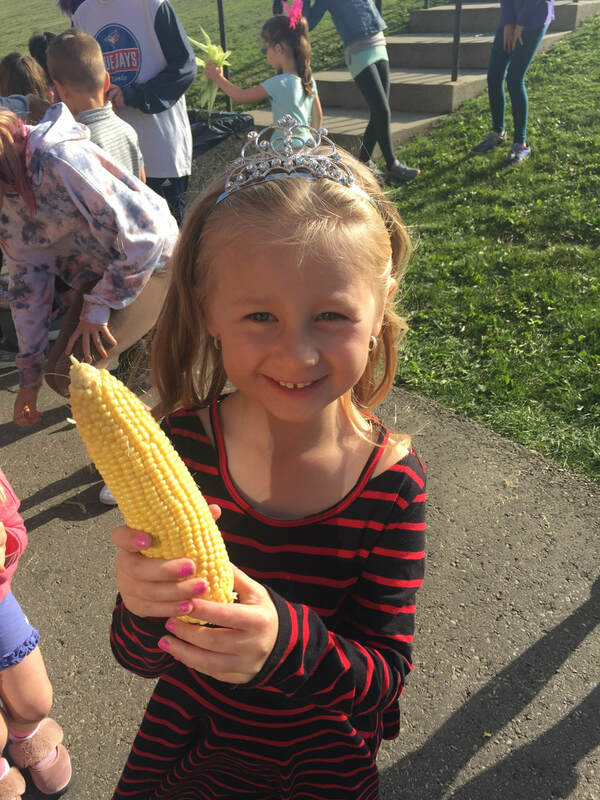 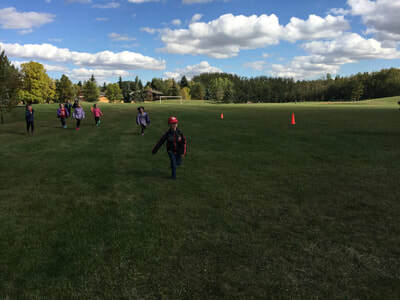 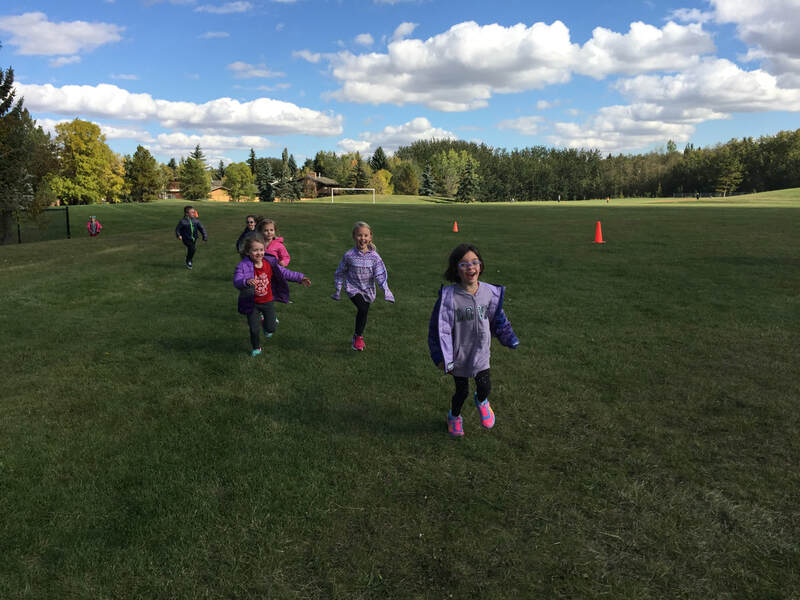 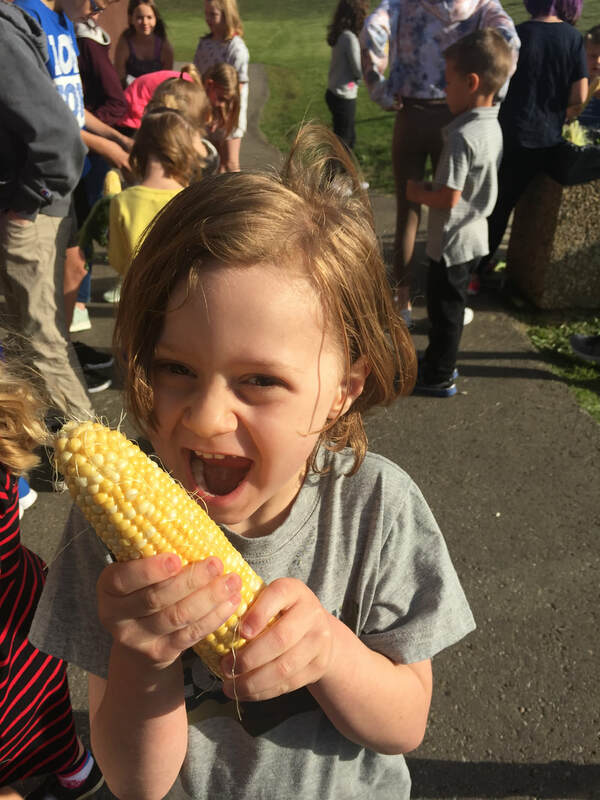 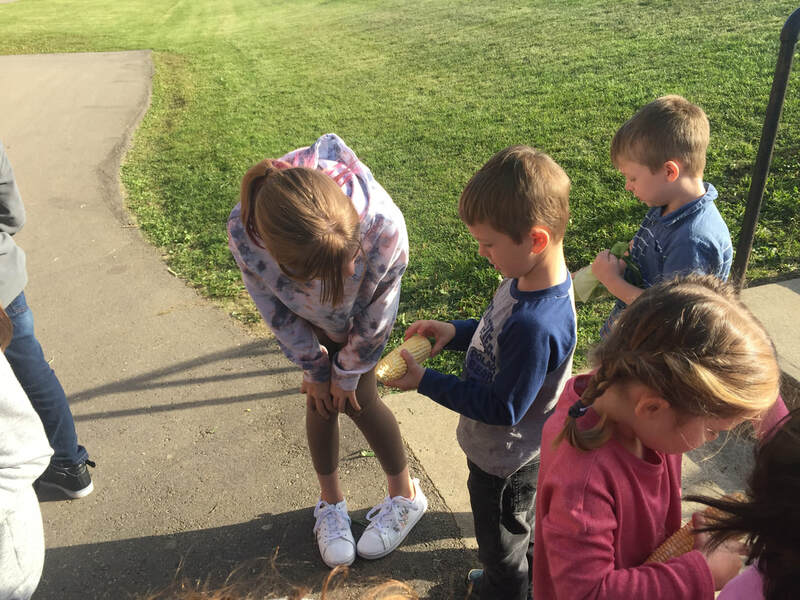 We husked corn with the Grade 6s and played in the sunshine at the playground! 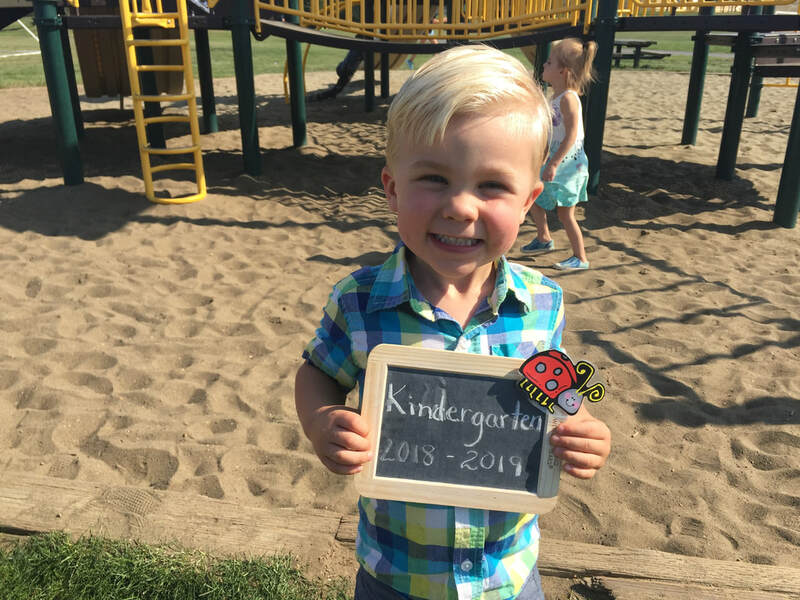 :) It is going to be a wonderful year. 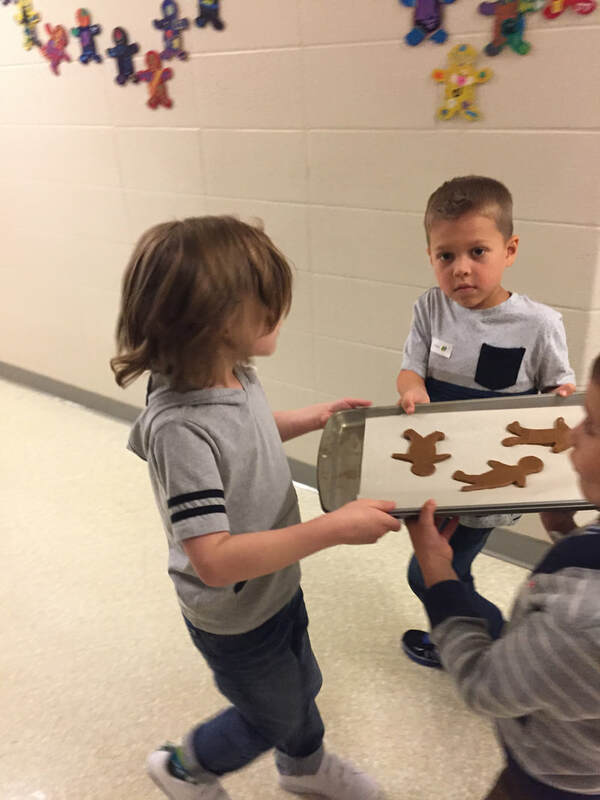 Run, run, as fast as you can, you can't catch me, I'm the gingerbread man! 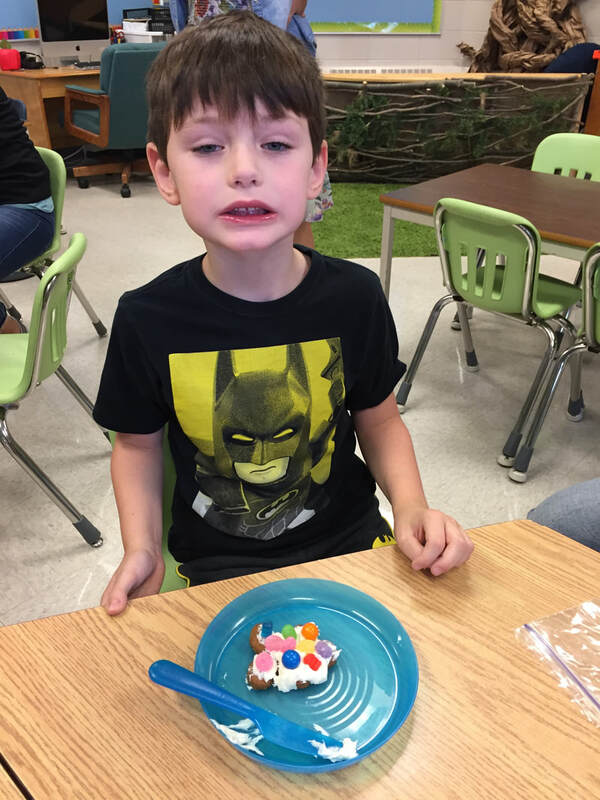 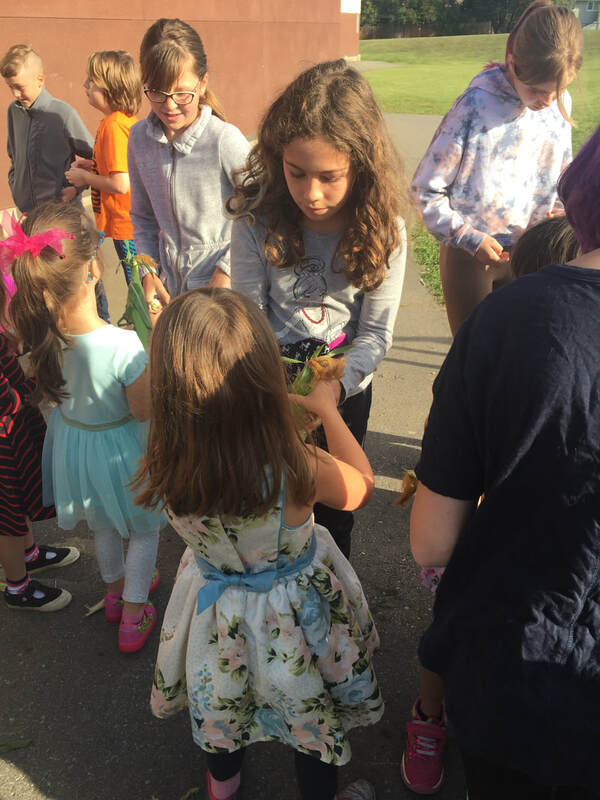 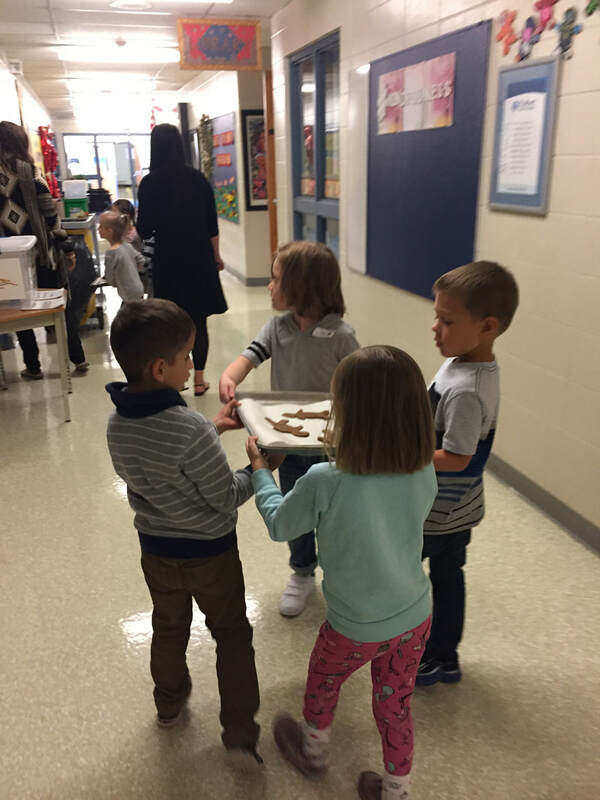 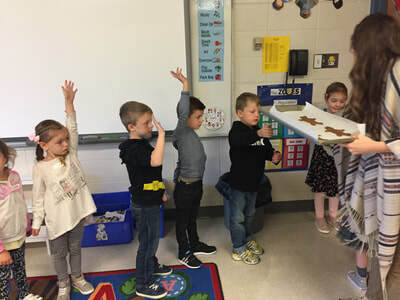 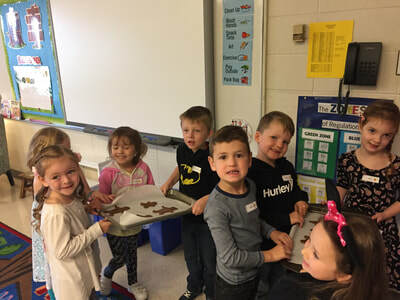 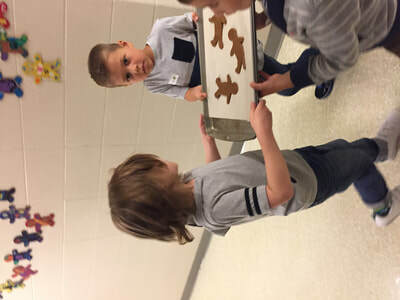 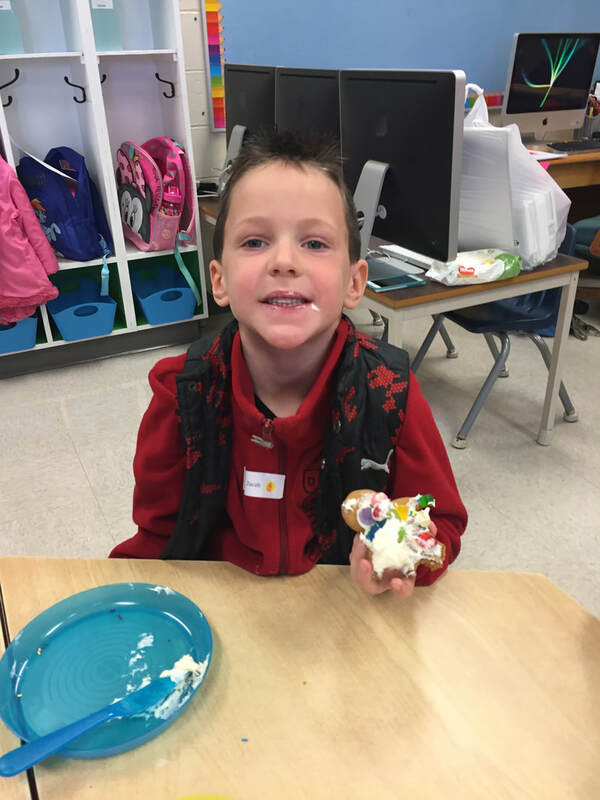 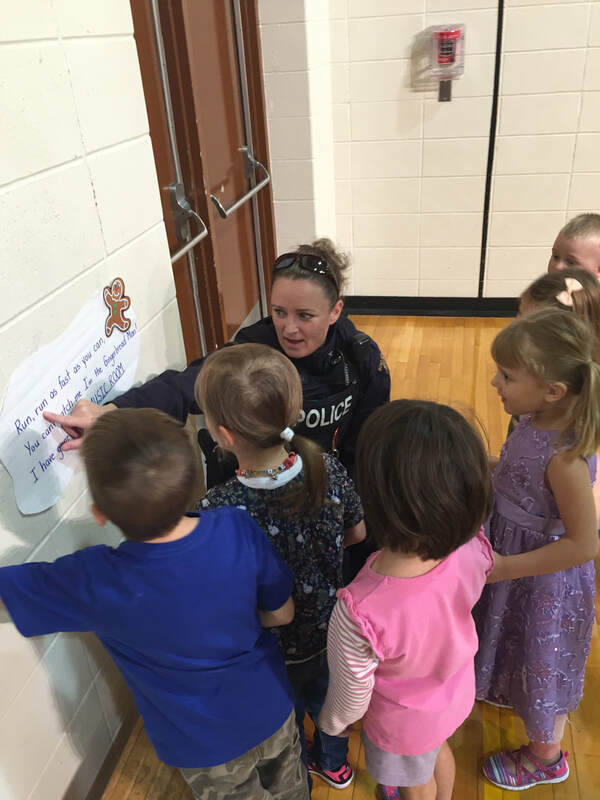 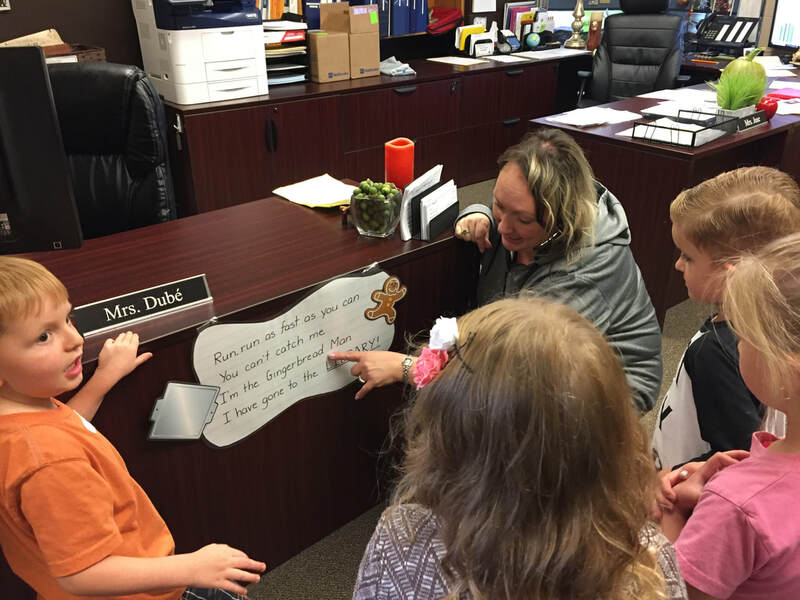 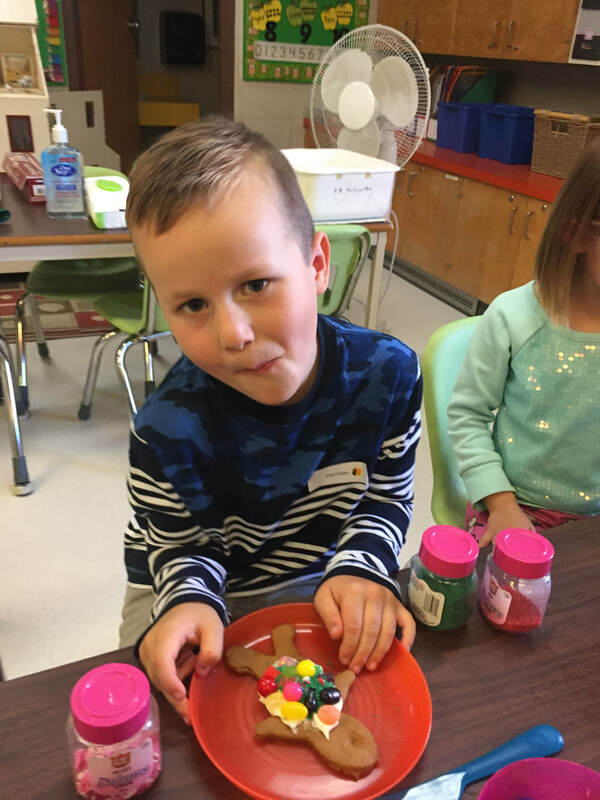 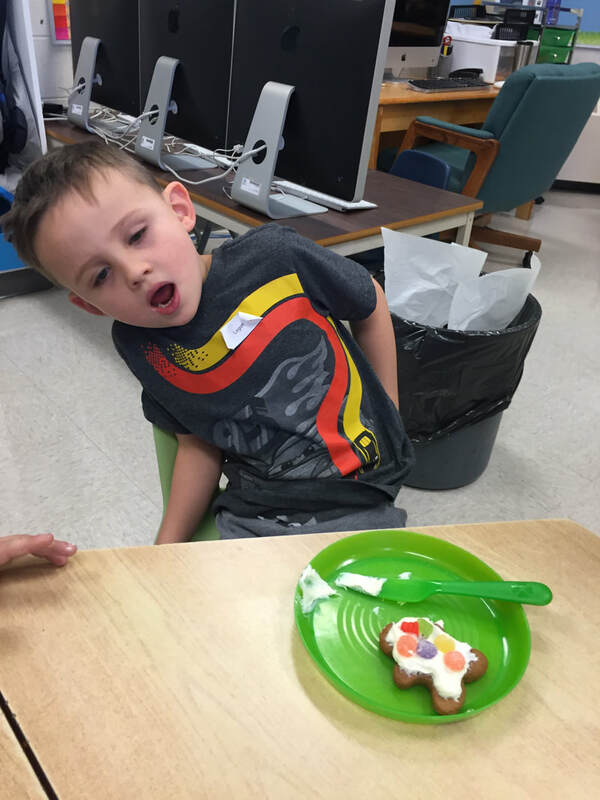 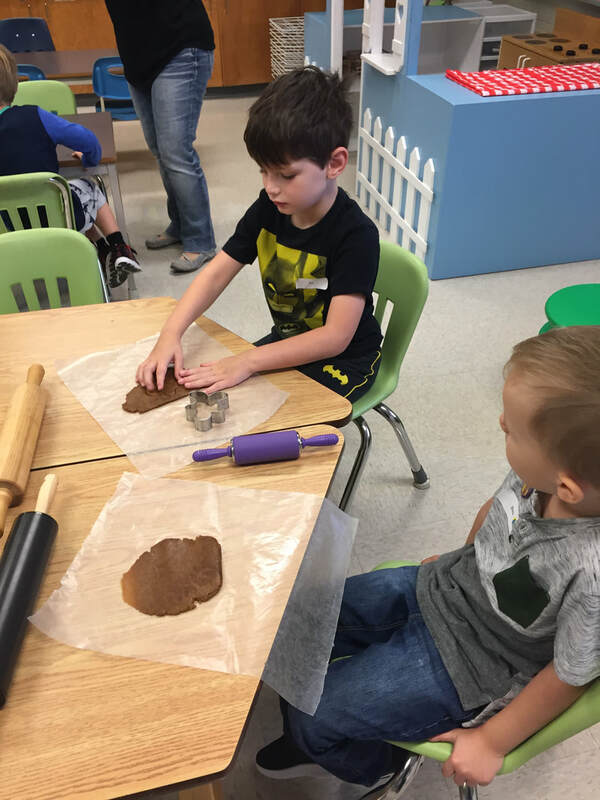 In the end, the Kinders found their cookies waiting in the classroom after chasing them all over the school; perseverance paid off! 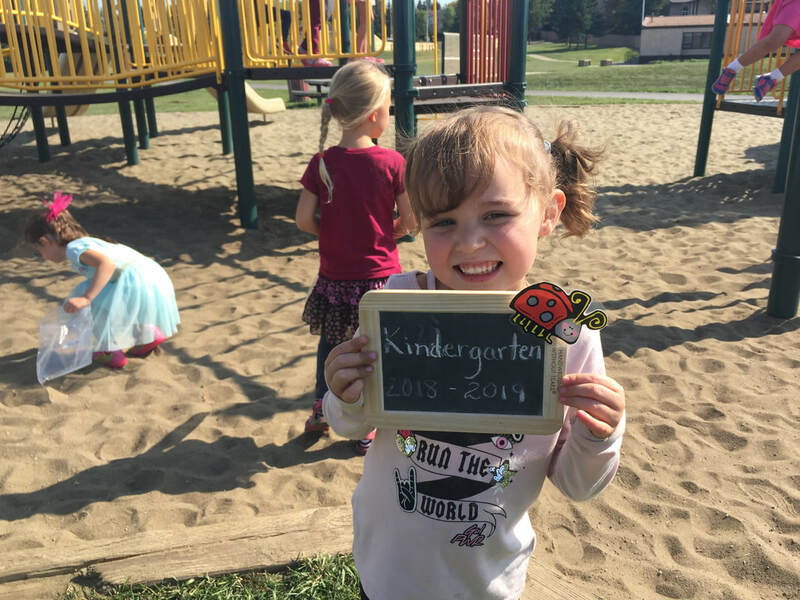 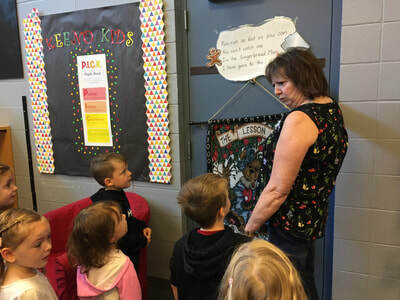 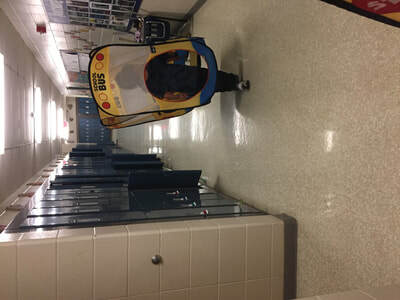 :) Welcome to Keenooshayo, Kindergarten Kiddos! 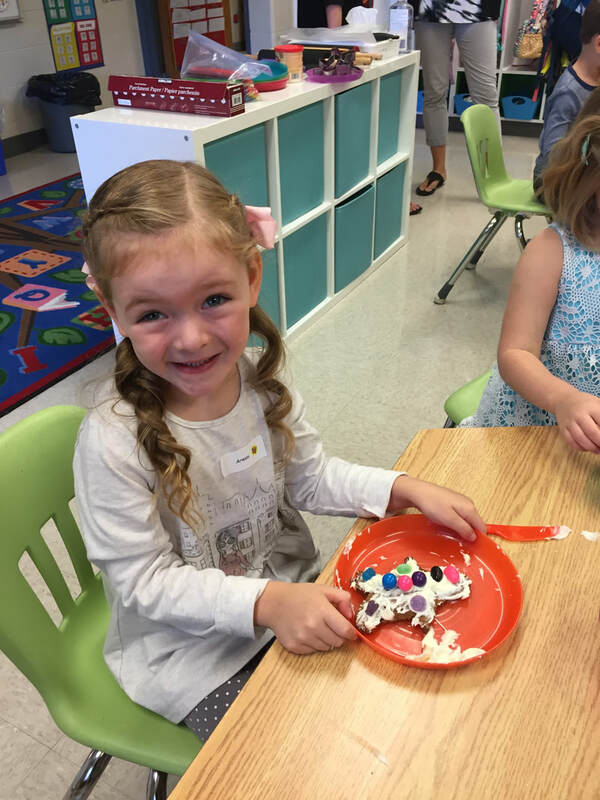 Get ready for a magical year!